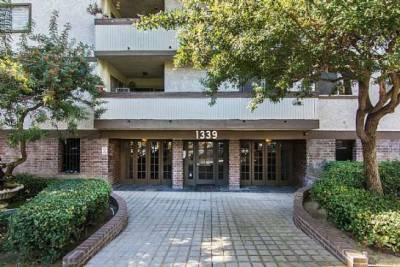 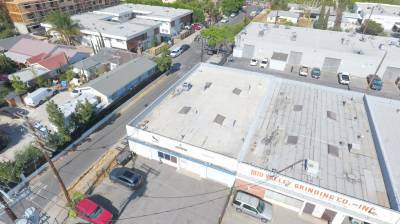 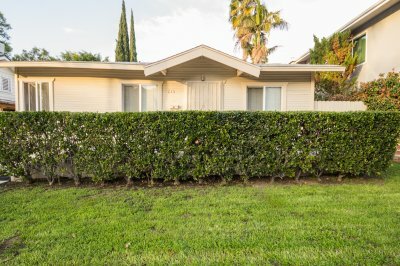 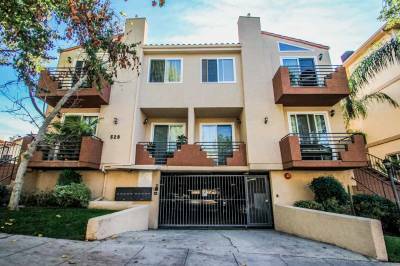 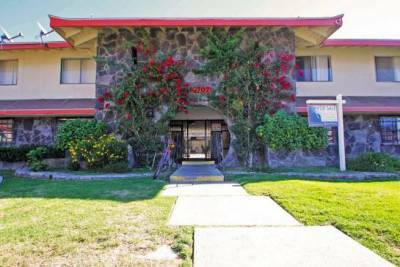 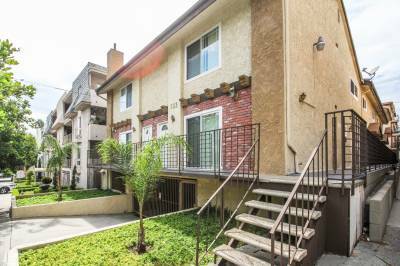 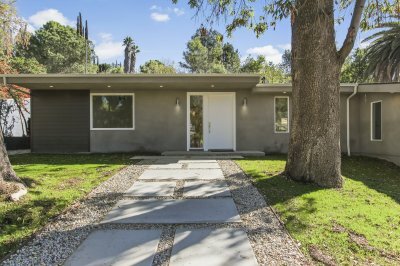 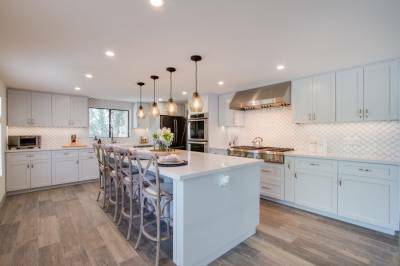 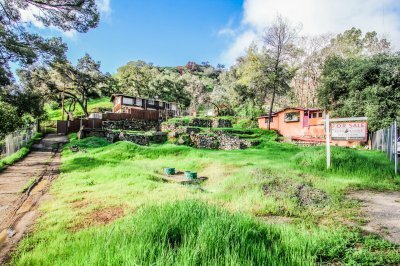 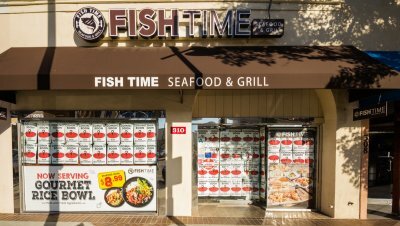 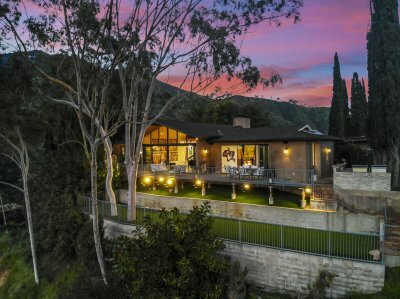 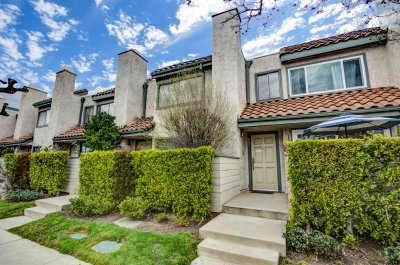 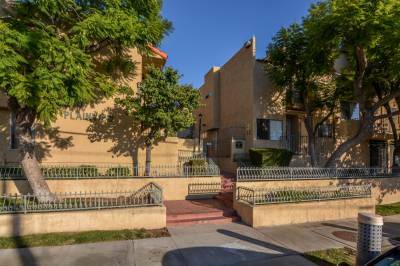 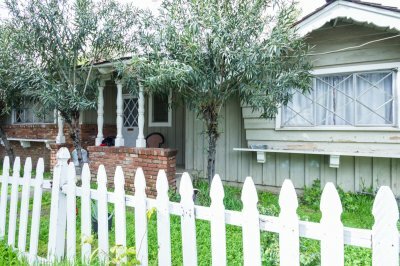 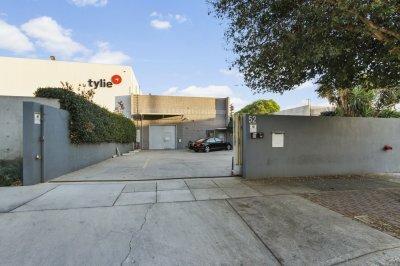 A local frequented by fresh breezes from the Los Angeles Basin and the San Fernando Valley, Tujunga is a place of natural comforts. 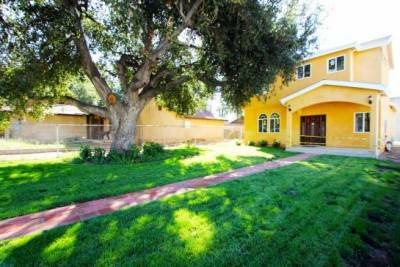 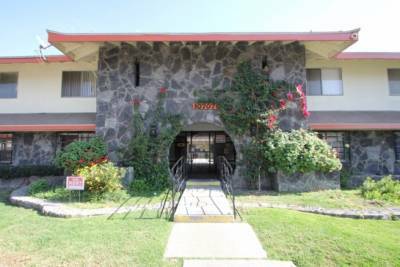 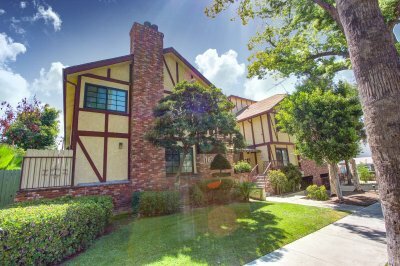 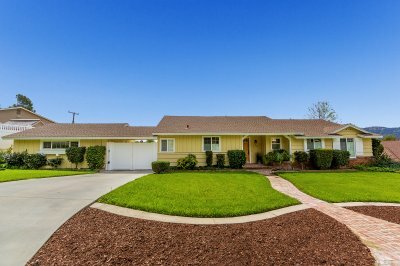 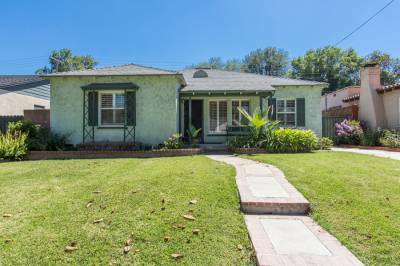 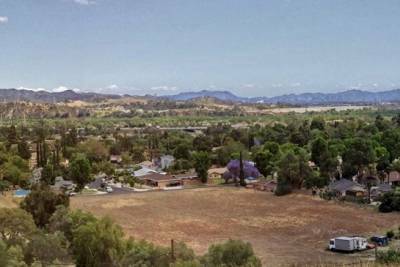 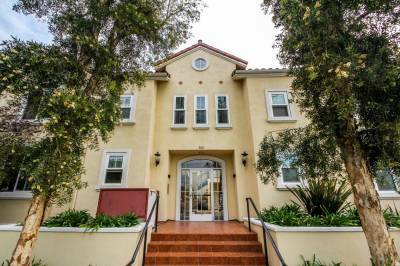 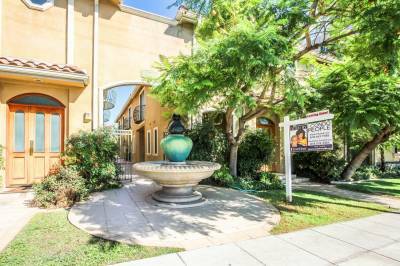 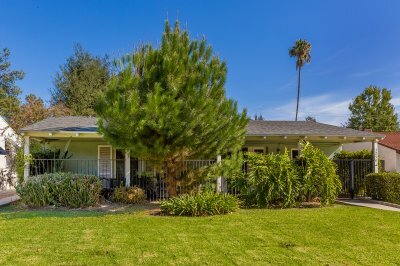 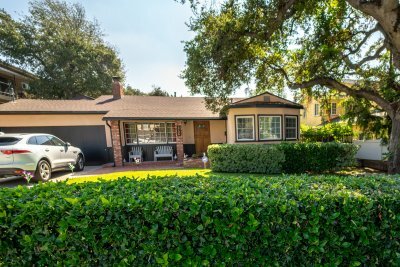 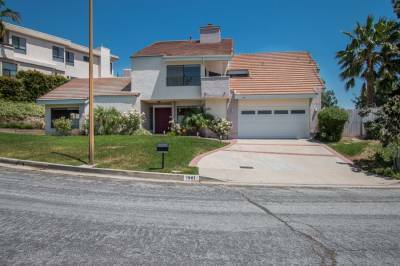 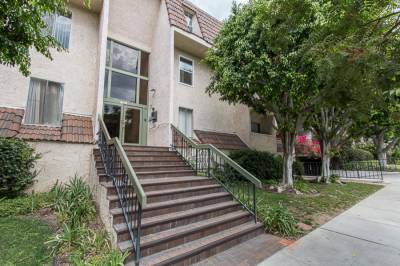 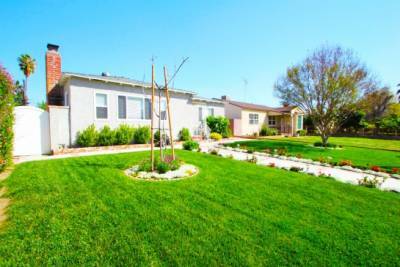 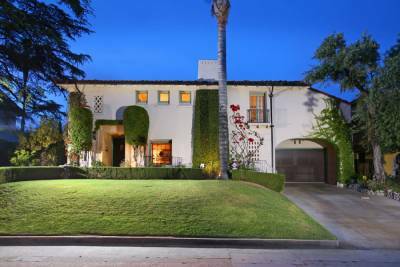 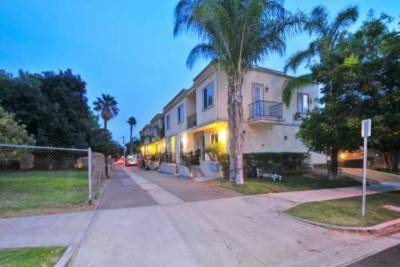 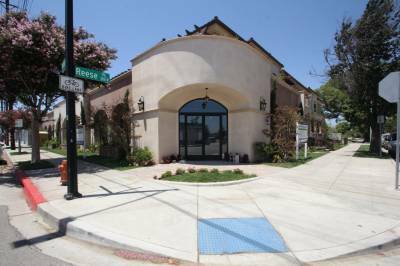 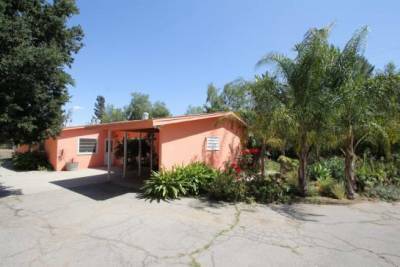 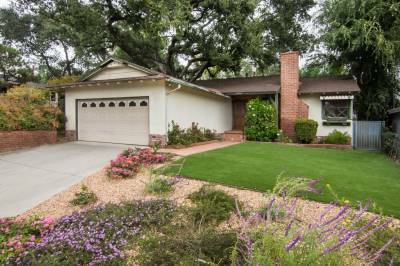 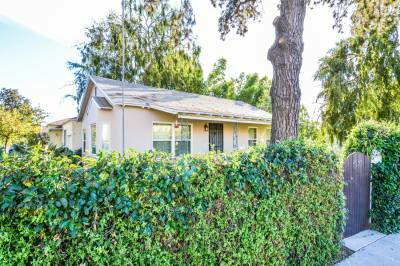 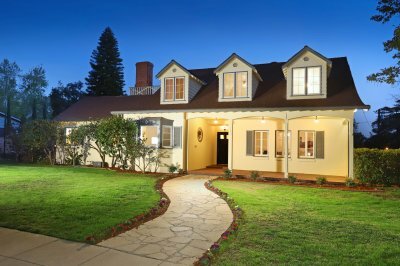 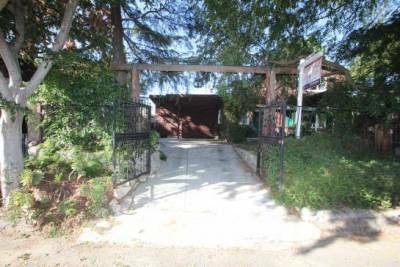 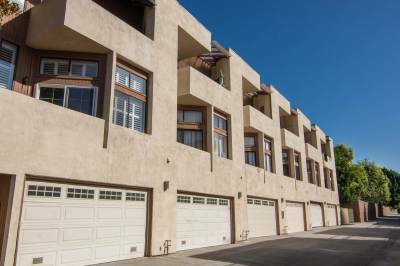 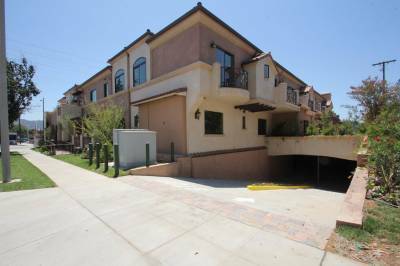 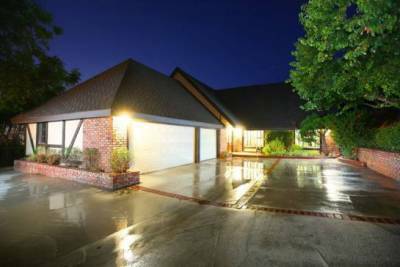 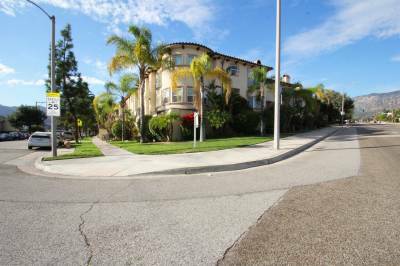 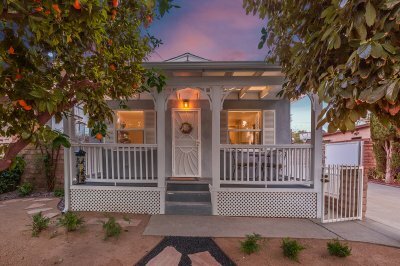 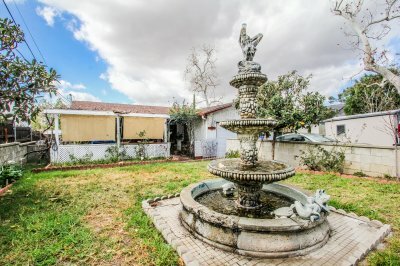 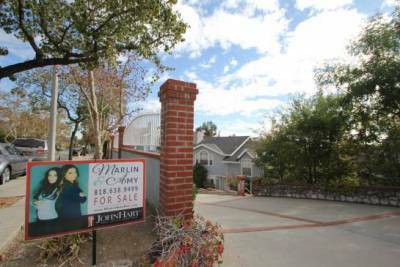 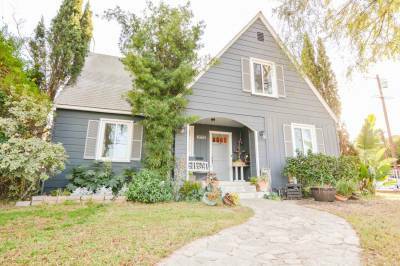 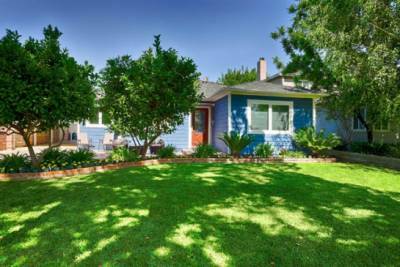 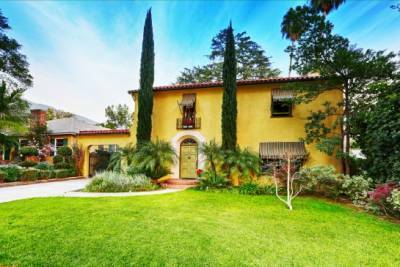 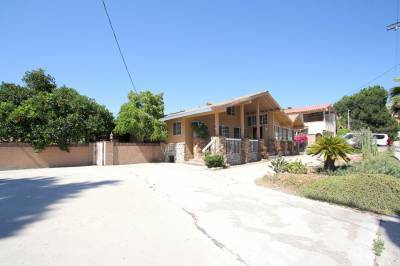 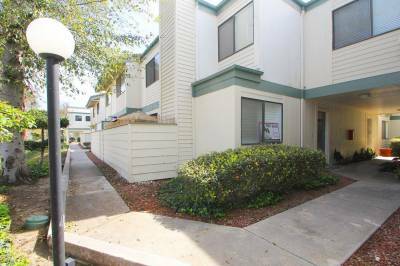 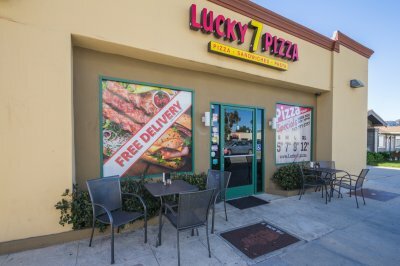 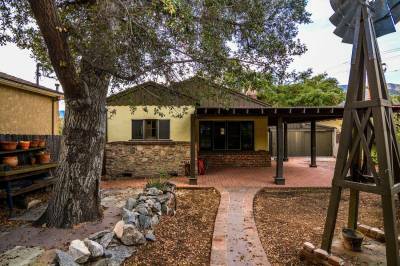 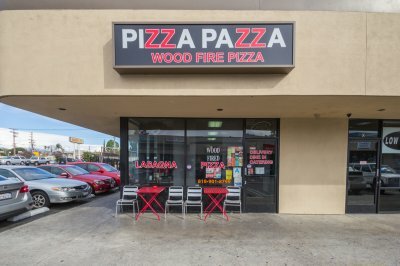 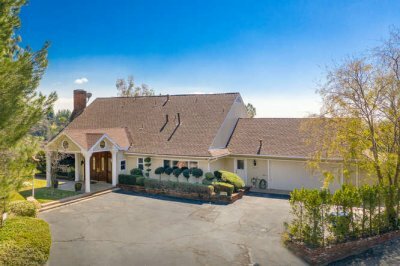 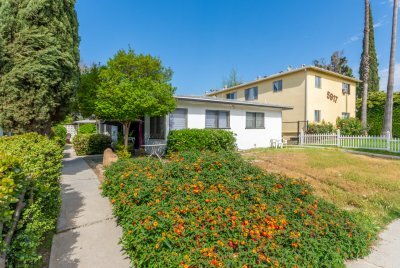 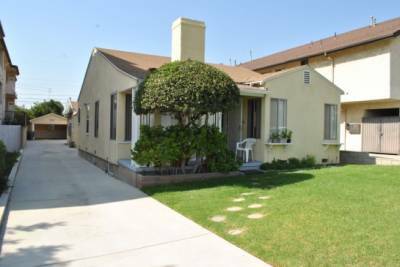 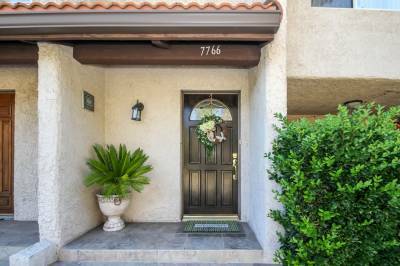 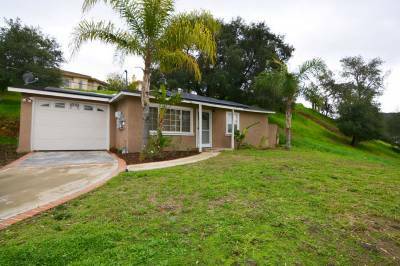 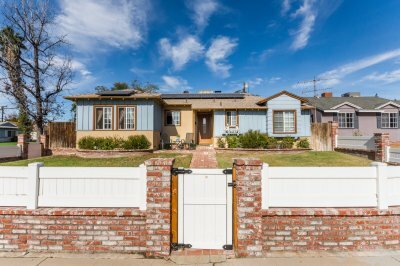 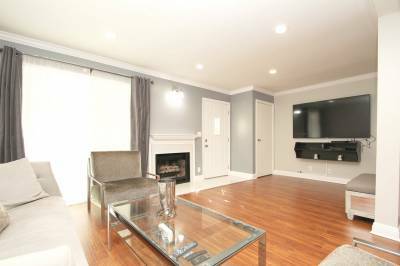 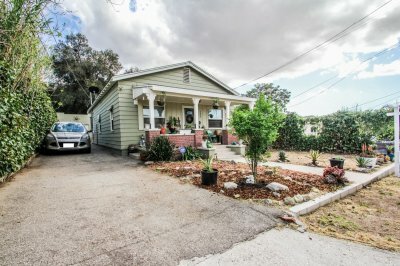 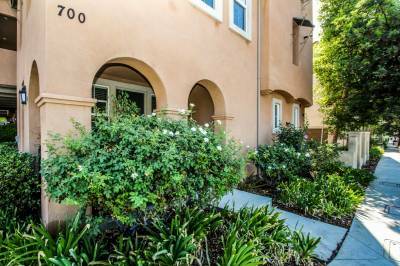 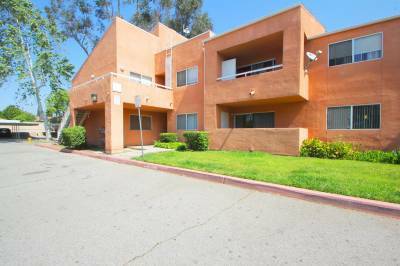 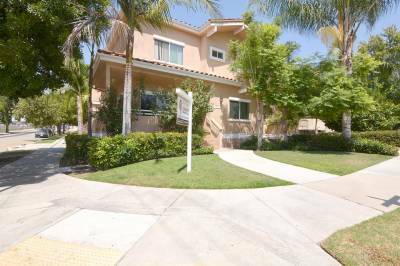 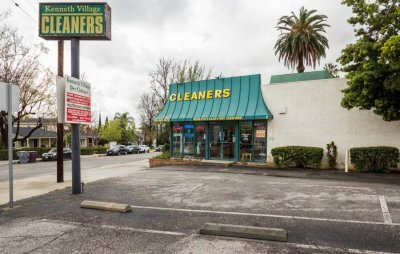 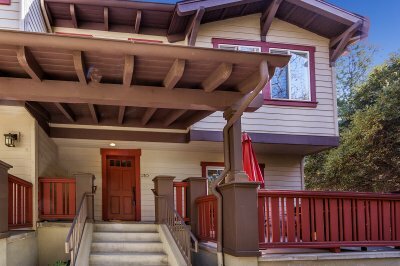 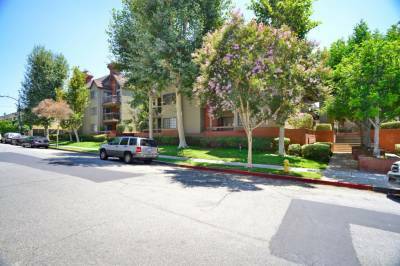 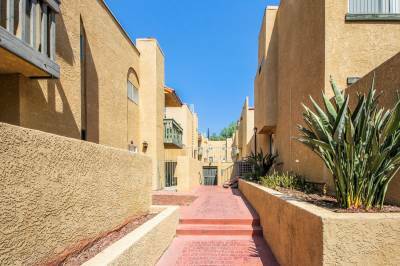 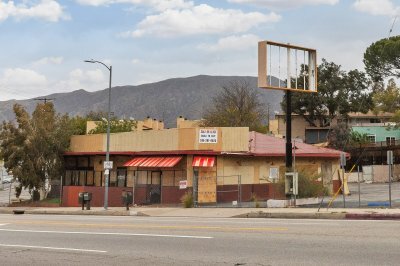 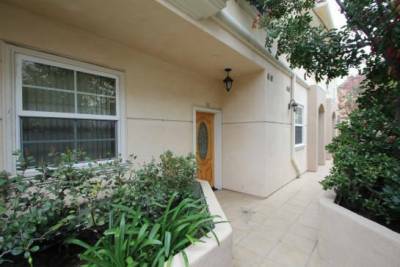 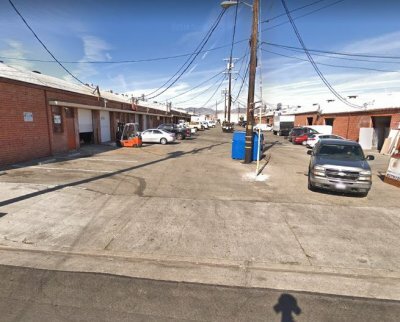 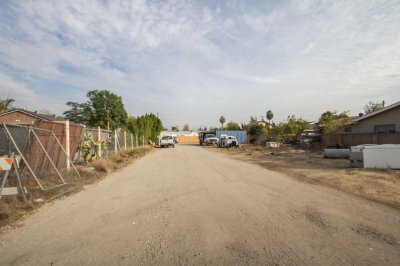 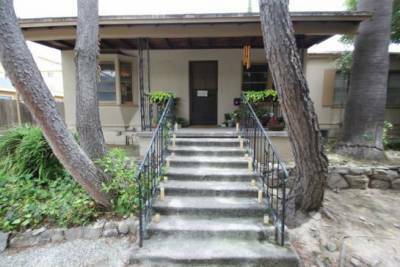 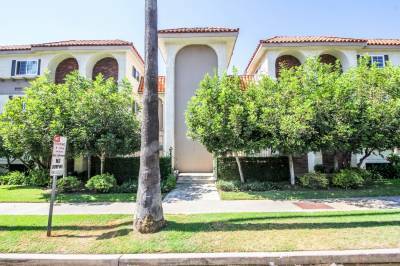 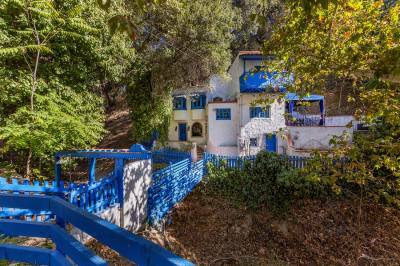 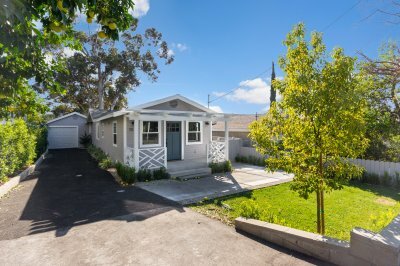 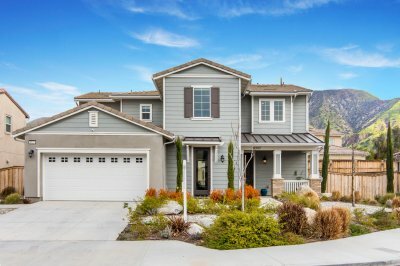 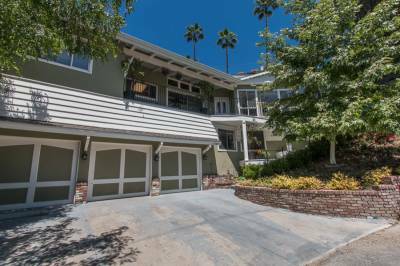 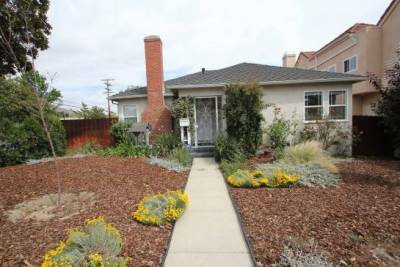 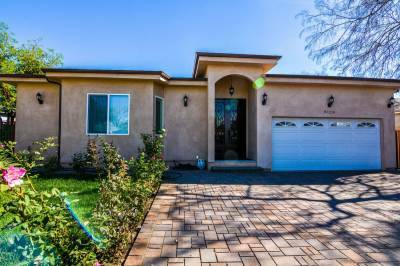 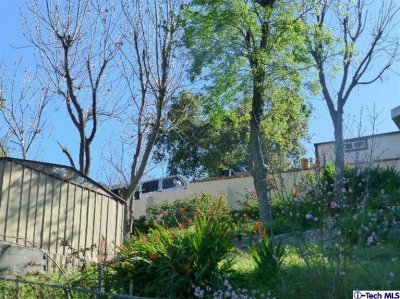 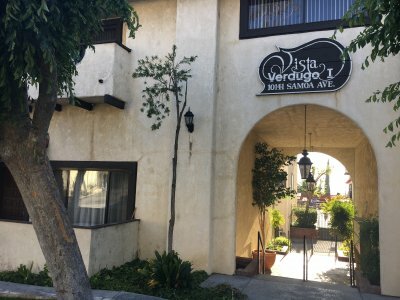 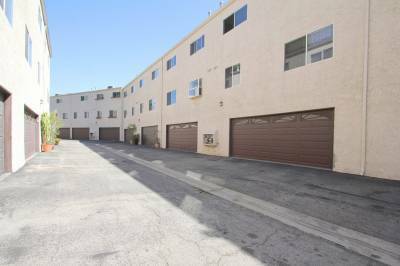 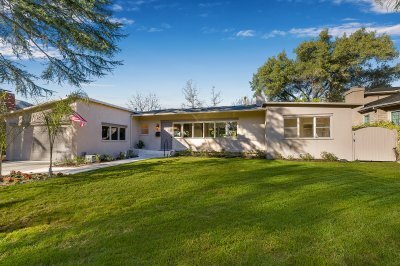 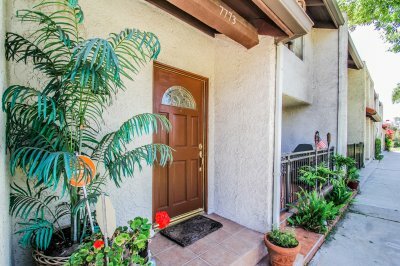 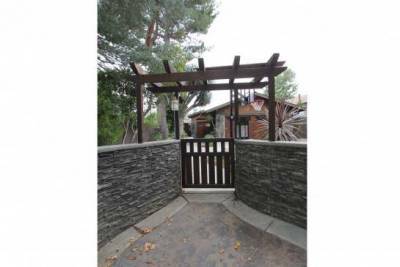 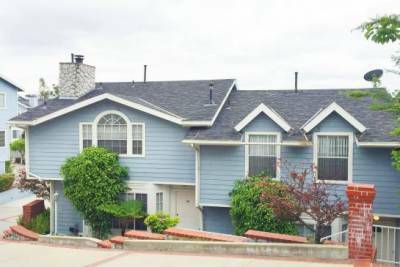 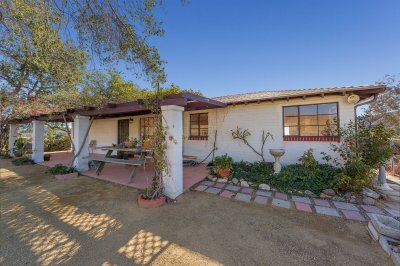 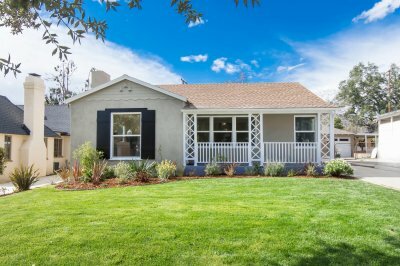 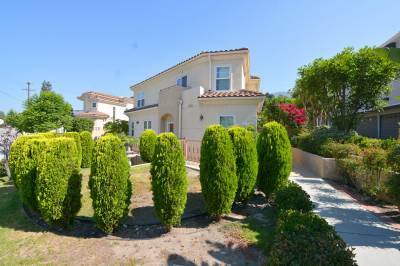 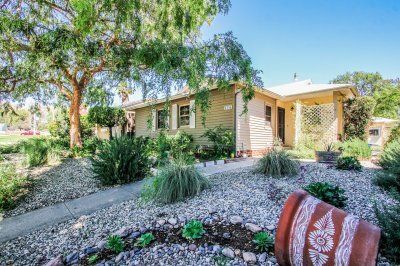 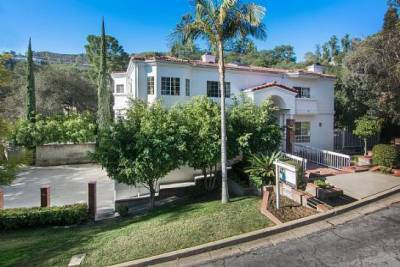 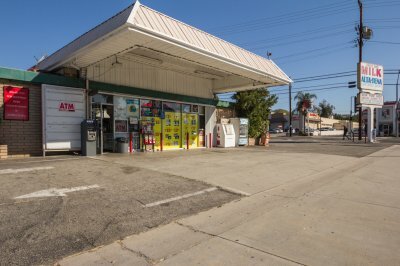 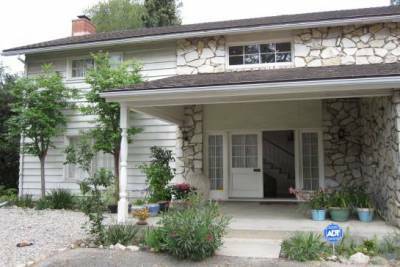 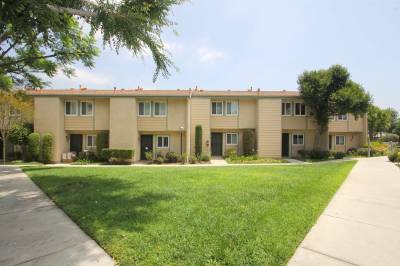 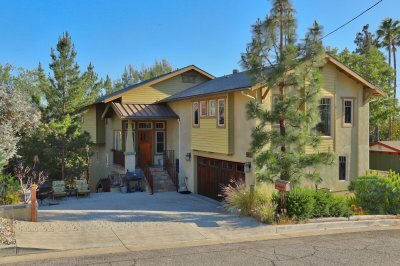 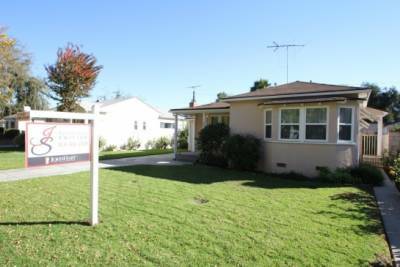 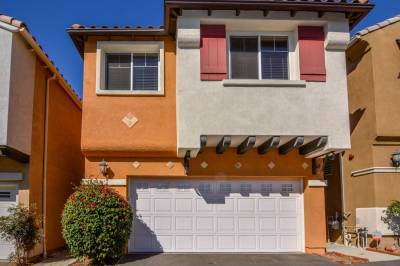 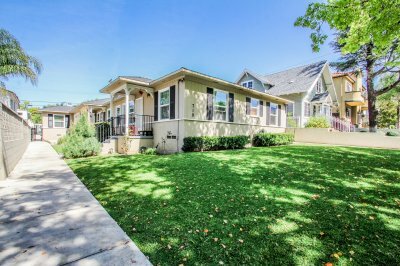 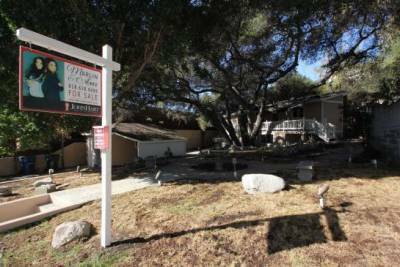 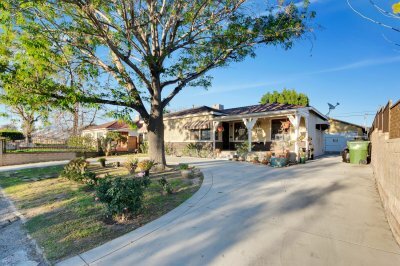 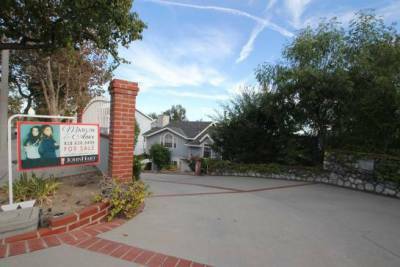 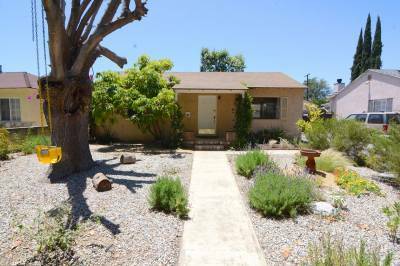 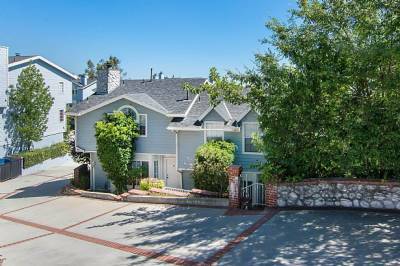 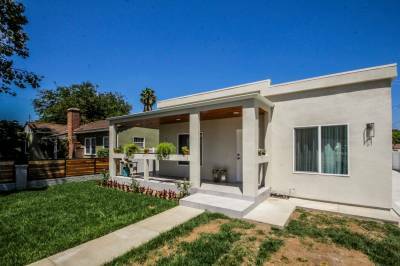 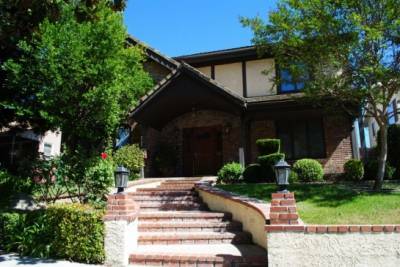 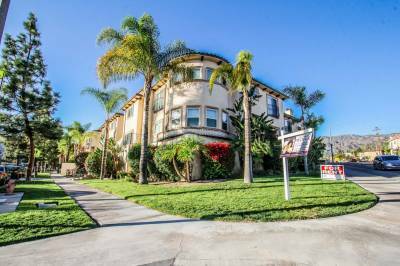 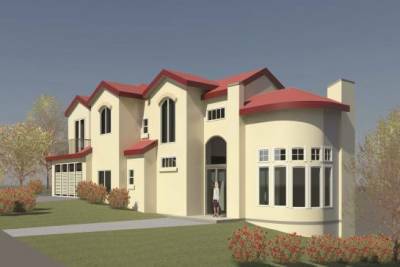 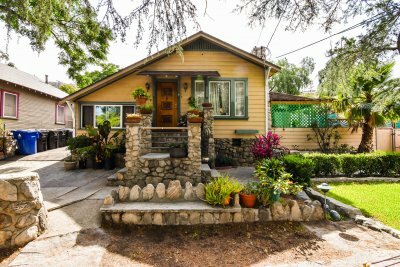 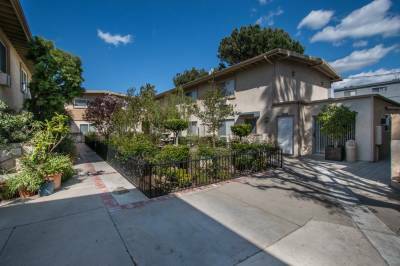 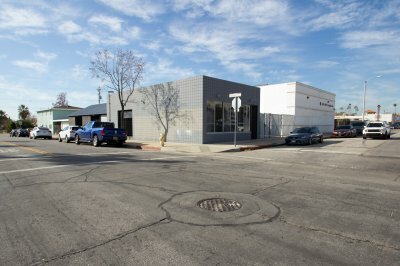 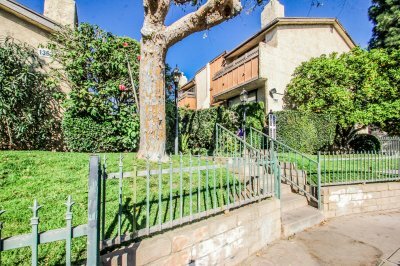 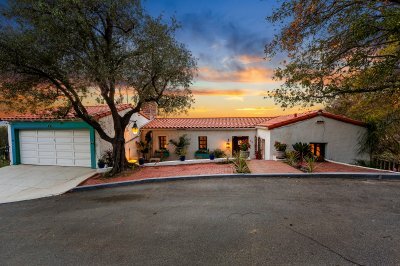 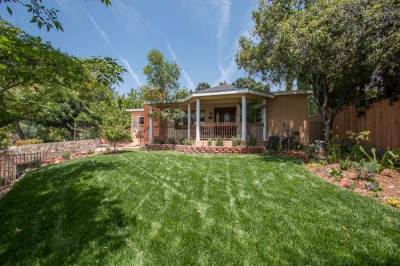 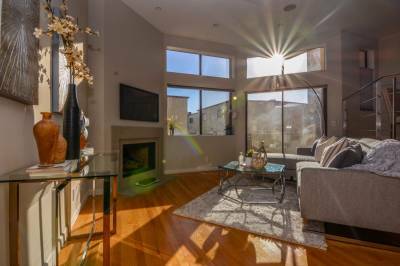 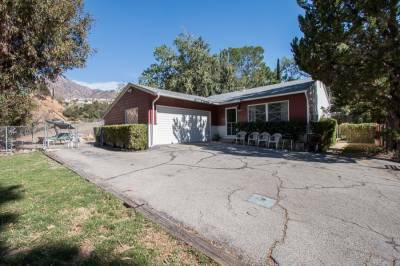 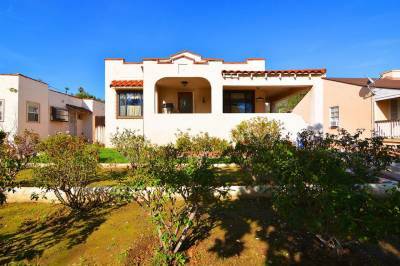 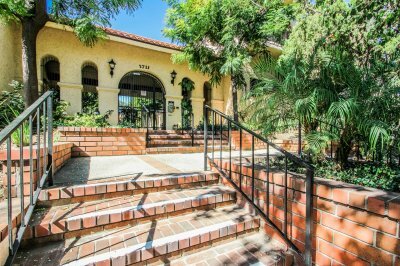 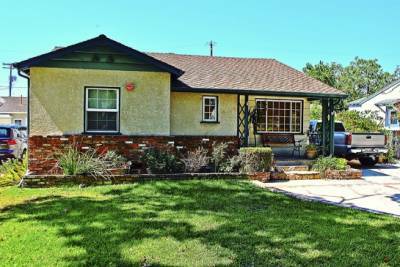 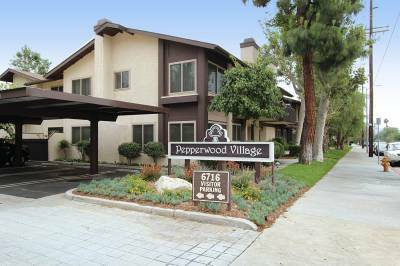 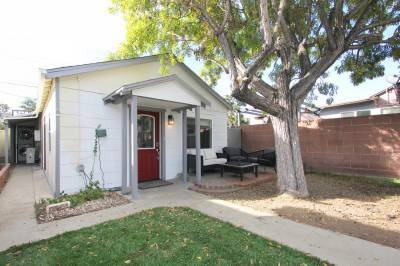 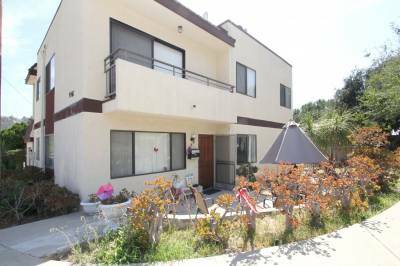 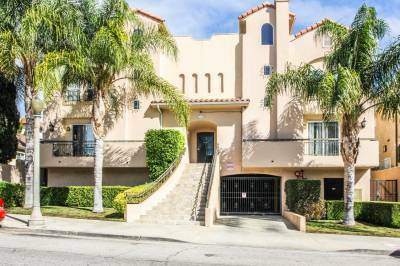 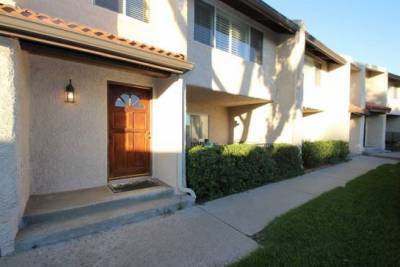 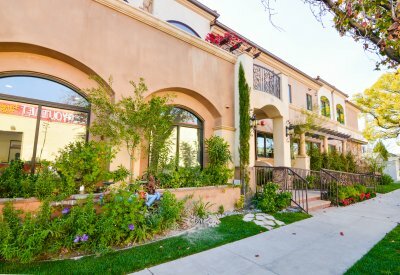 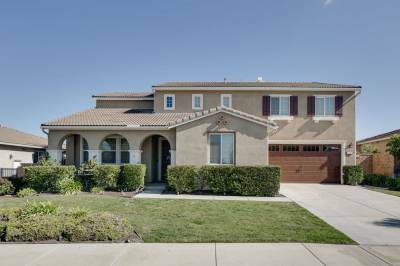 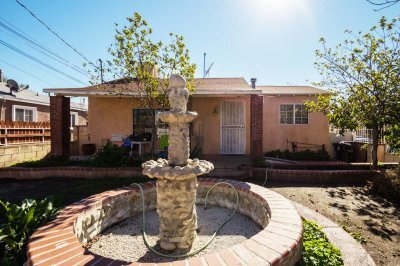 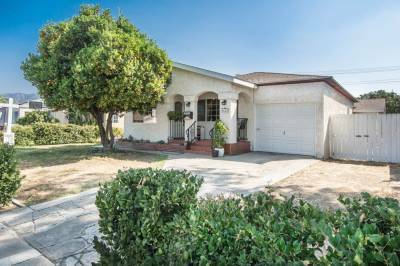 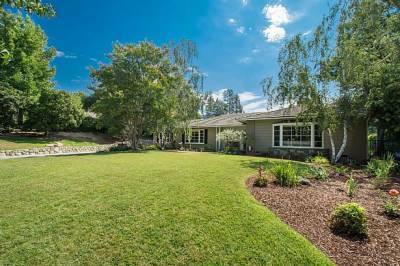 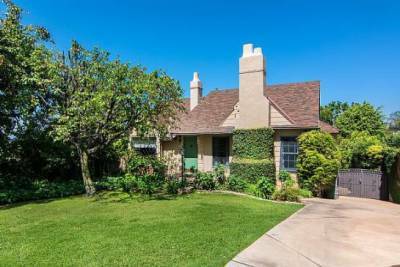 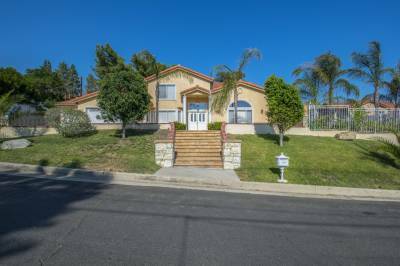 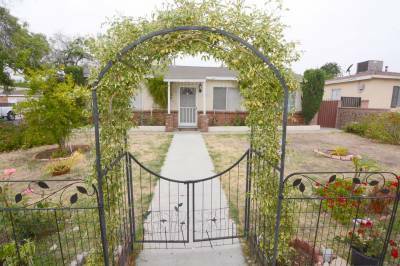 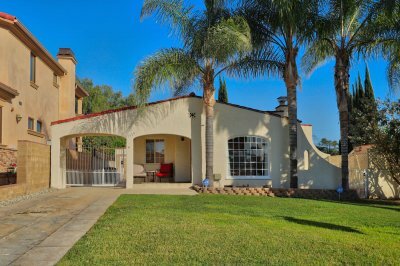 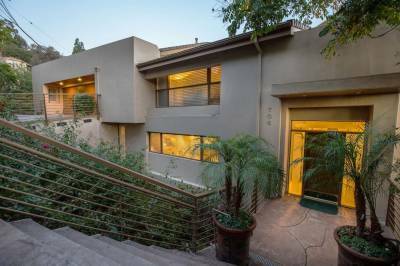 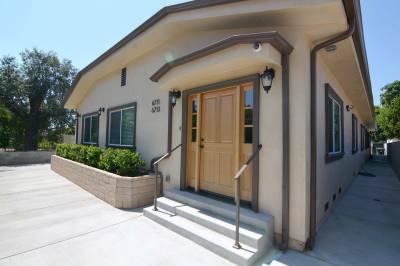 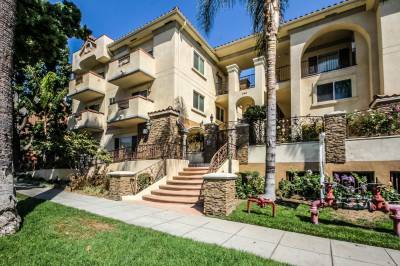 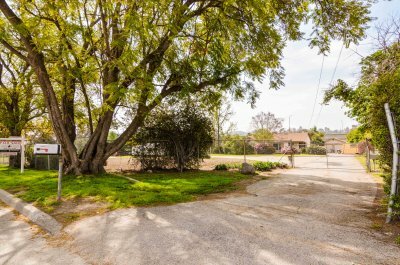 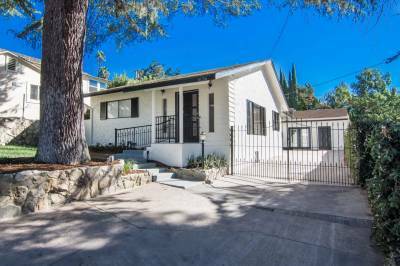 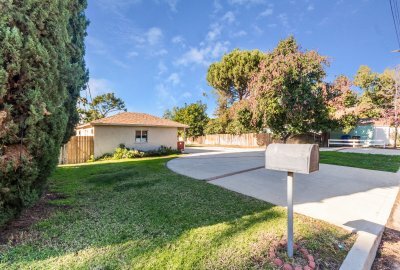 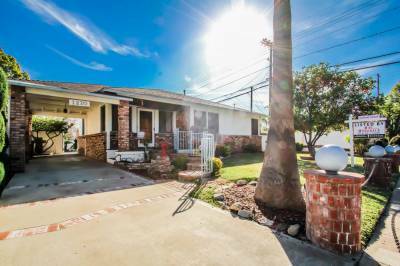 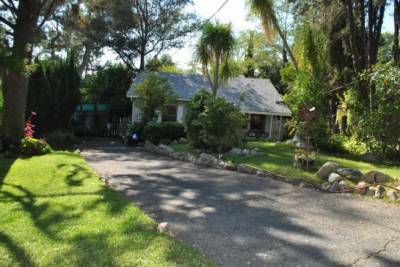 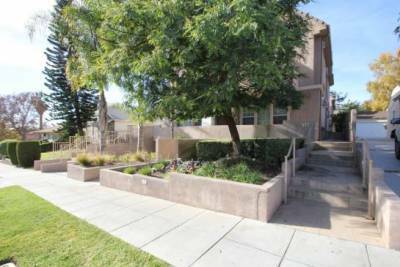 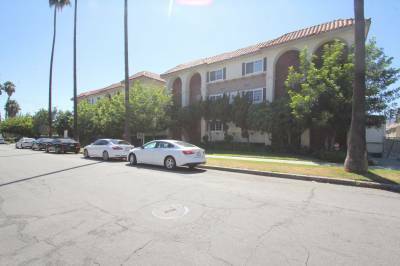 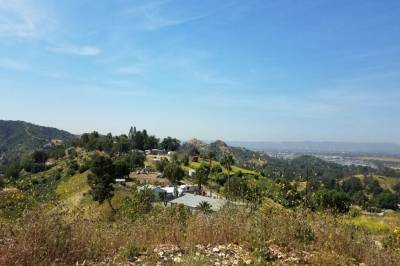 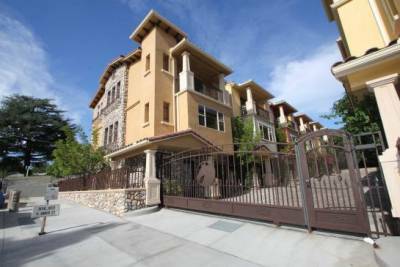 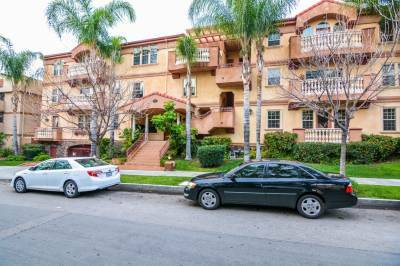 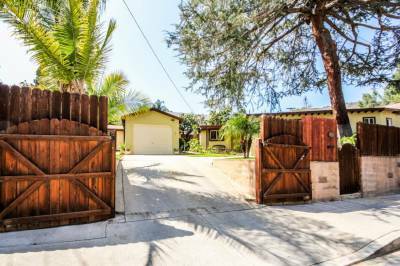 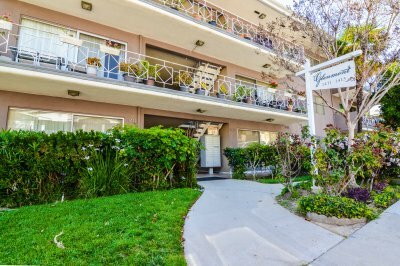 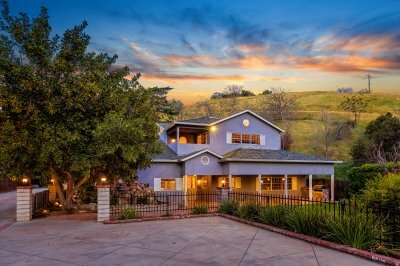 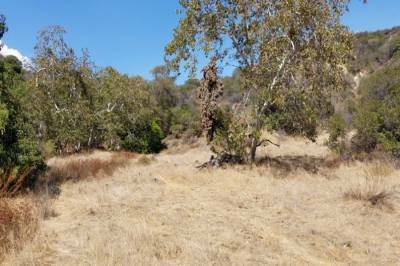 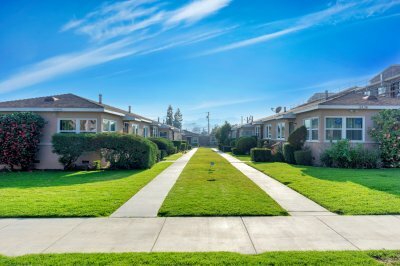 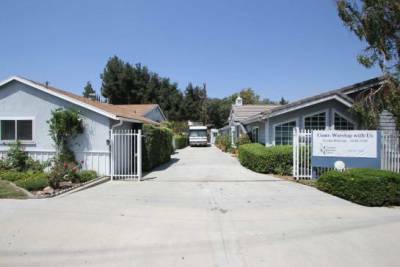 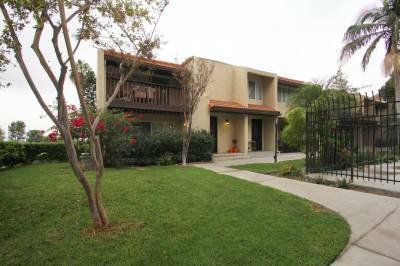 Its serene rural atmosphere is prized by residents who have come to Tujunga for its small town charm and big city access. 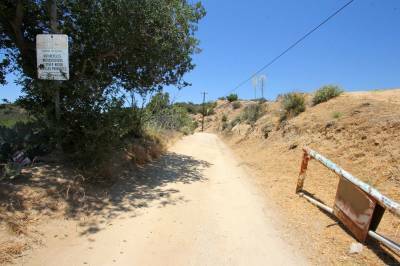 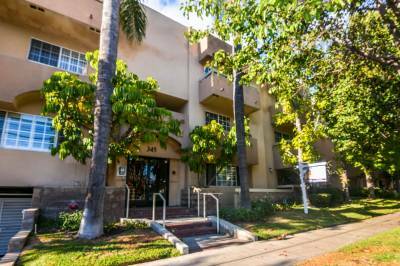 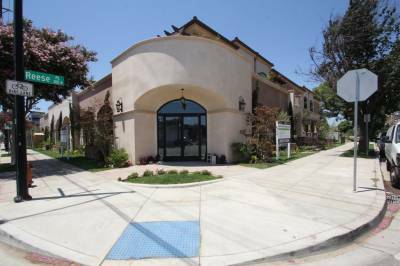 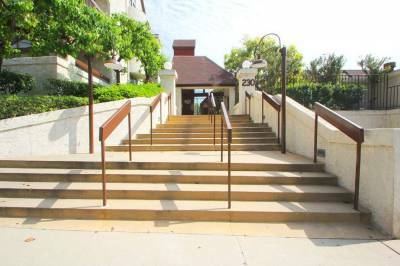 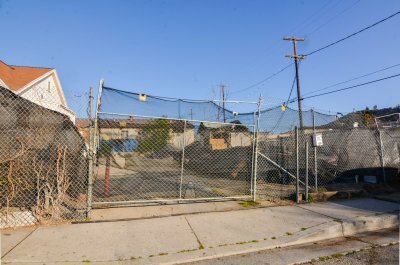 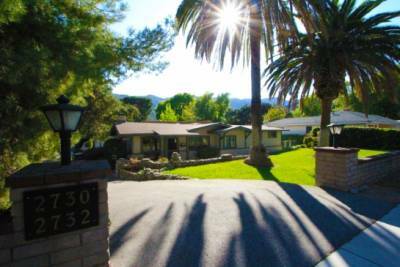 Tujunga exudes a sense of security with its strong health protection and government services. 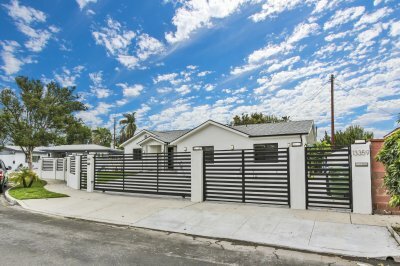 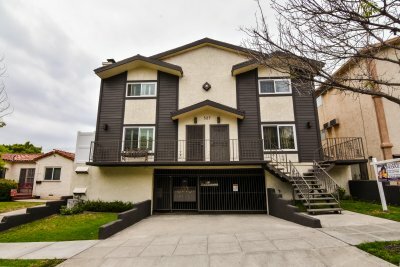 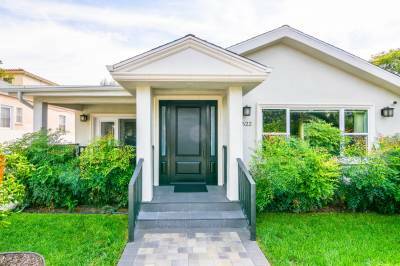 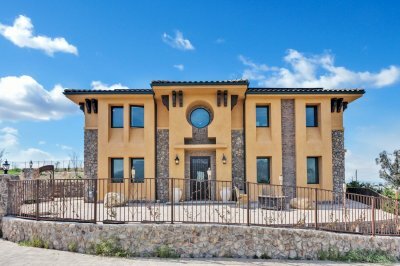 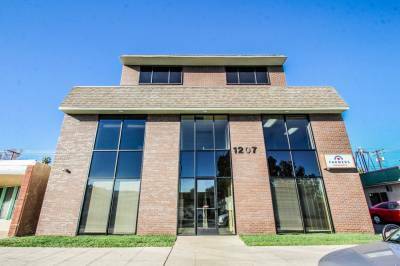 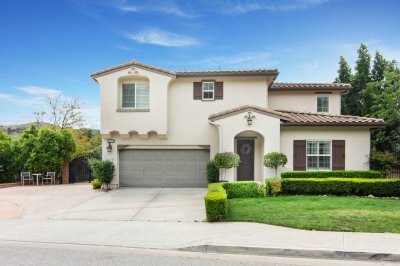 If you are interested in acquiring real estate or are distressed over mortgage problems, the help you need can be found at JohnHart Real Estate. 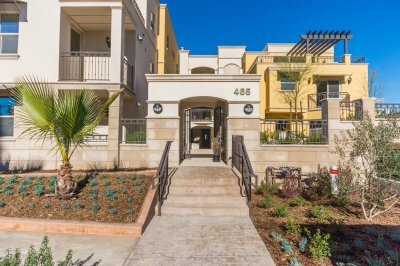 Thriving parks and nature trails appeal to the naturalistic side of residents who want to experience the beauty and freedom of having beauty right at your doorstep. 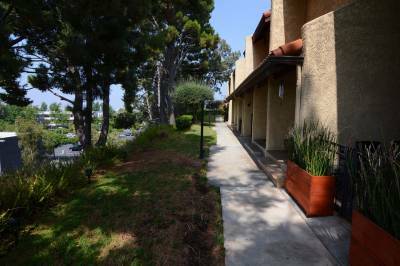 Tee off at the Verdugo Hills Golf Course or at Golf n’ Grill. 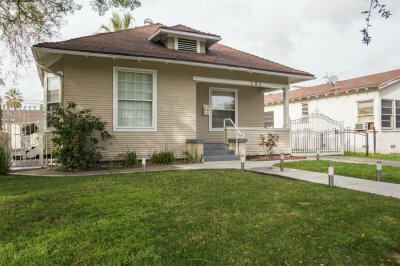 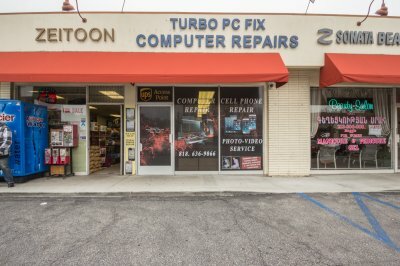 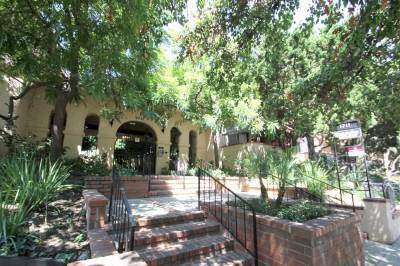 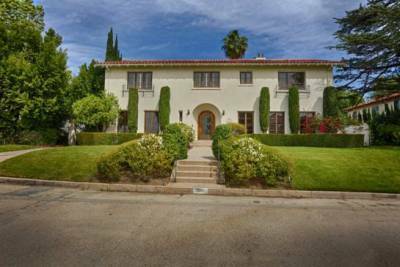 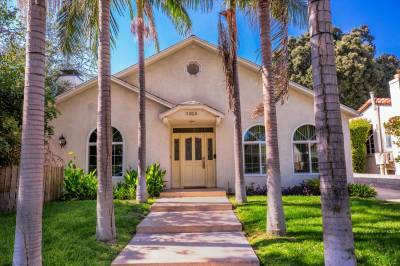 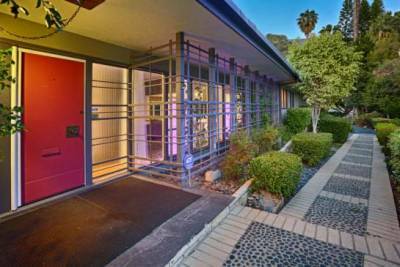 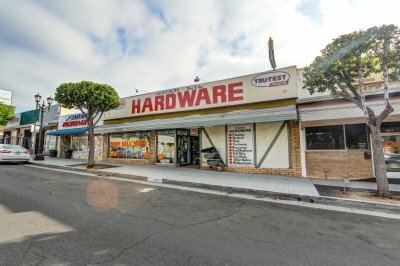 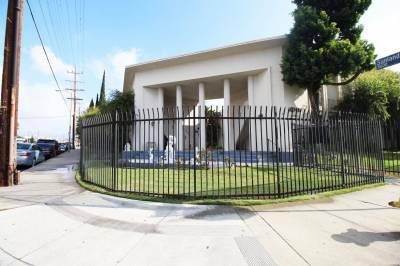 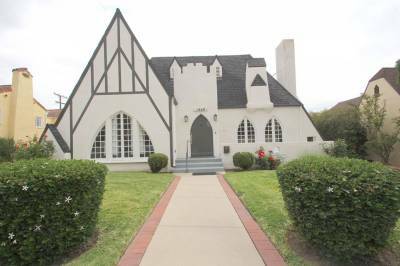 Museums, art centers, and historical societies are abundant in Tujunga. 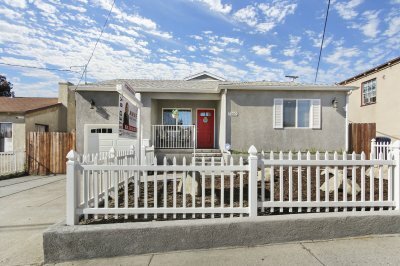 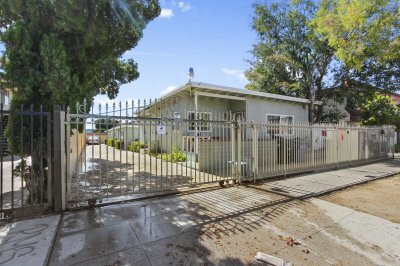 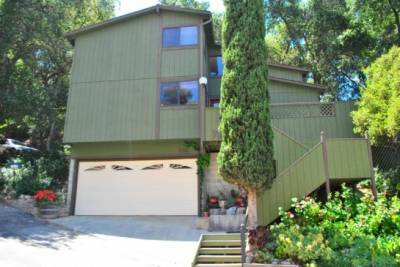 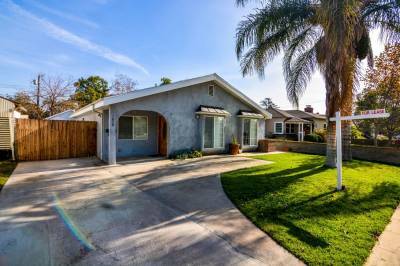 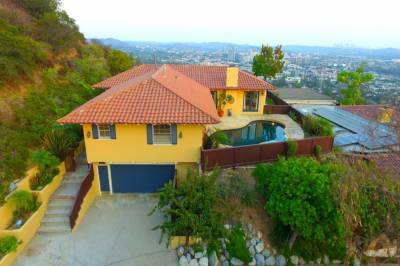 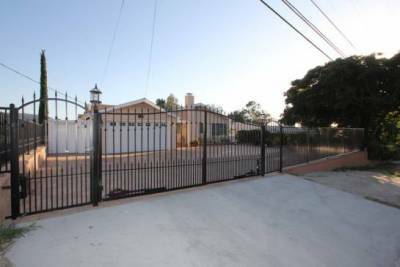 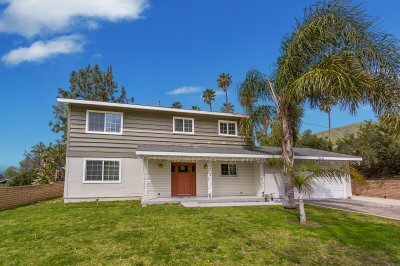 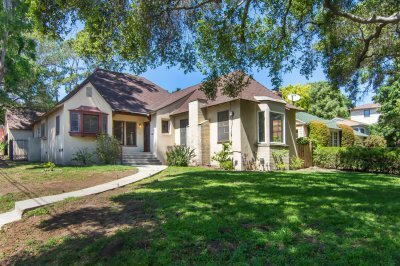 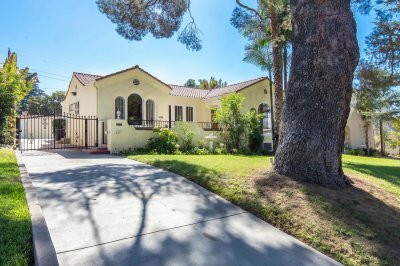 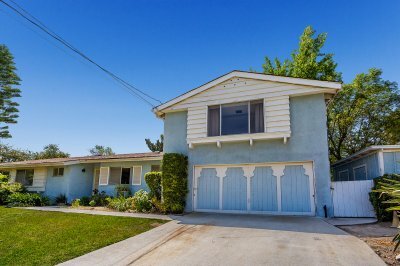 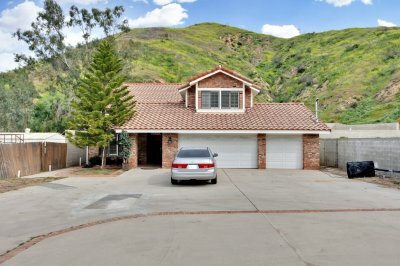 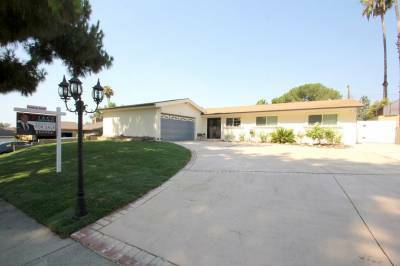 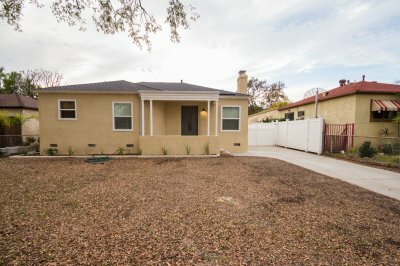 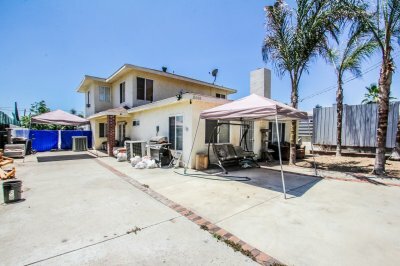 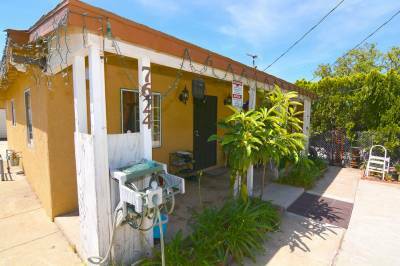 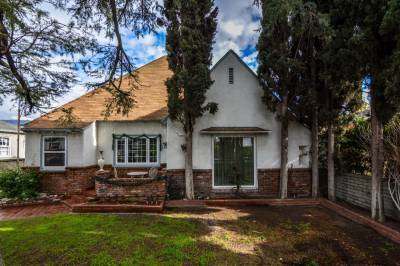 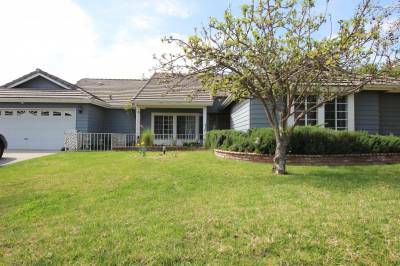 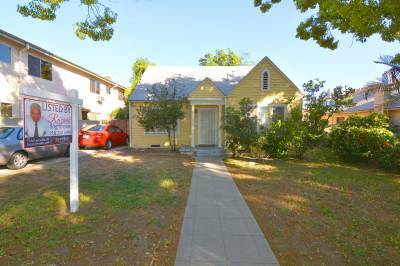 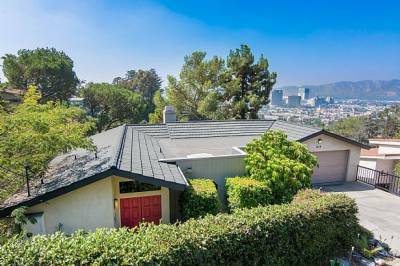 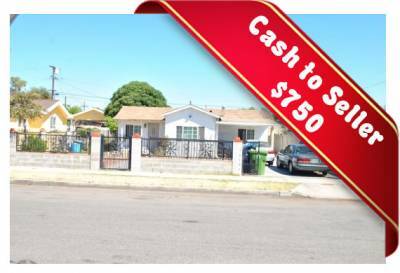 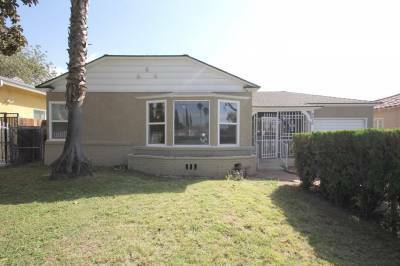 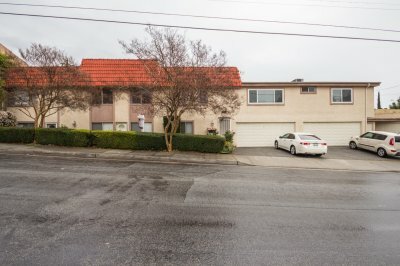 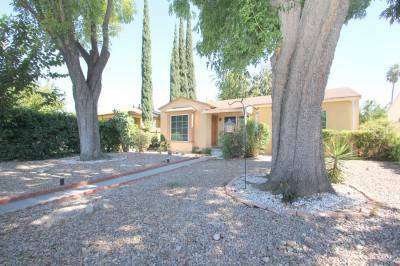 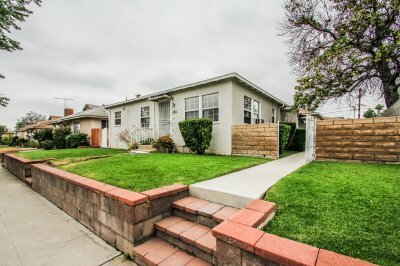 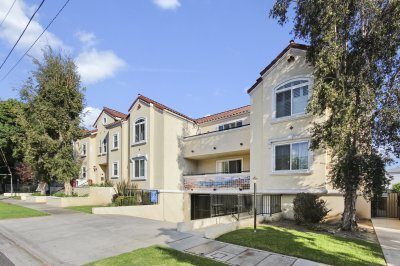 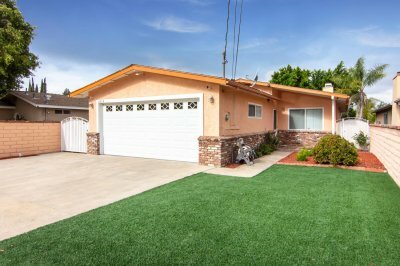 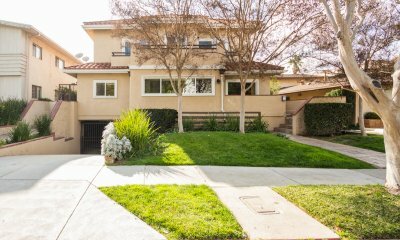 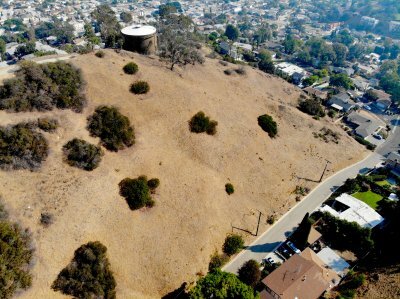 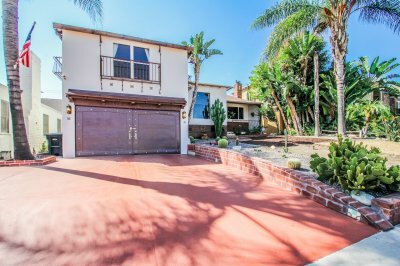 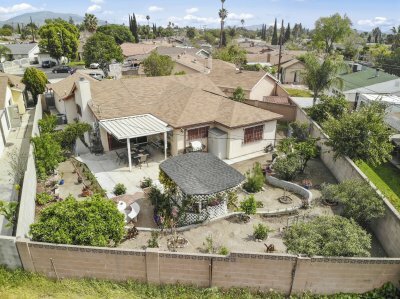 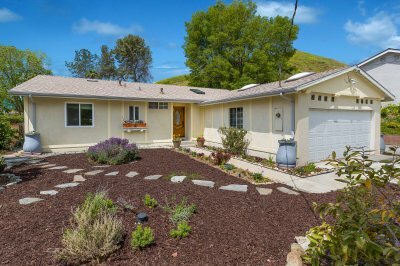 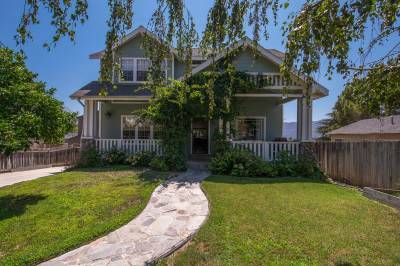 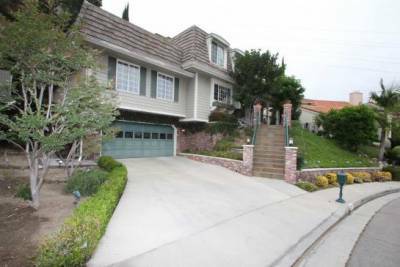 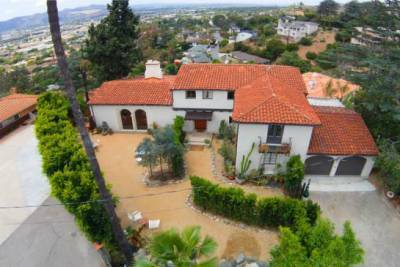 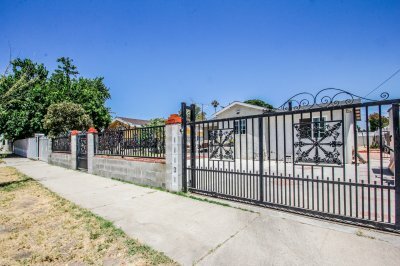 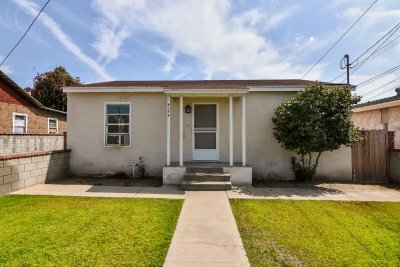 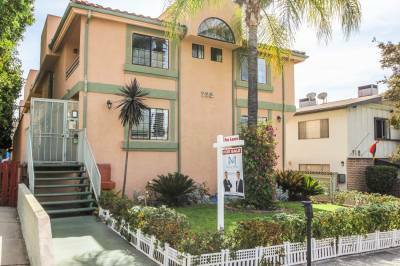 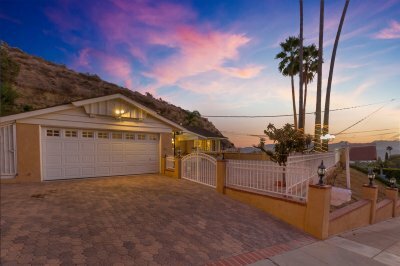 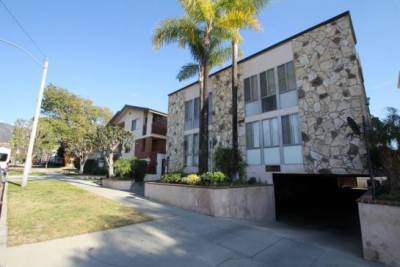 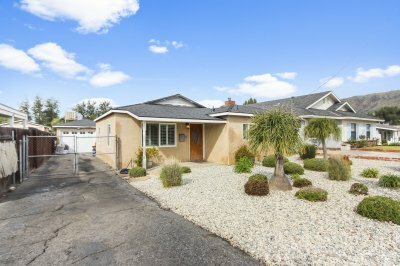 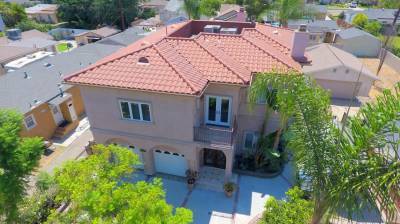 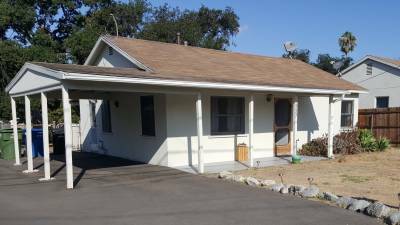 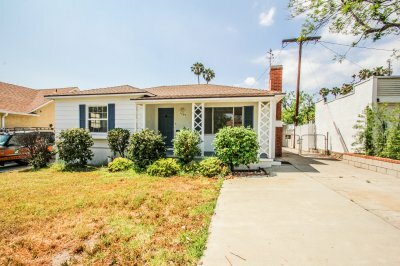 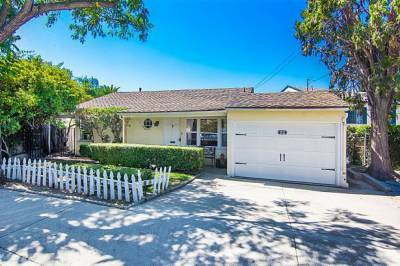 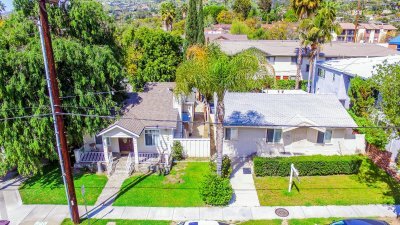 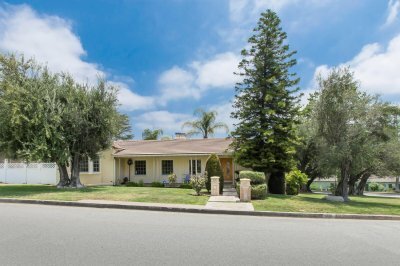 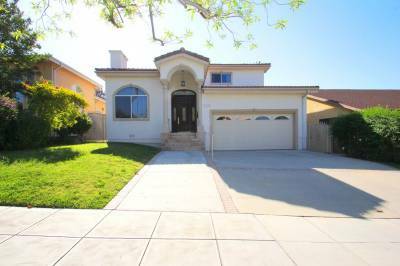 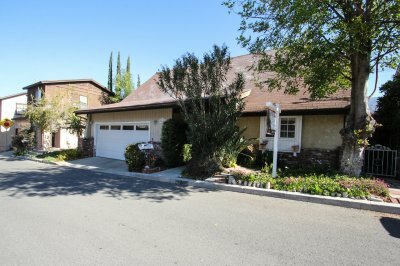 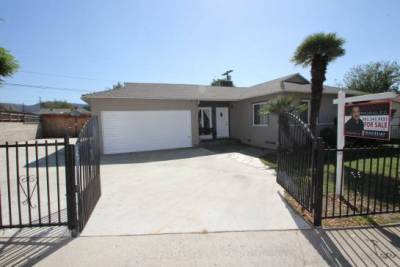 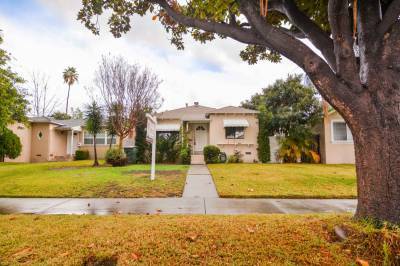 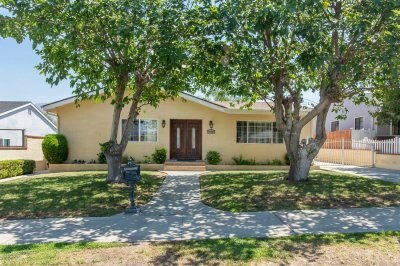 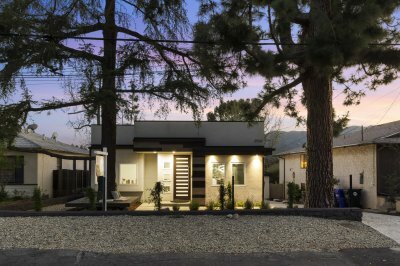 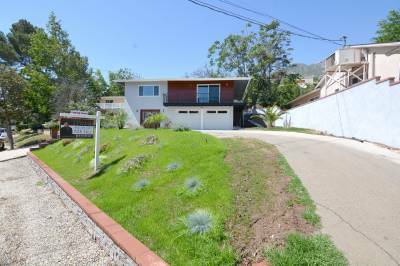 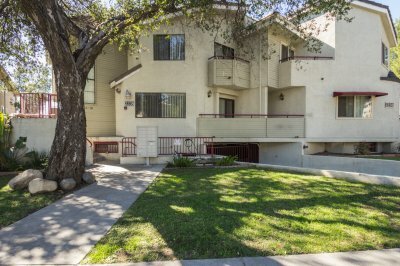 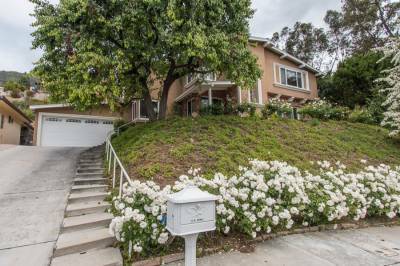 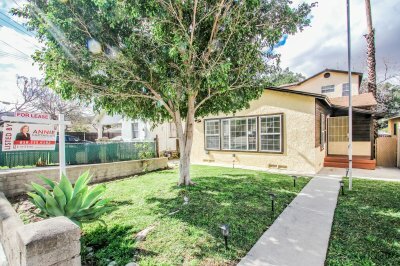 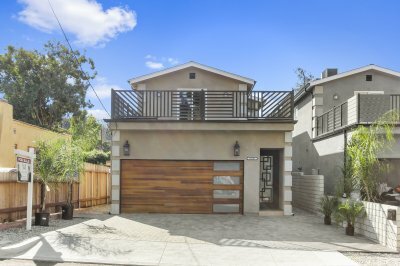 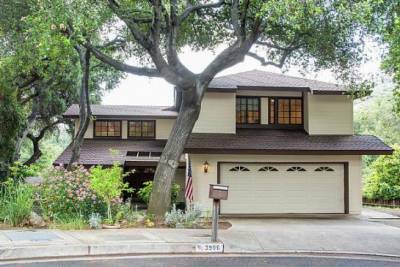 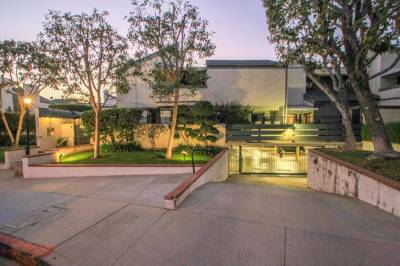 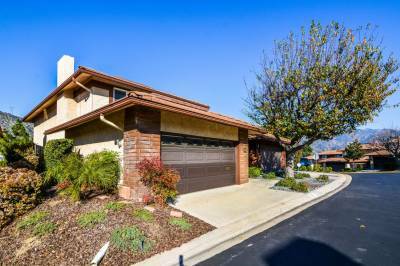 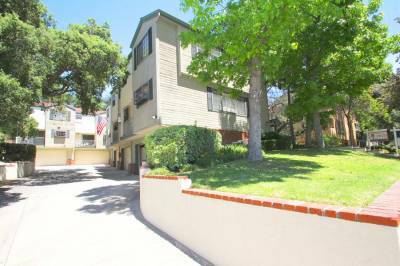 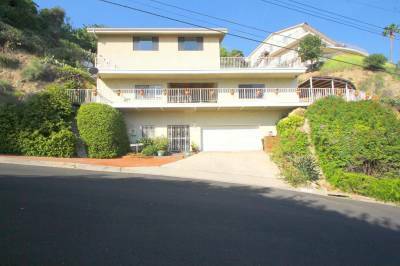 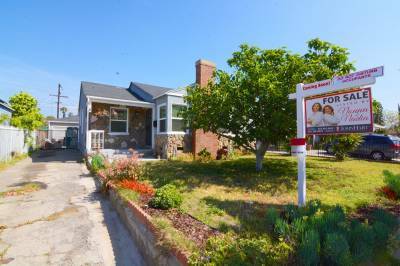 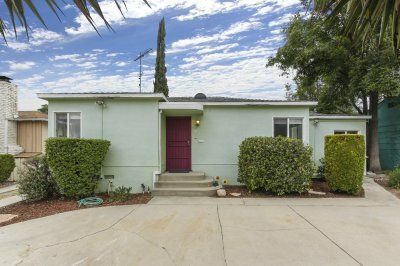 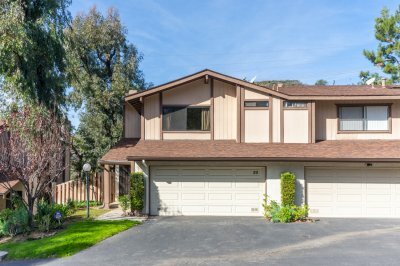 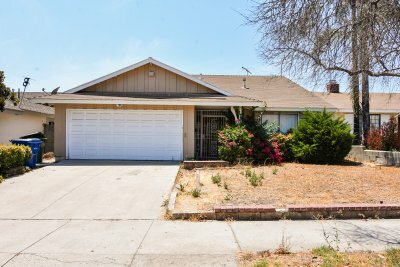 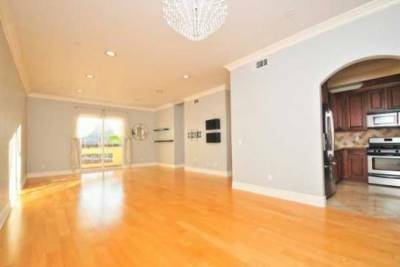 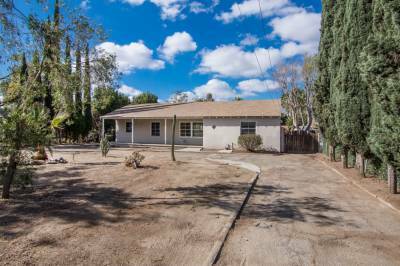 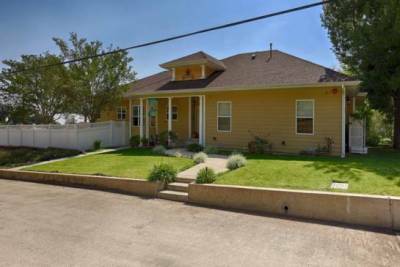 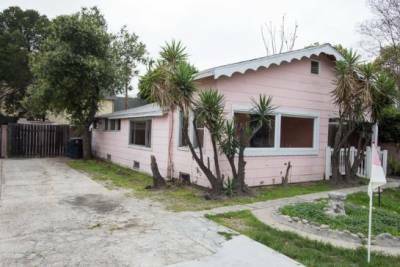 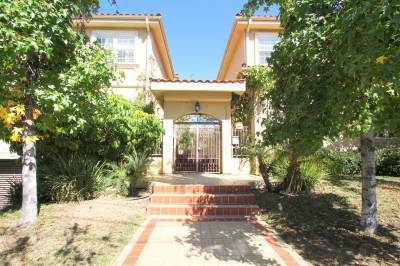 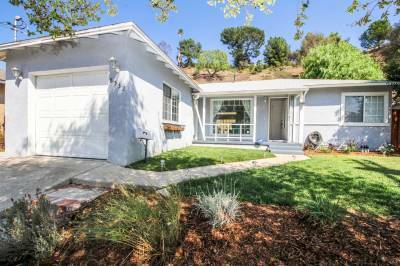 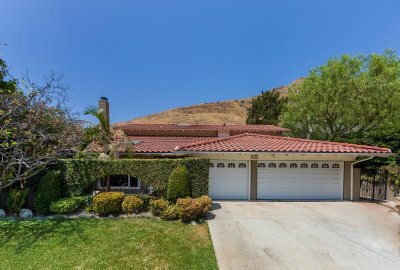 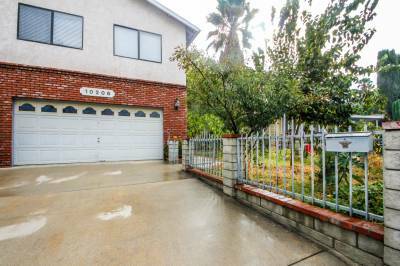 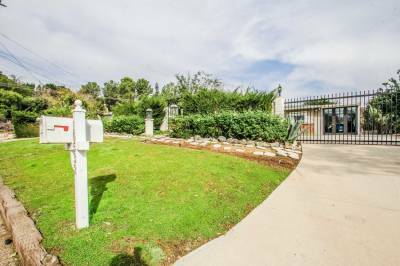 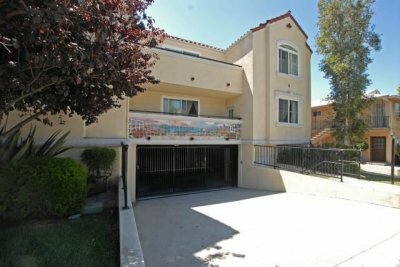 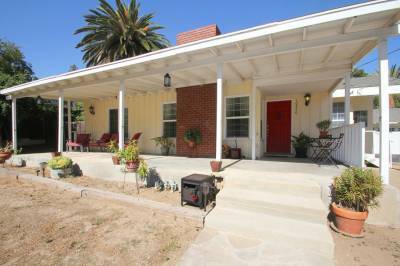 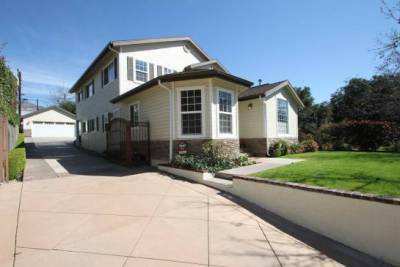 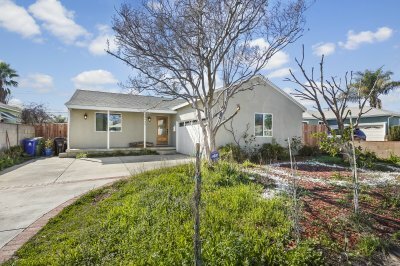 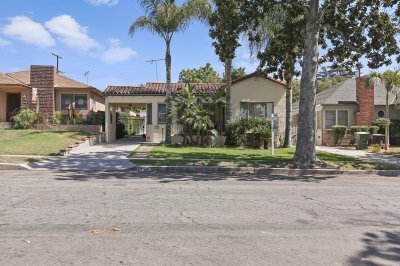 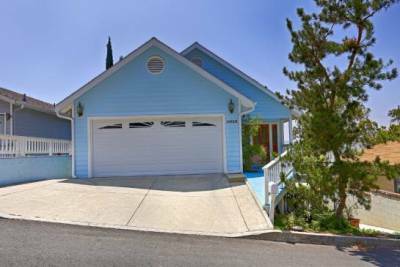 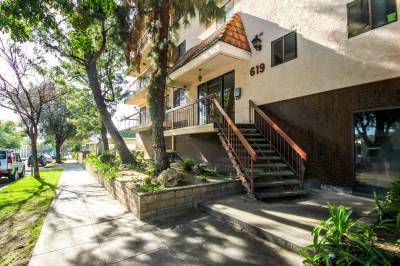 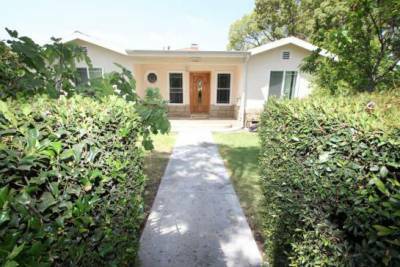 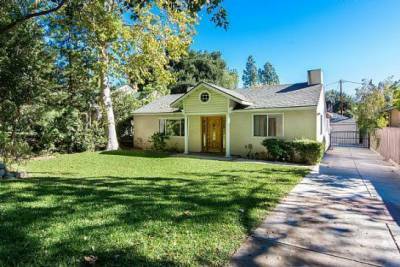 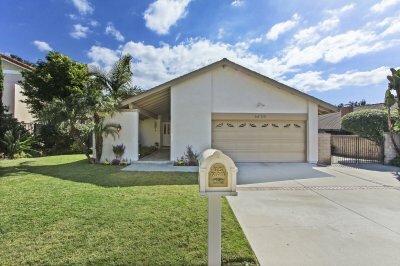 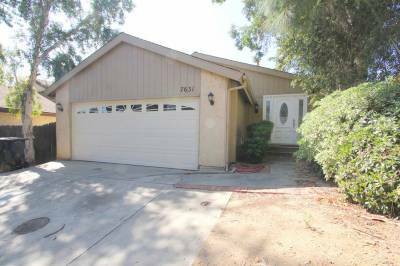 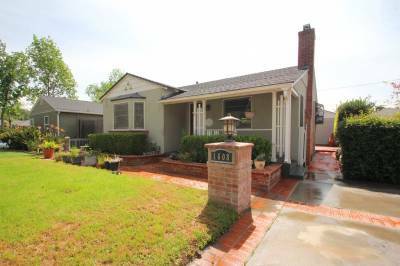 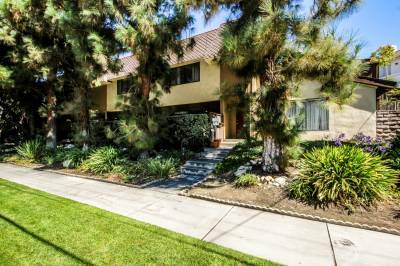 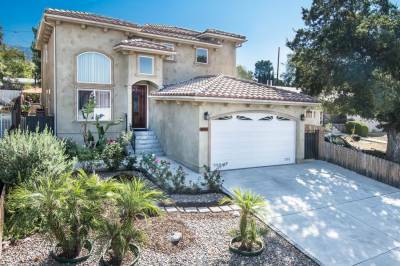 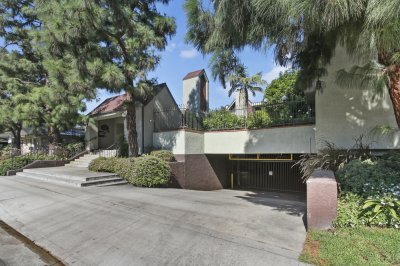 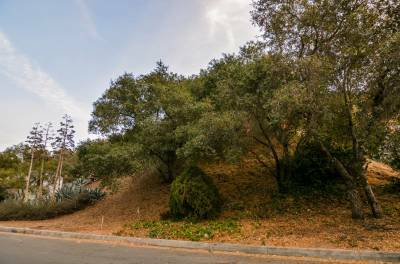 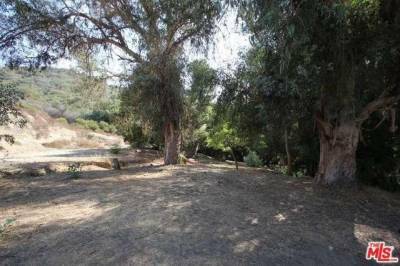 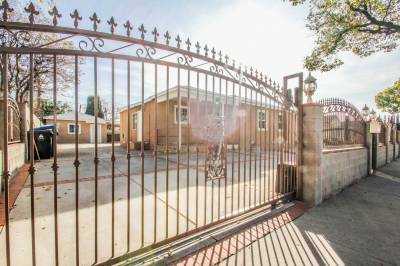 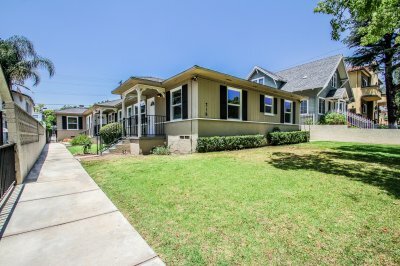 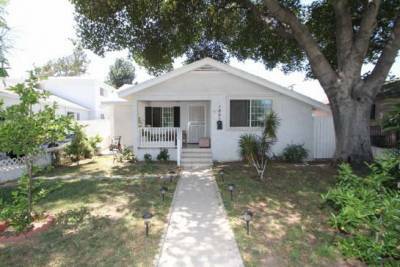 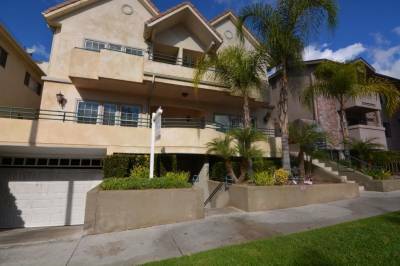 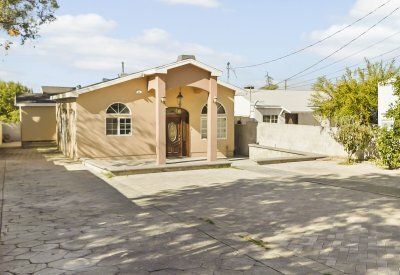 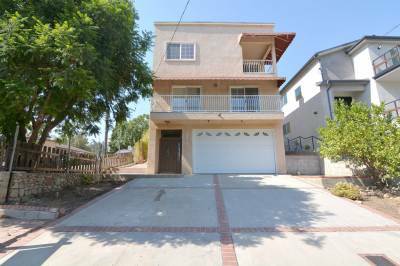 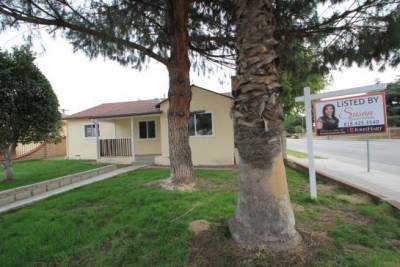 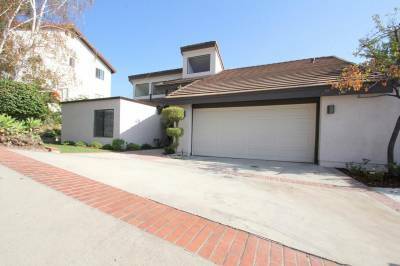 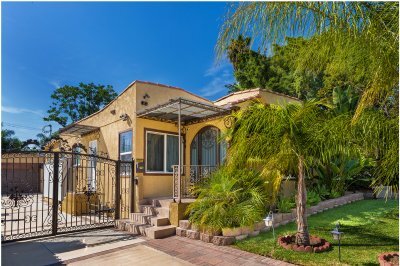 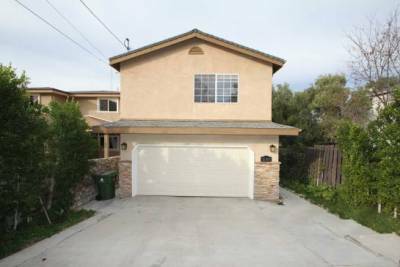 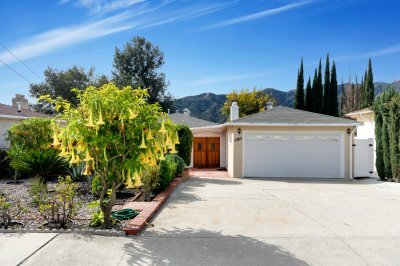 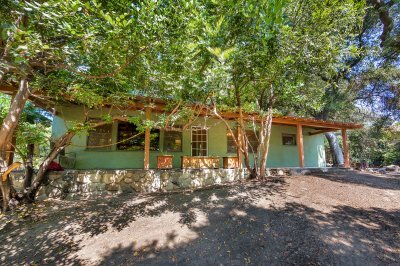 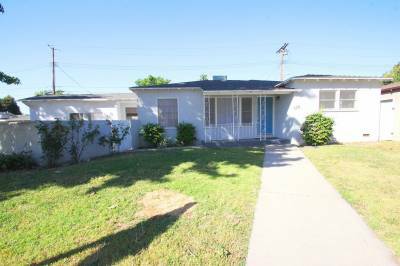 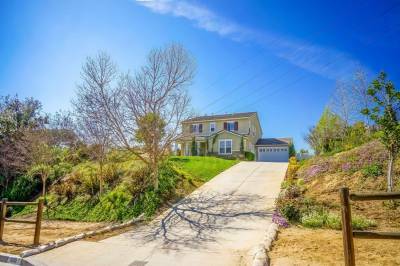 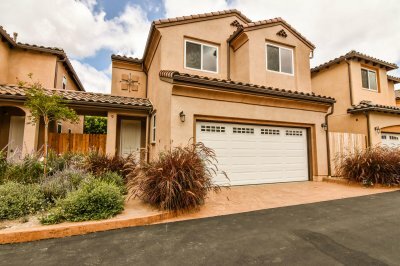 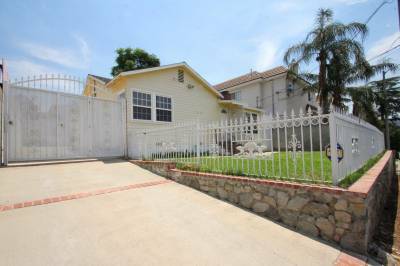 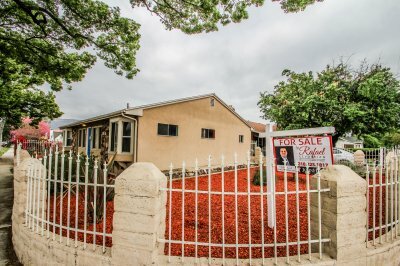 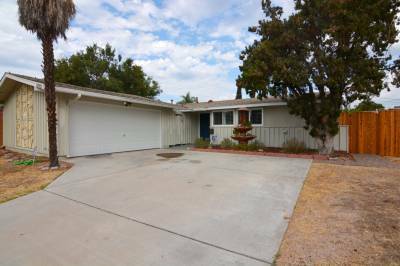 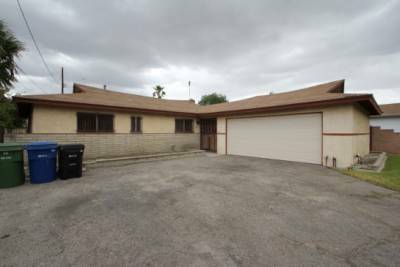 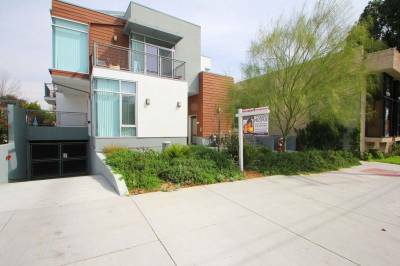 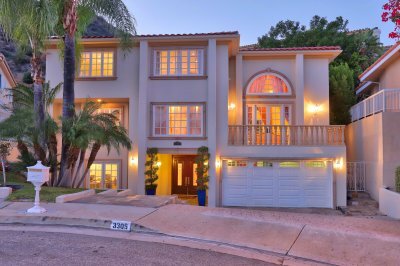 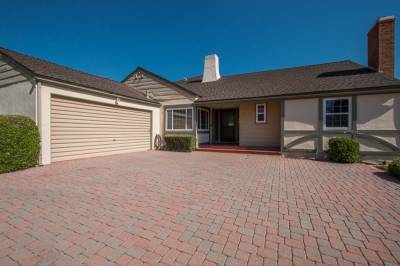 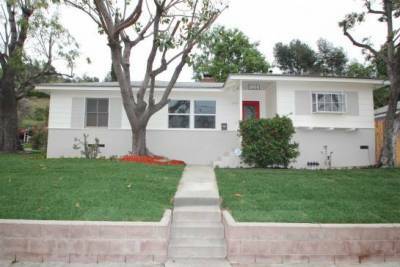 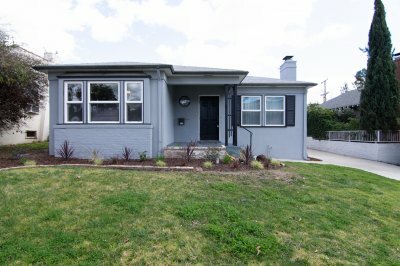 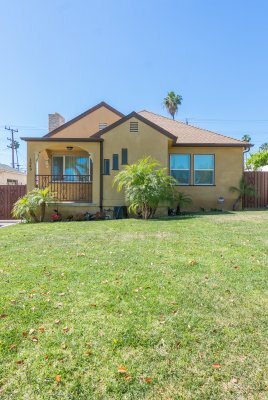 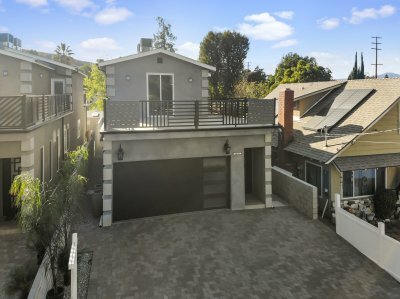 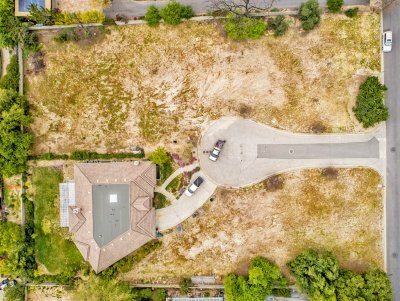 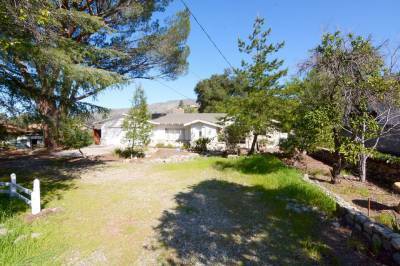 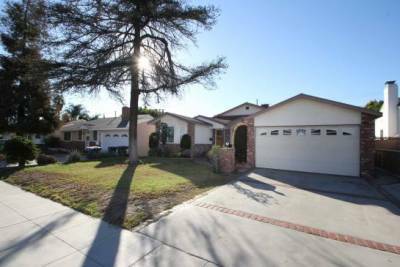 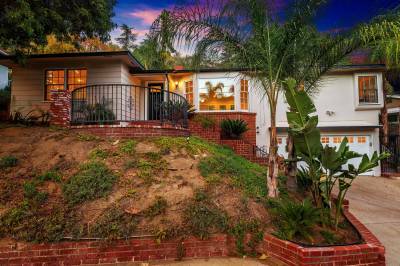 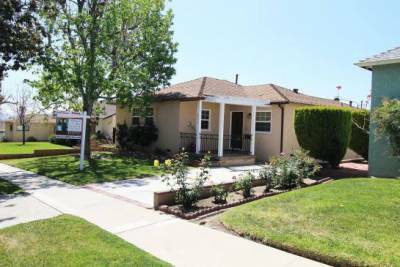 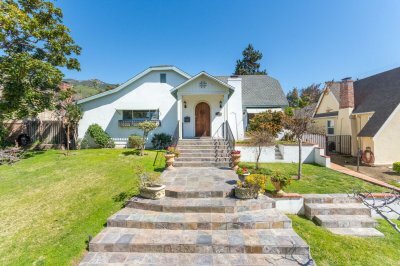 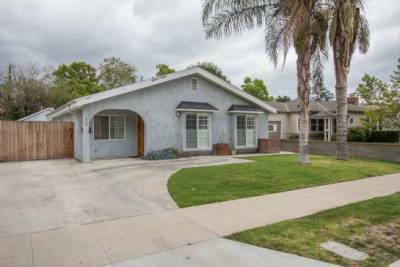 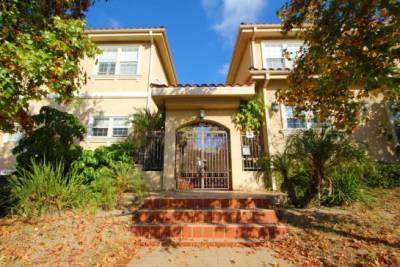 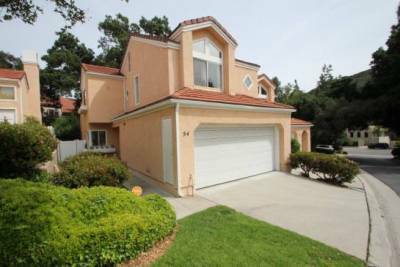 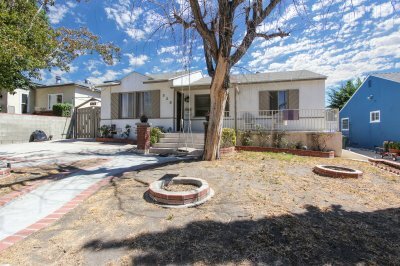 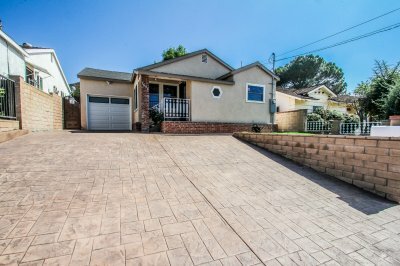 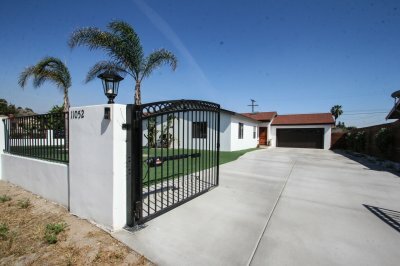 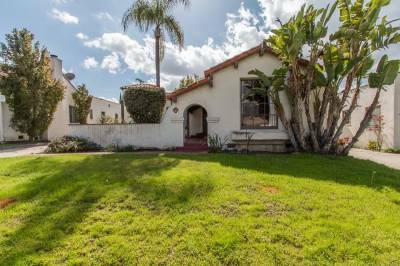 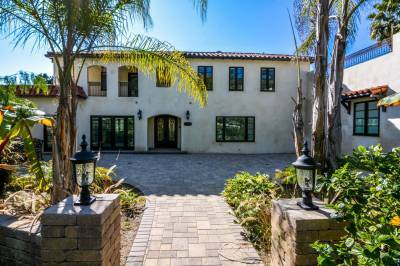 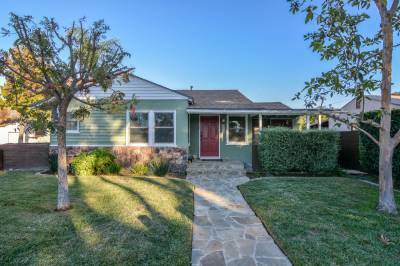 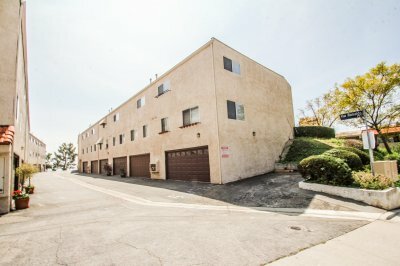 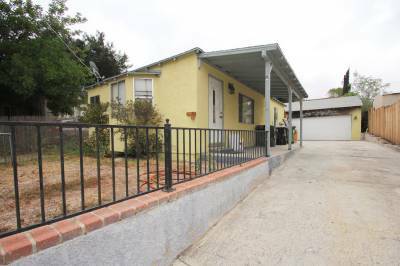 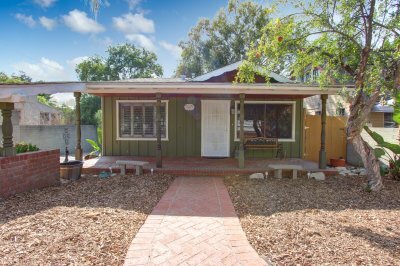 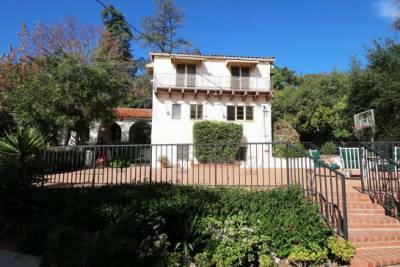 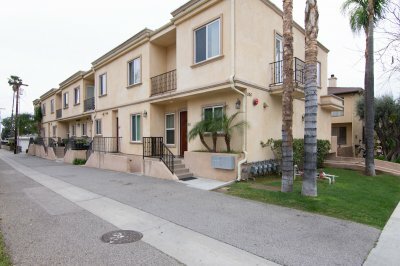 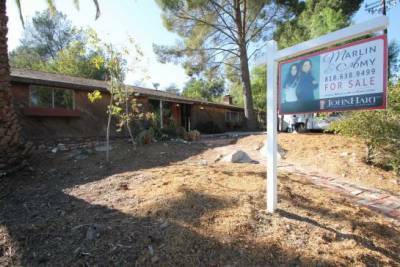 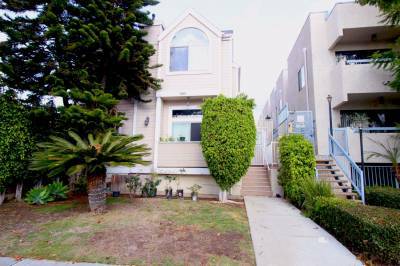 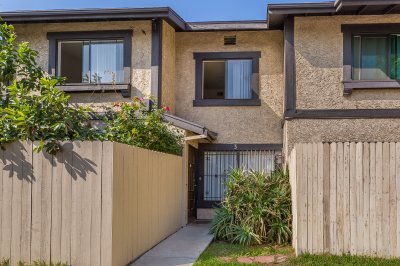 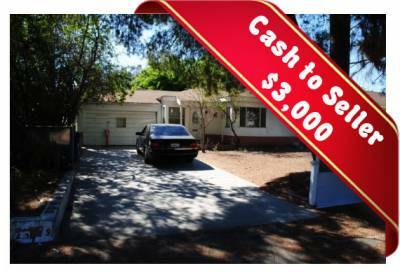 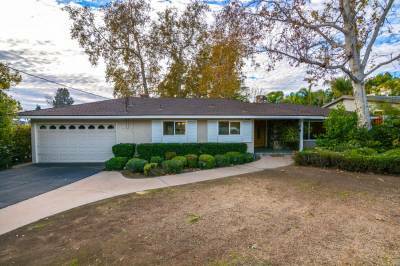 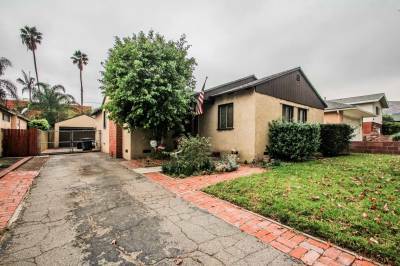 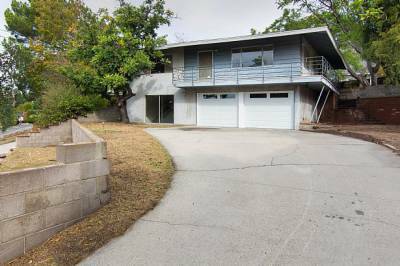 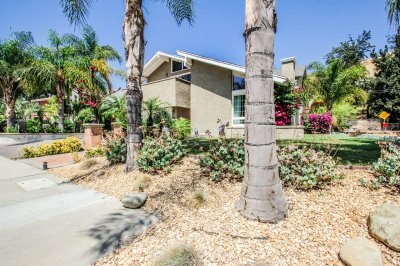 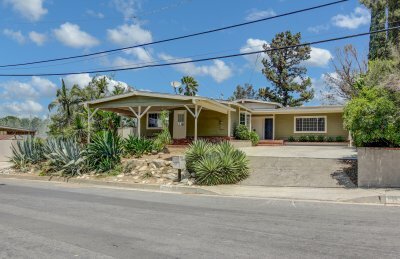 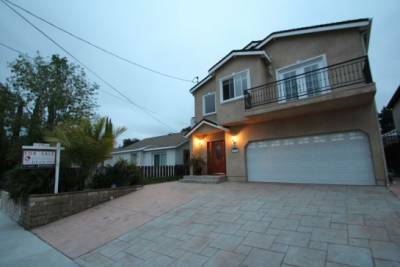 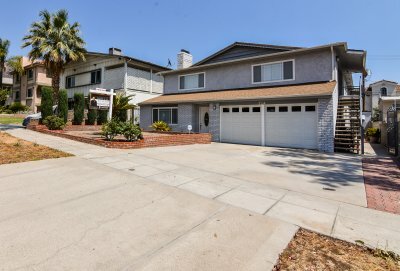 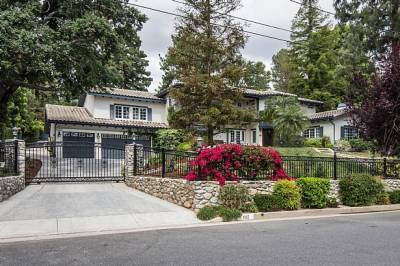 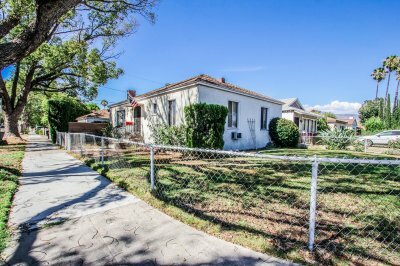 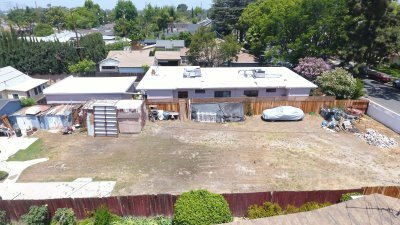 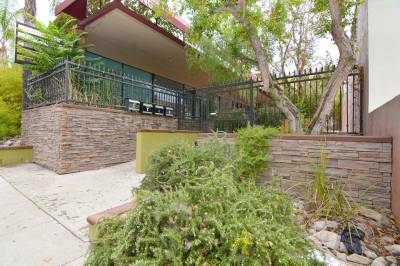 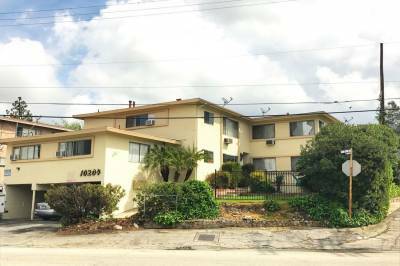 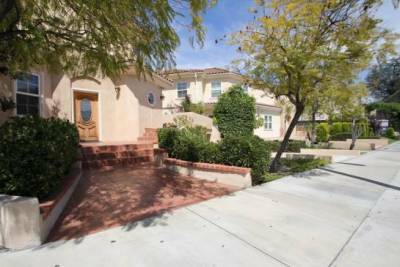 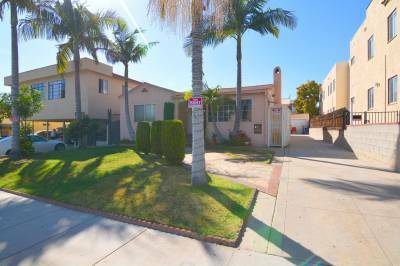 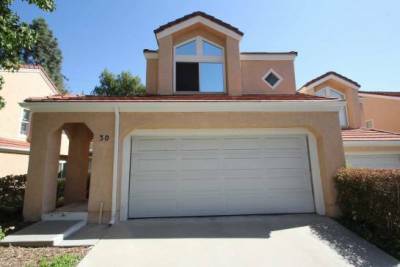 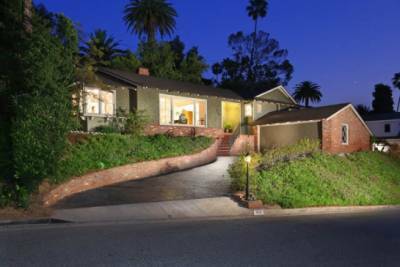 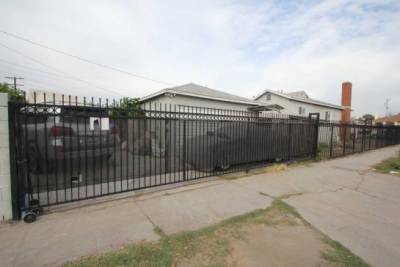 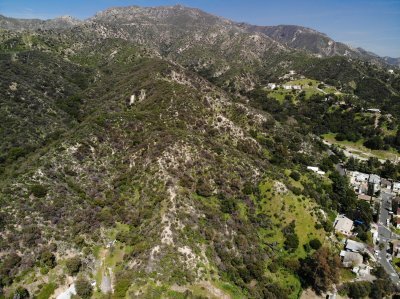 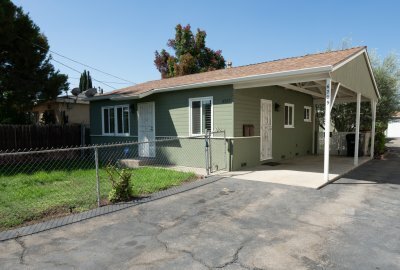 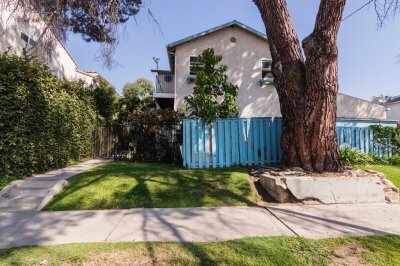 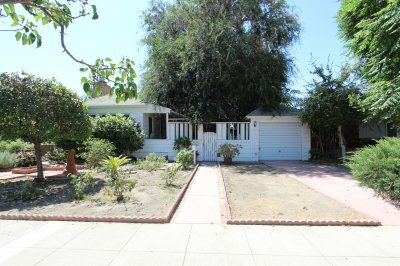 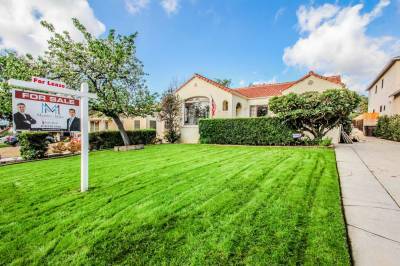 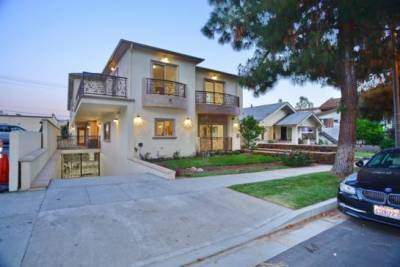 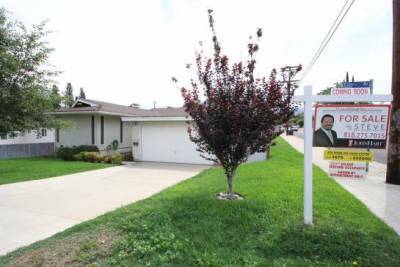 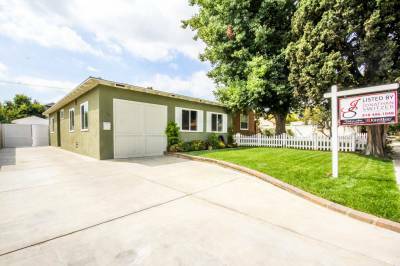 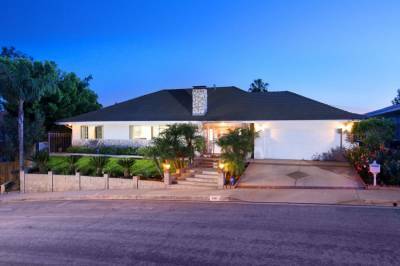 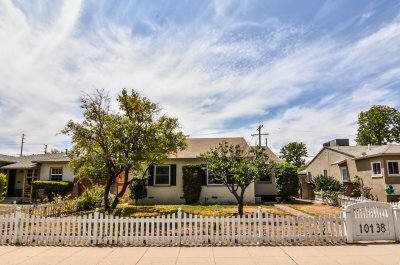 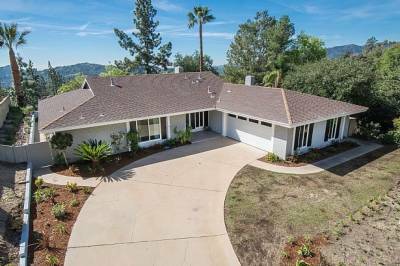 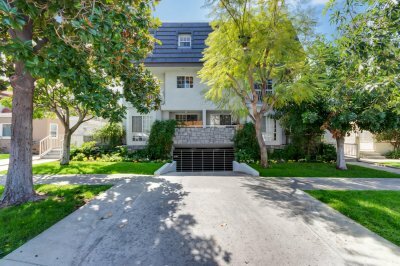 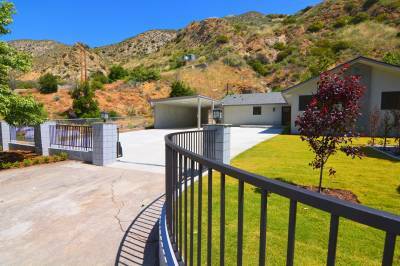 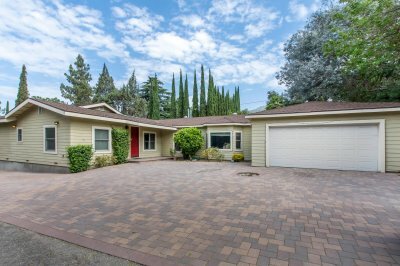 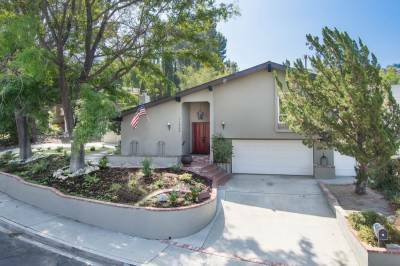 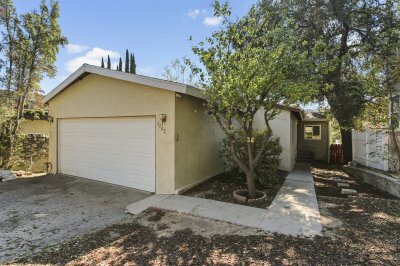 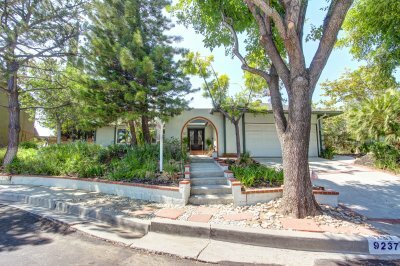 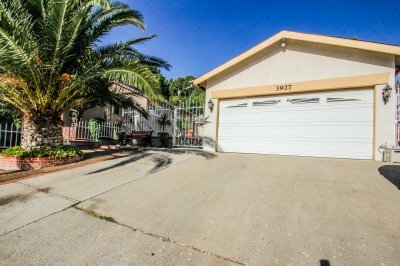 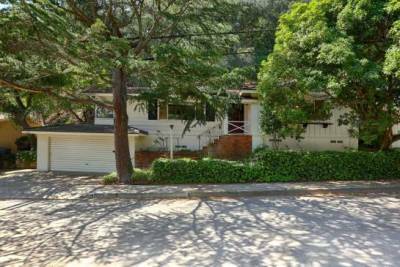 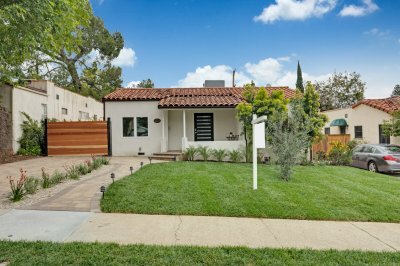 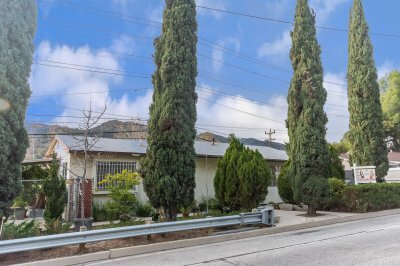 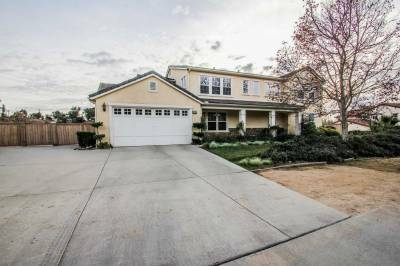 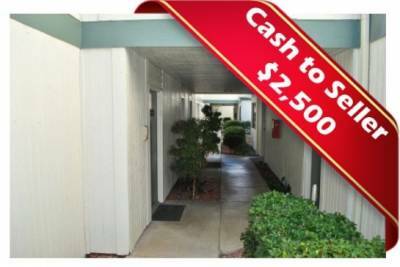 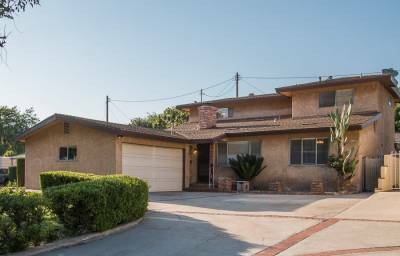 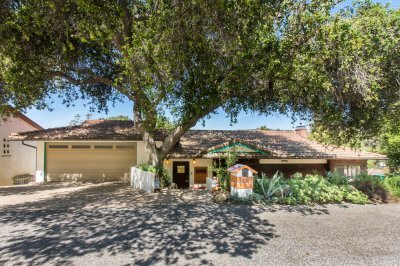 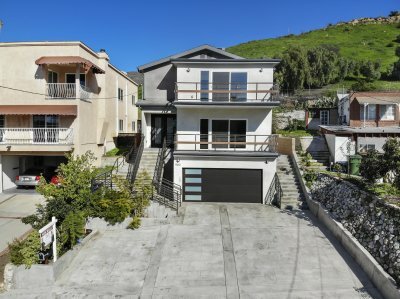 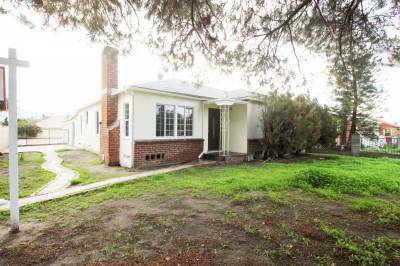 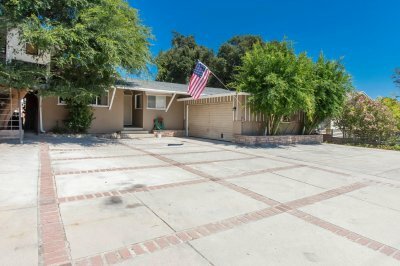 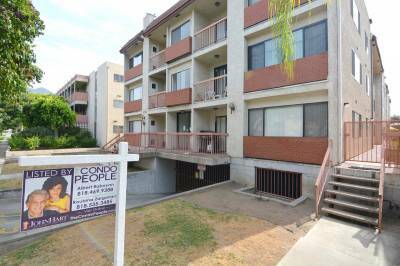 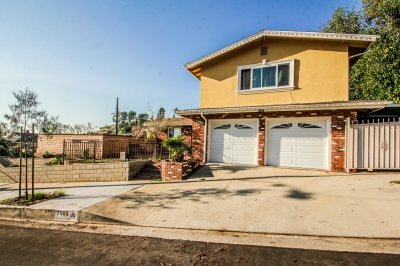 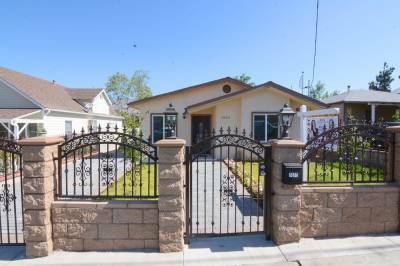 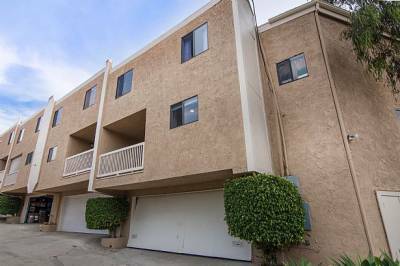 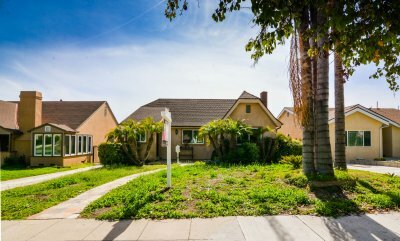 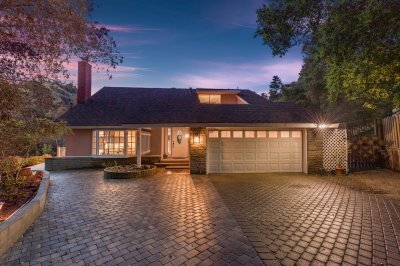 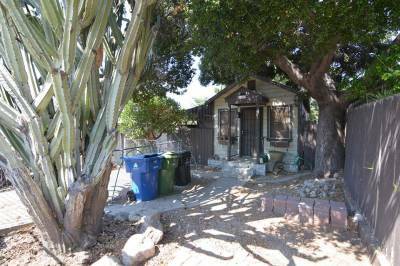 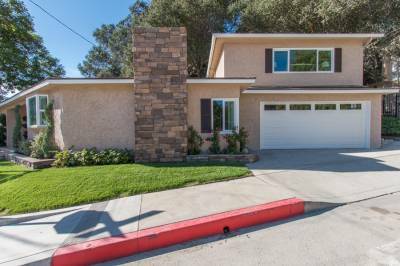 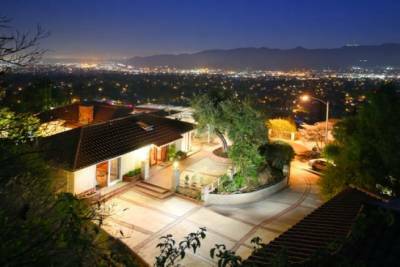 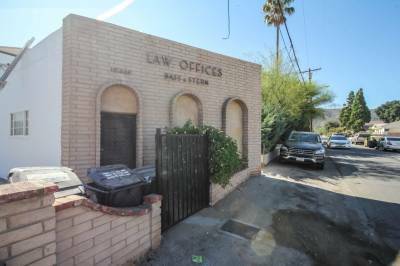 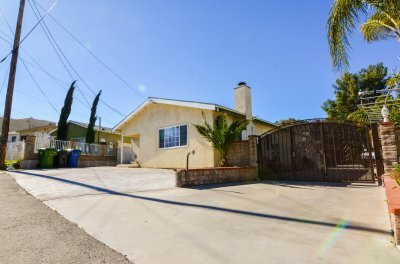 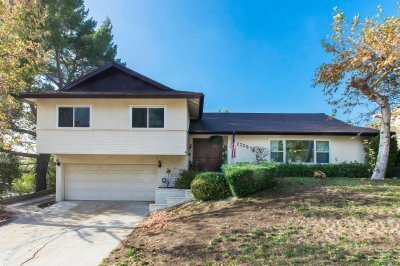 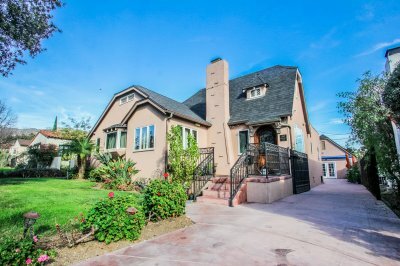 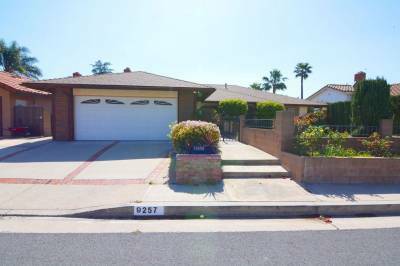 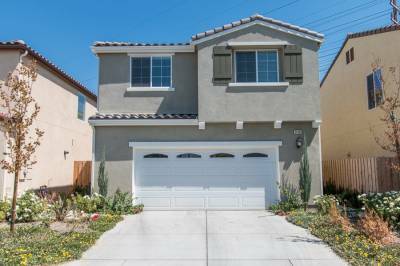 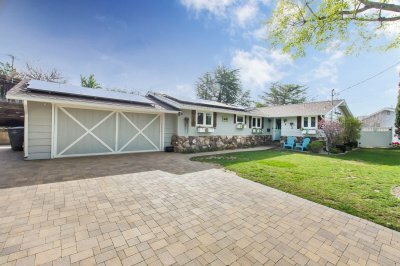 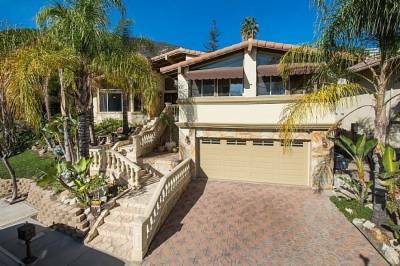 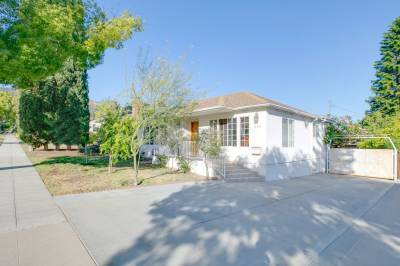 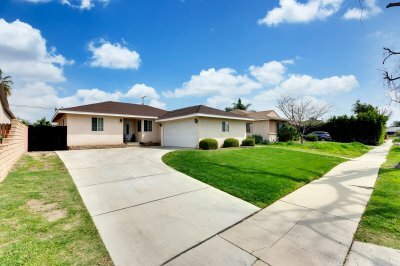 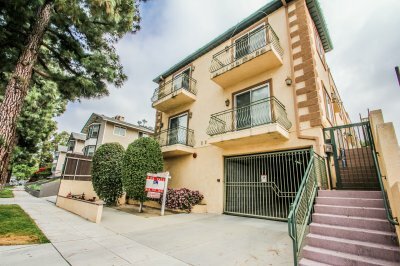 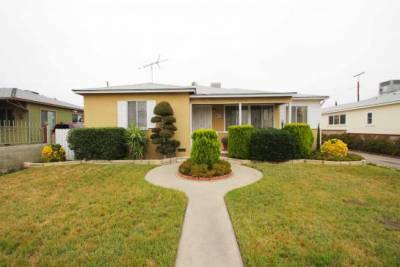 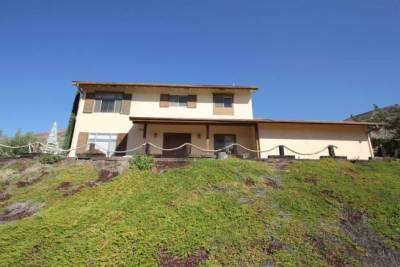 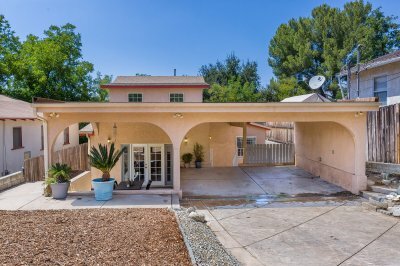 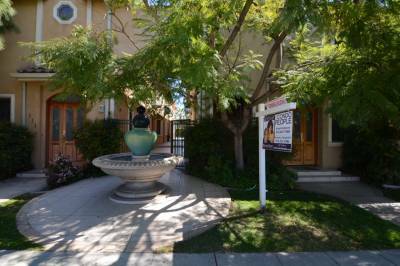 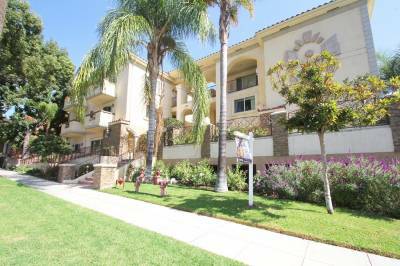 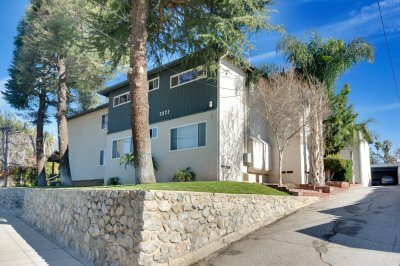 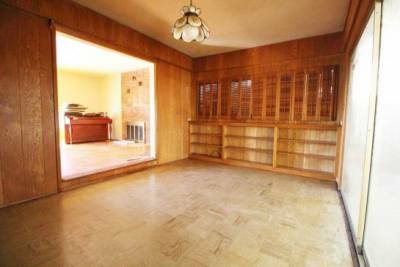 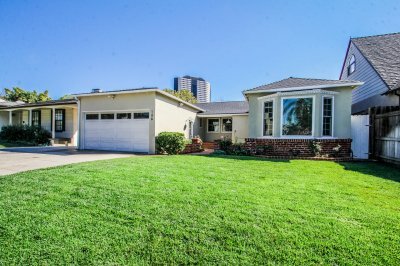 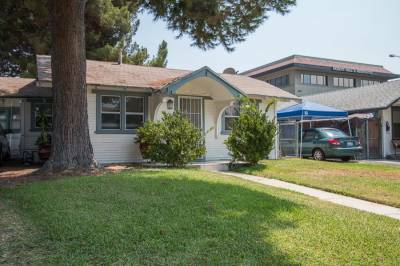 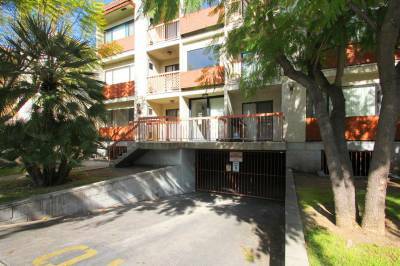 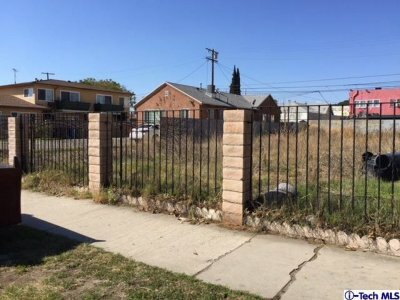 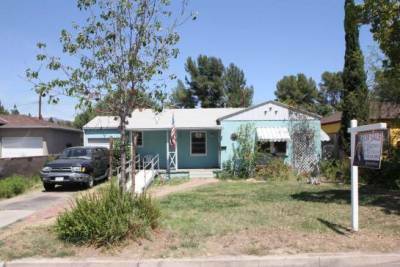 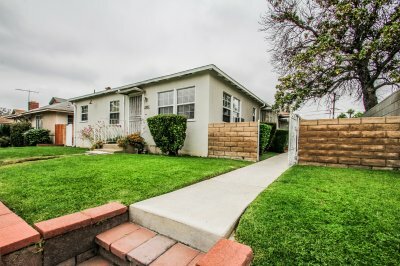 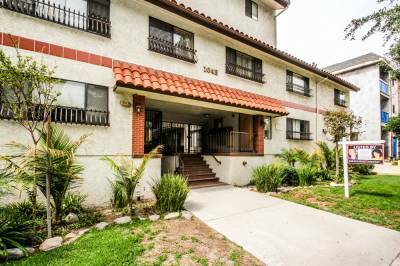 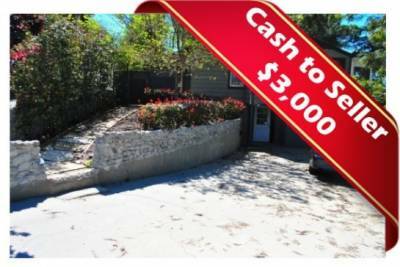 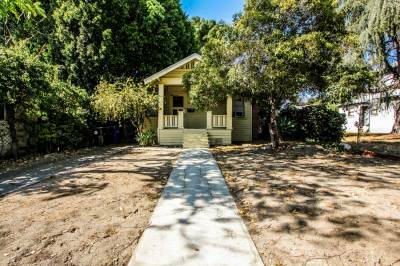 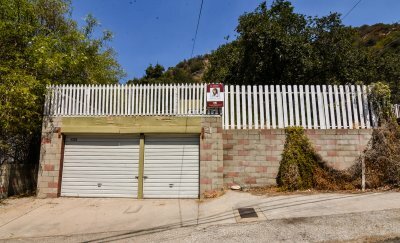 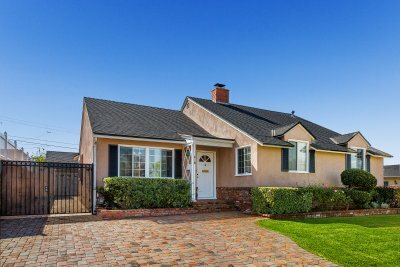 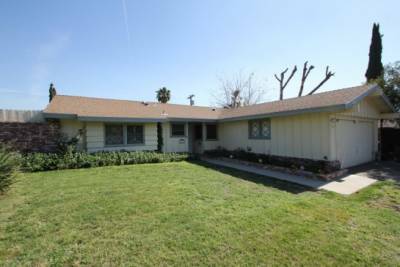 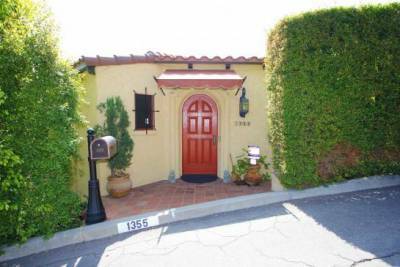 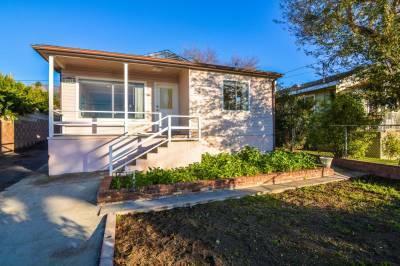 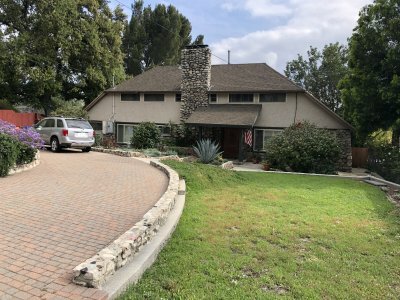 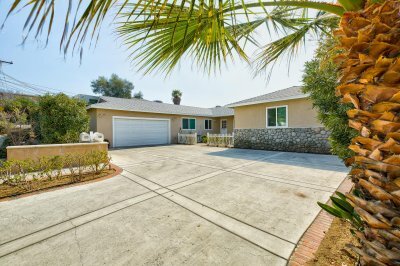 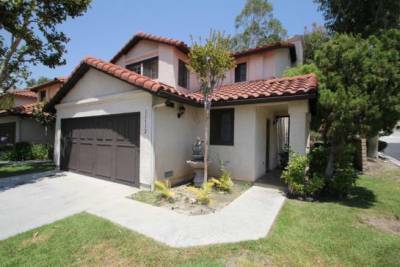 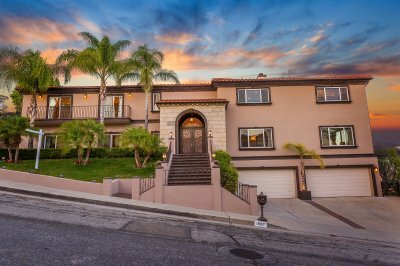 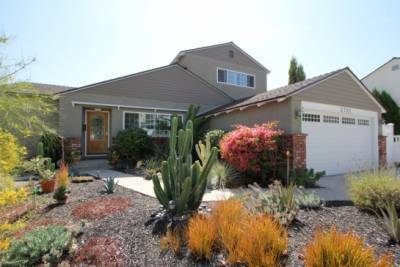 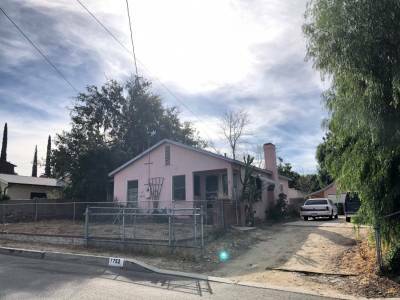 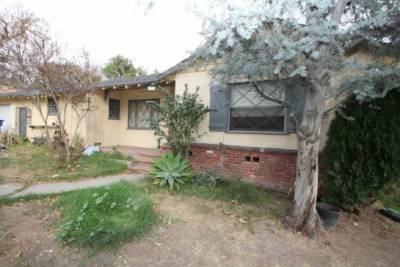 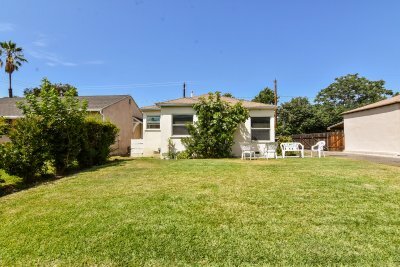 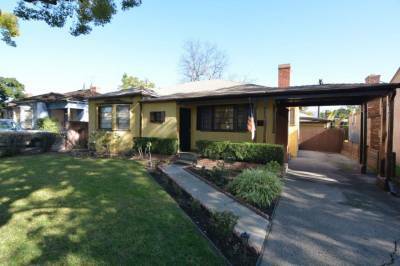 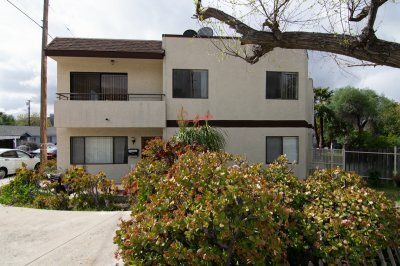 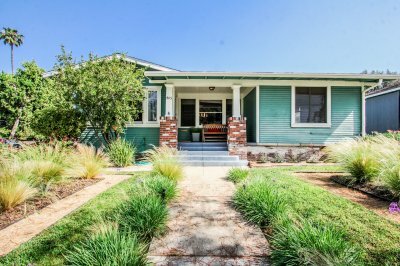 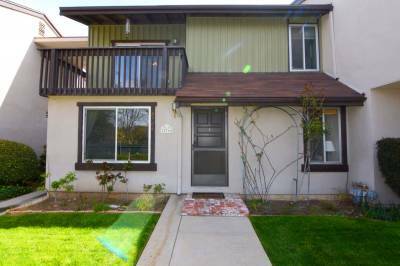 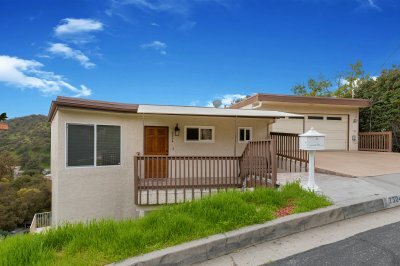 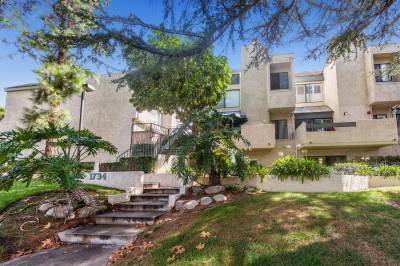 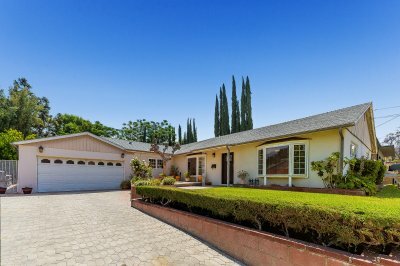 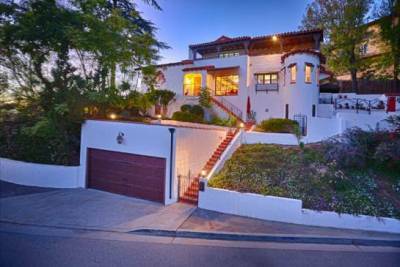 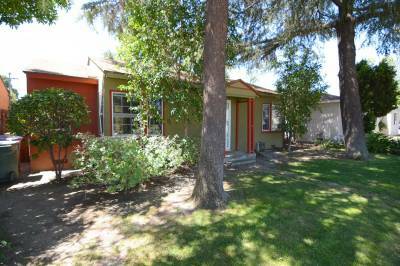 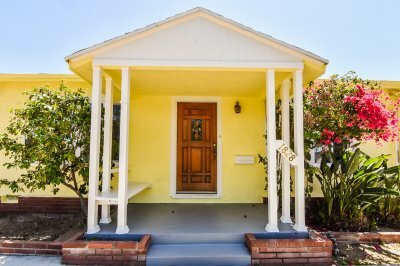 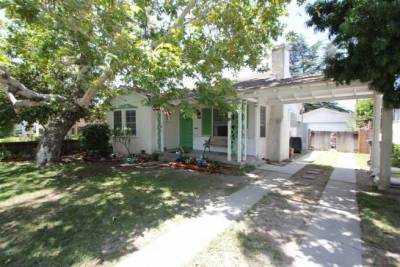 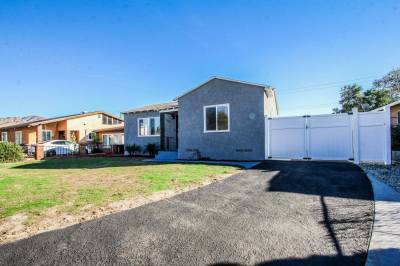 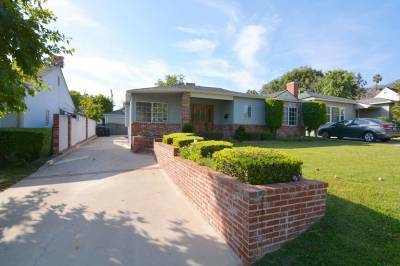 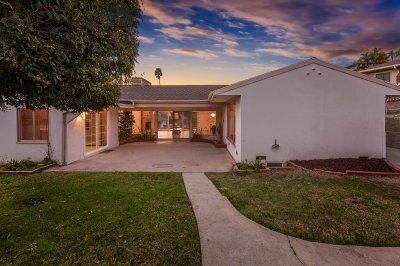 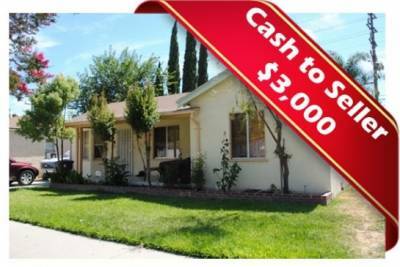 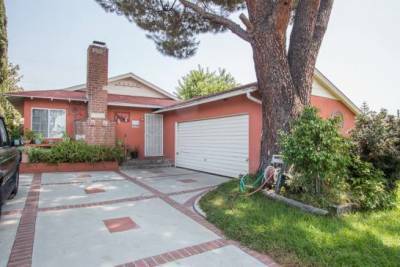 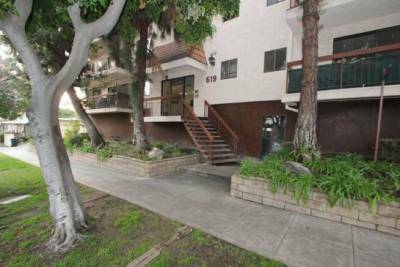 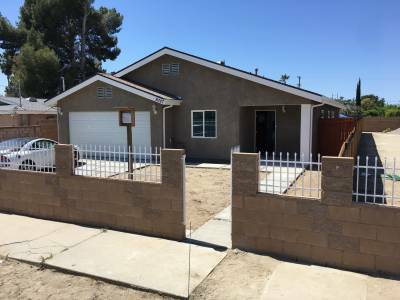 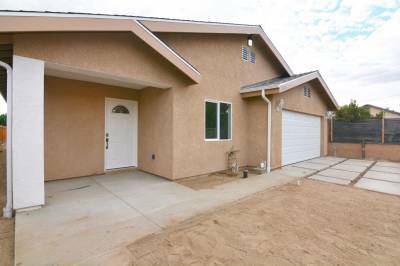 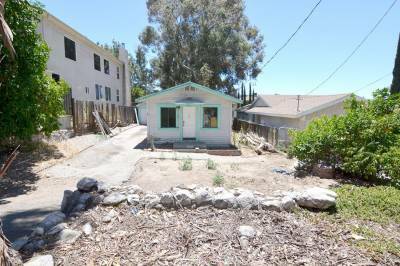 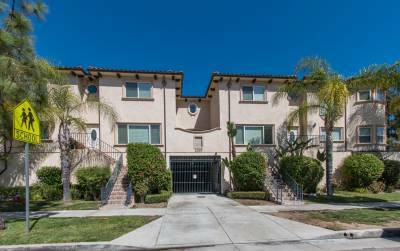 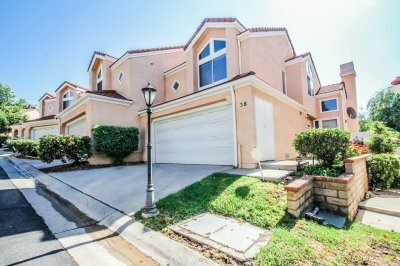 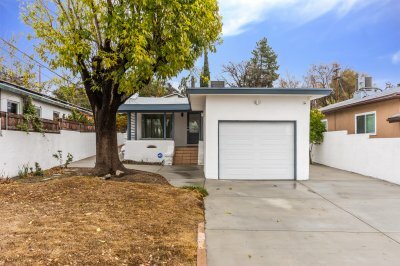 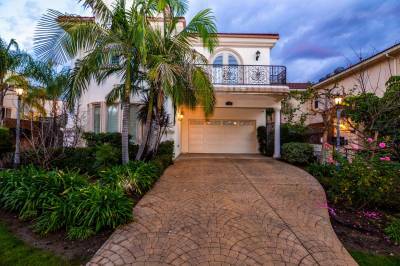 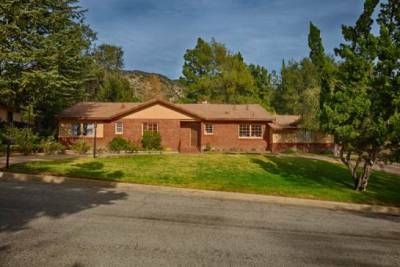 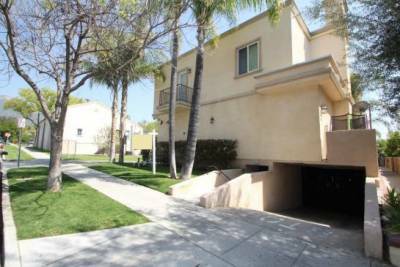 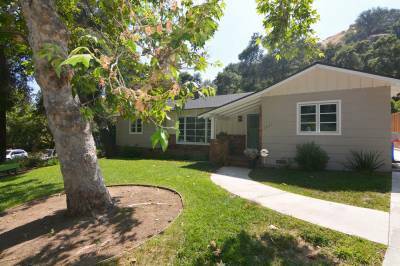 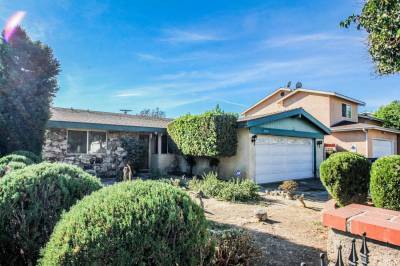 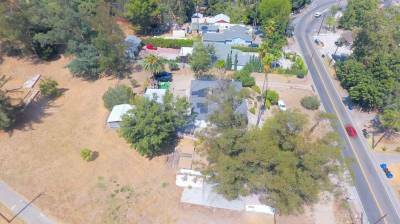 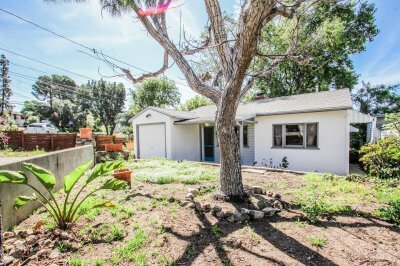 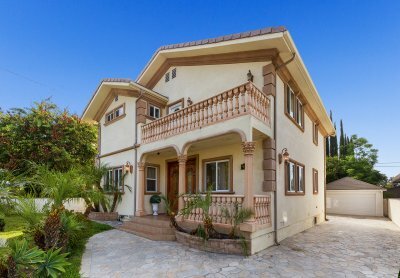 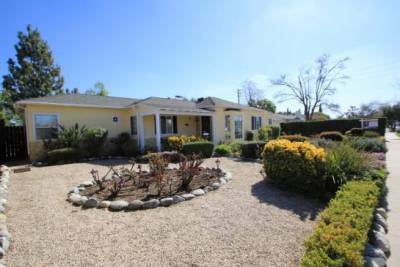 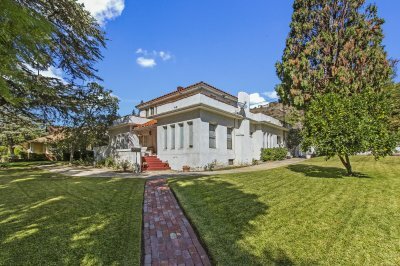 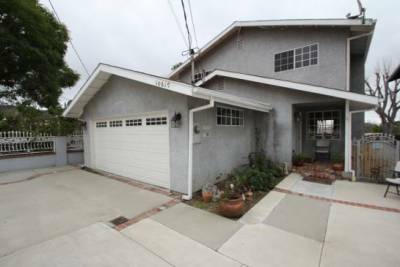 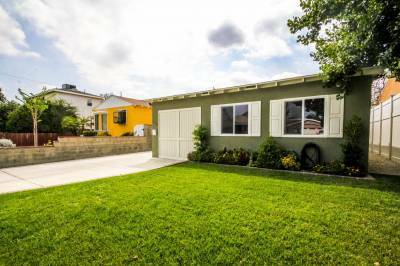 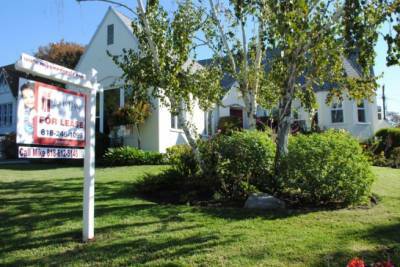 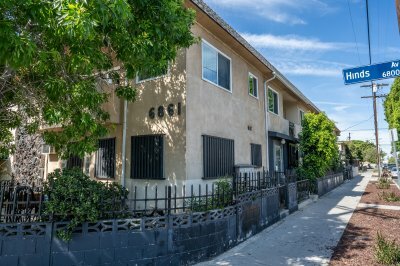 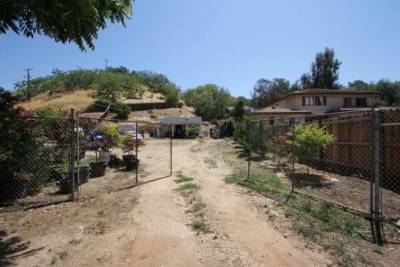 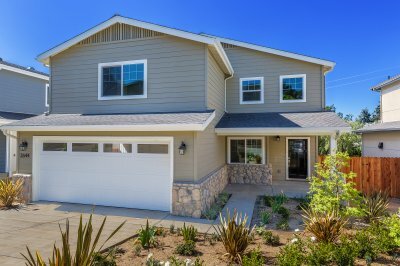 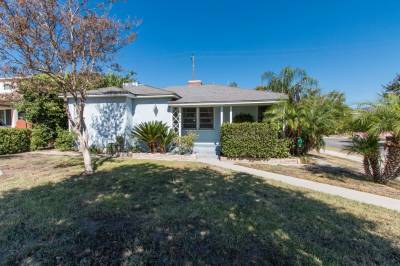 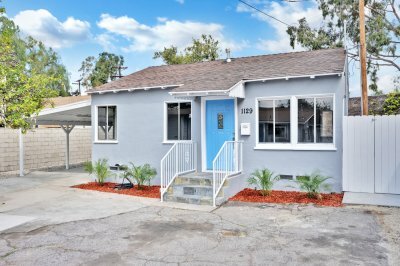 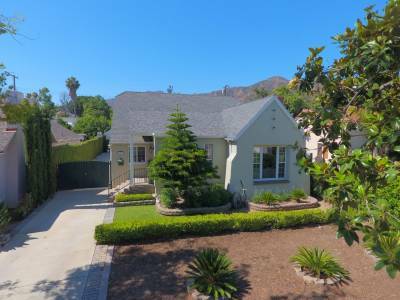 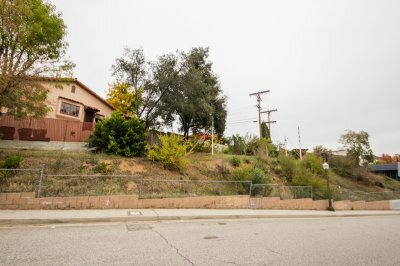 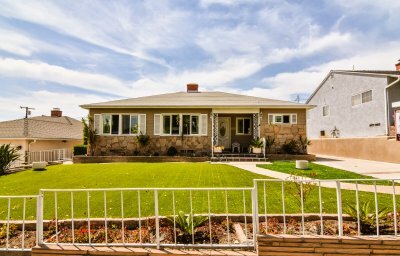 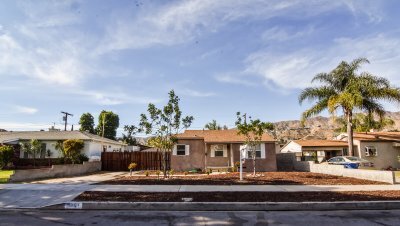 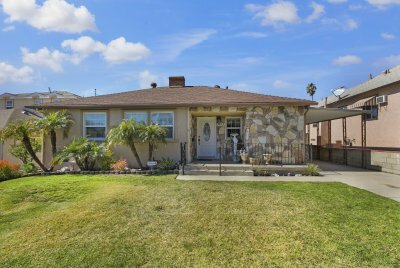 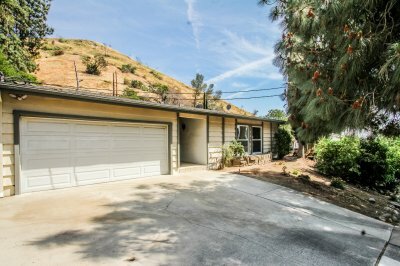 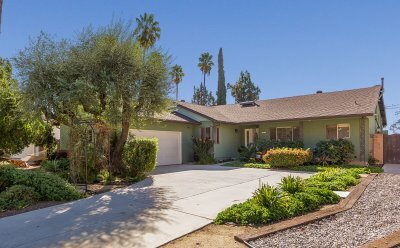 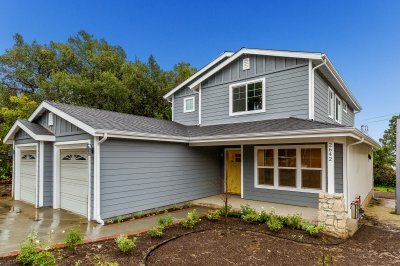 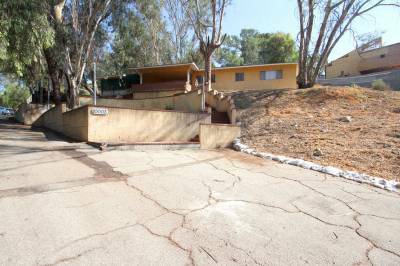 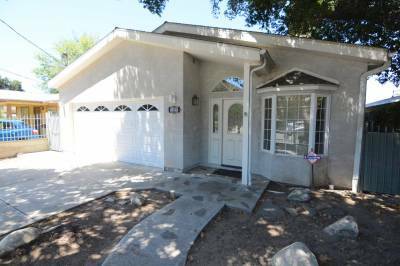 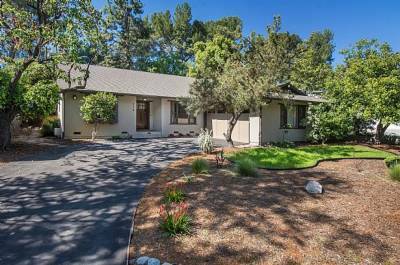 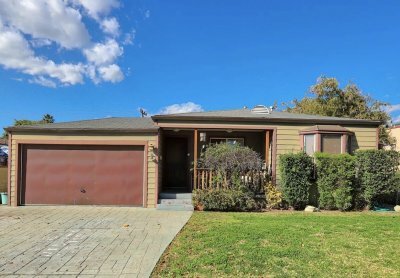 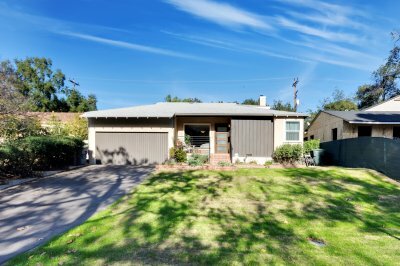 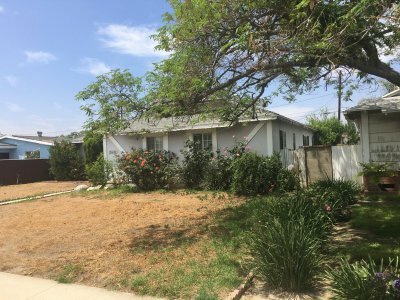 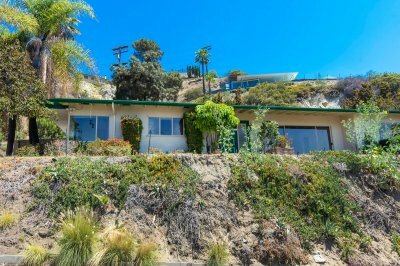 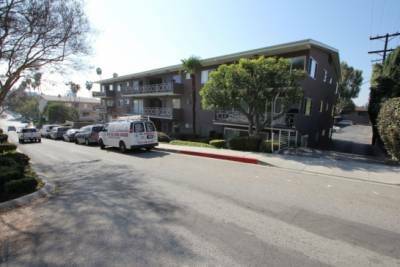 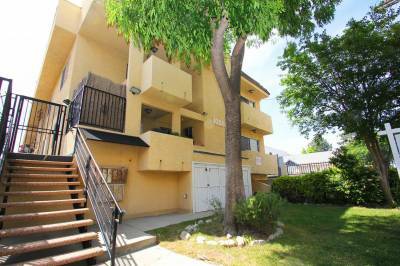 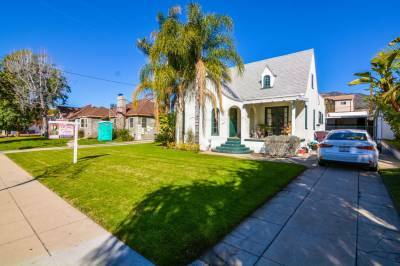 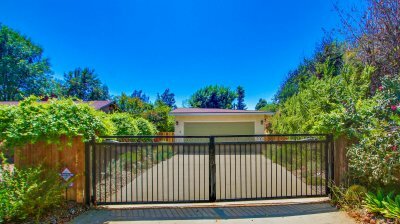 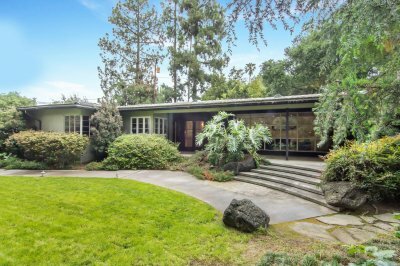 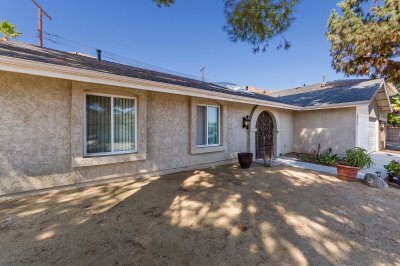 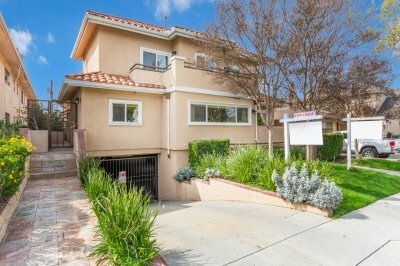 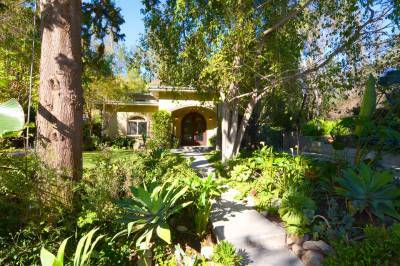 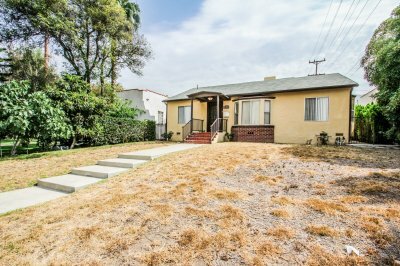 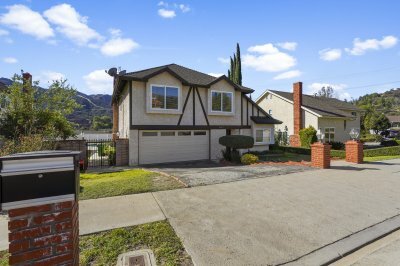 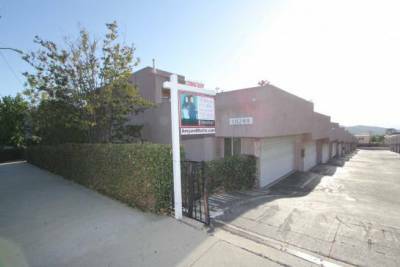 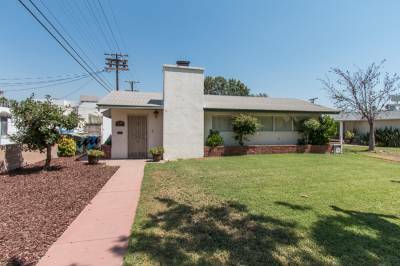 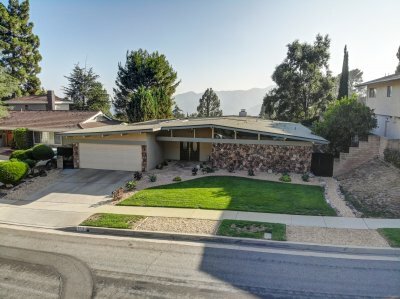 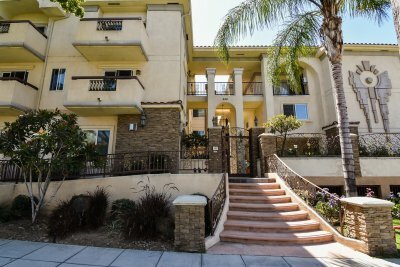 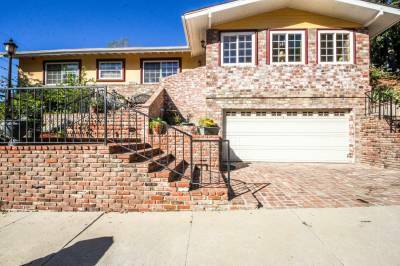 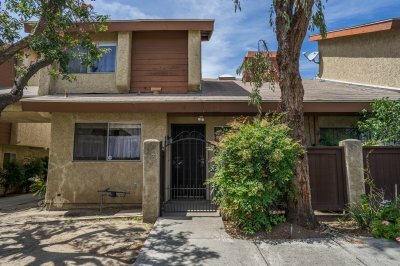 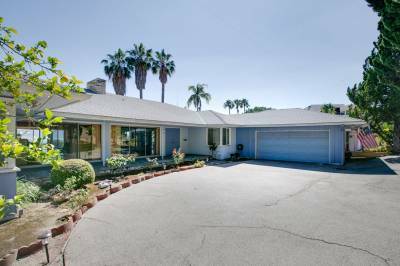 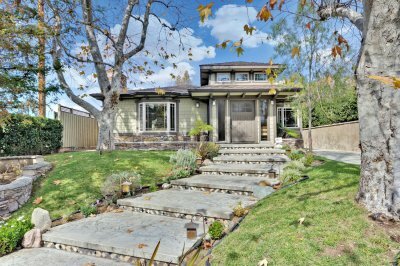 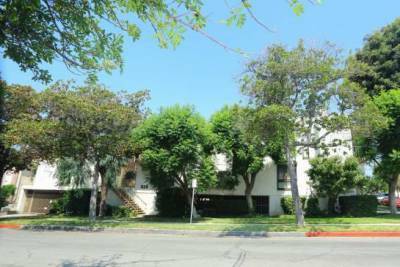 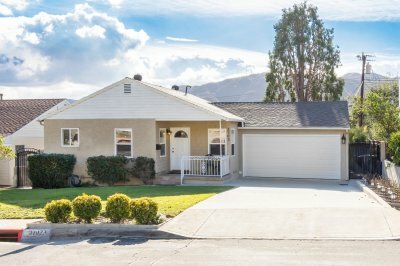 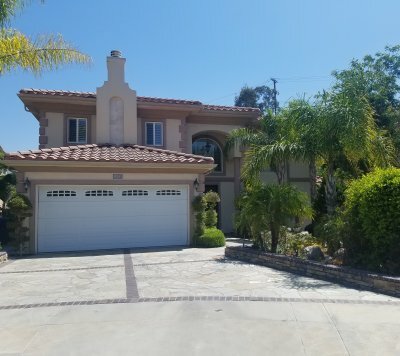 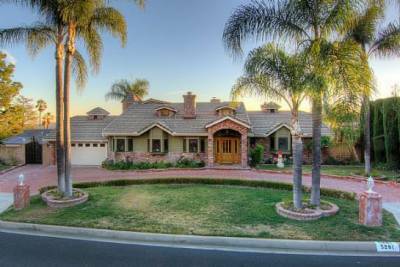 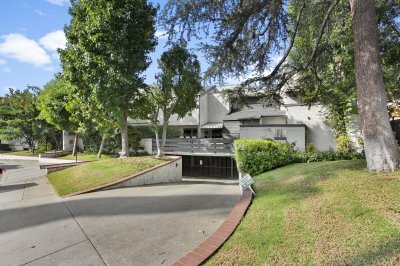 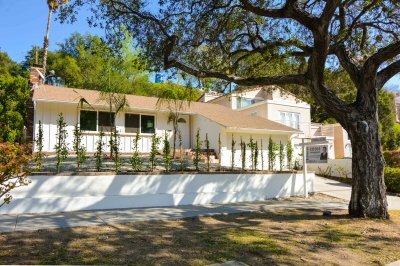 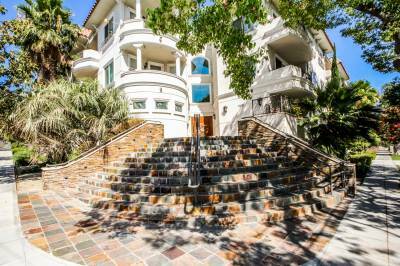 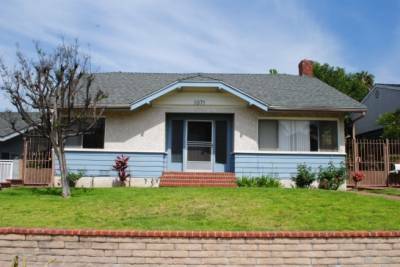 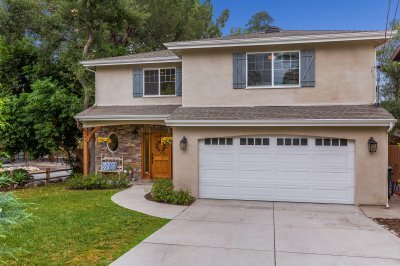 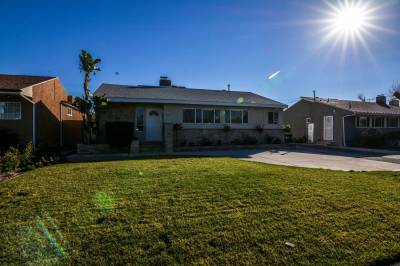 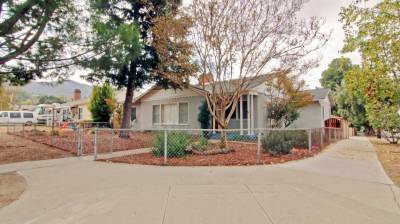 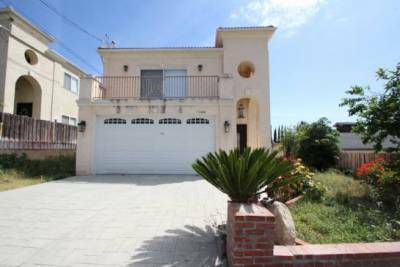 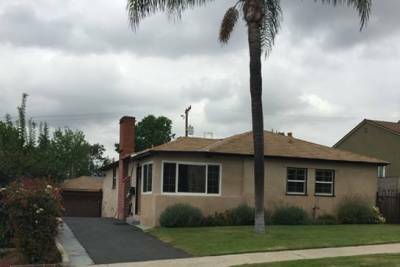 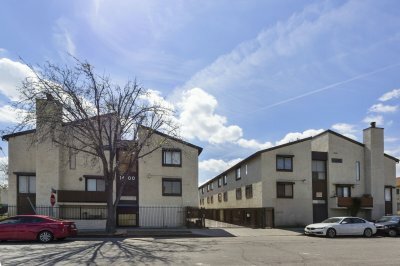 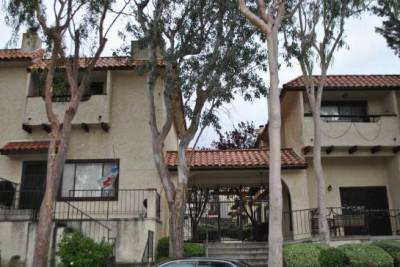 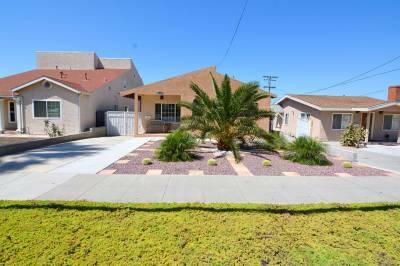 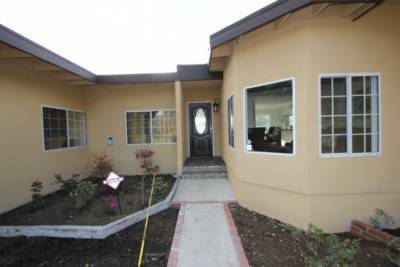 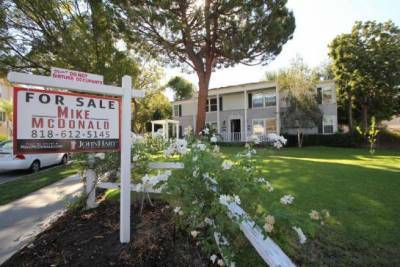 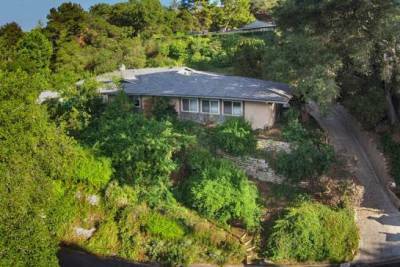 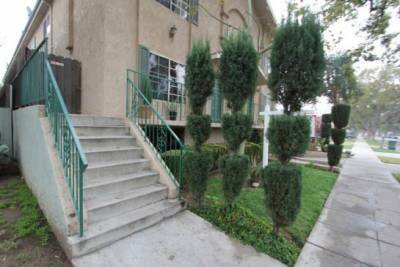 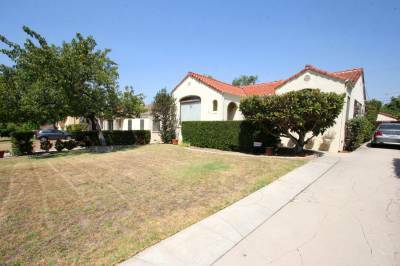 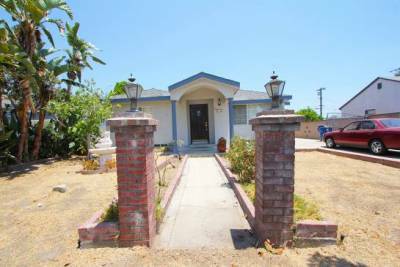 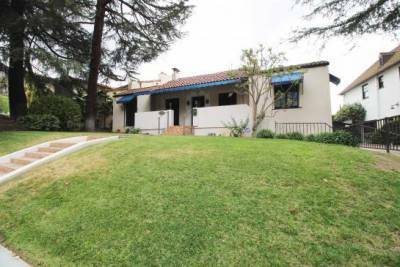 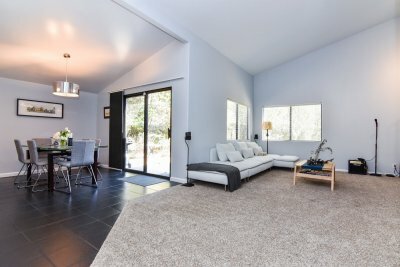 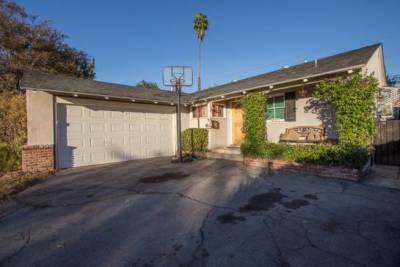 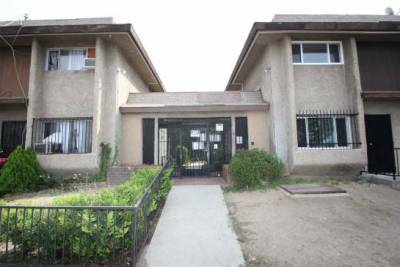 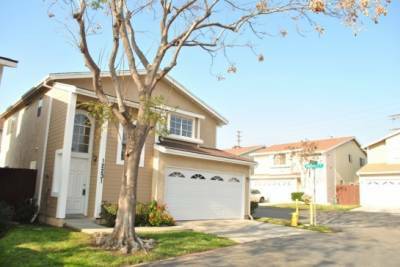 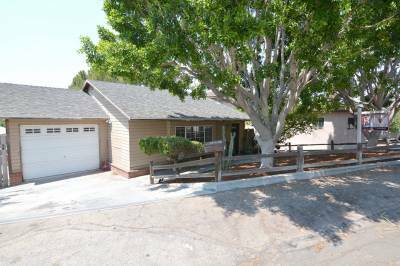 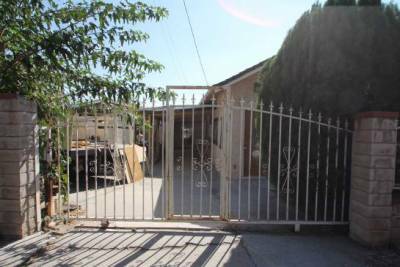 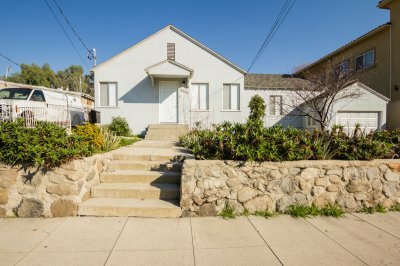 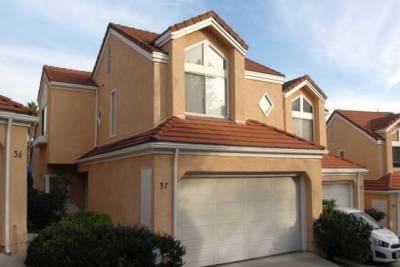 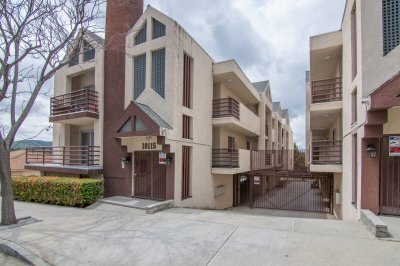 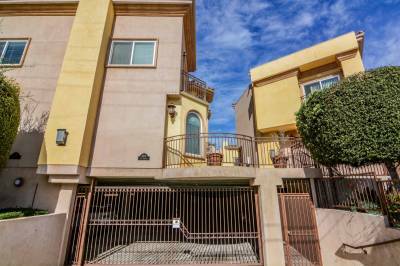 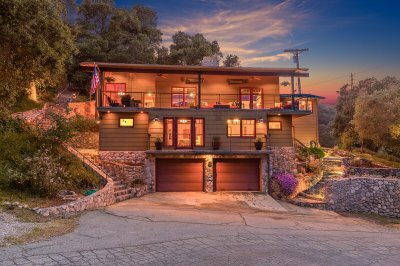 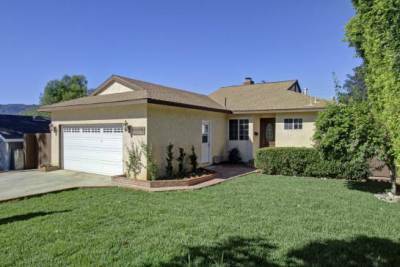 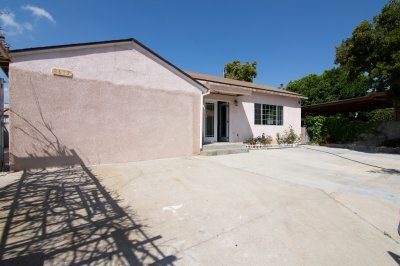 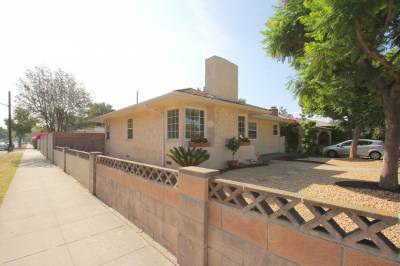 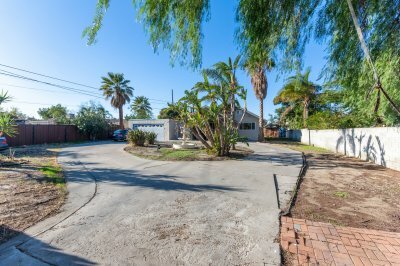 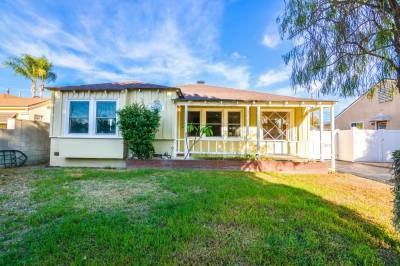 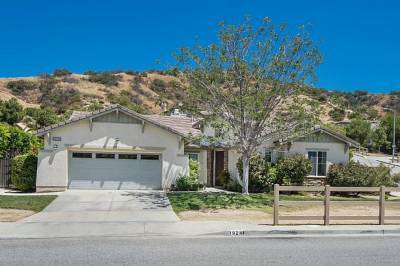 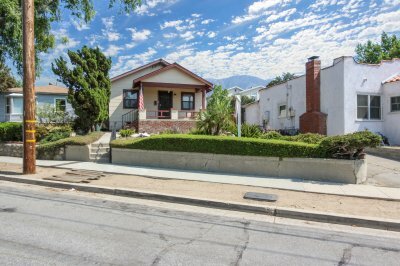 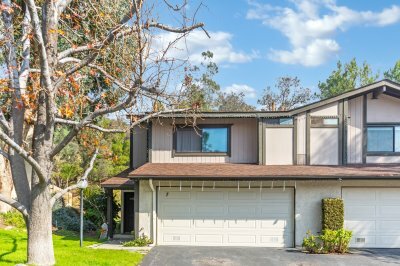 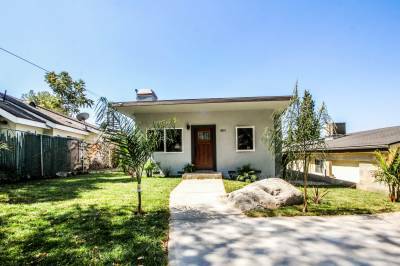 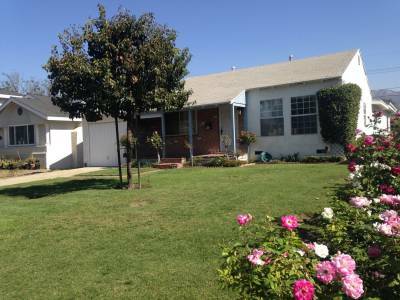 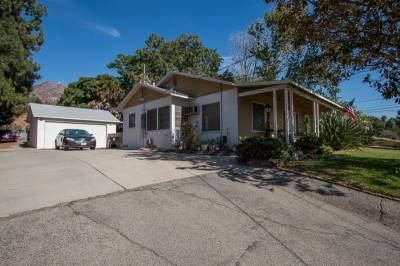 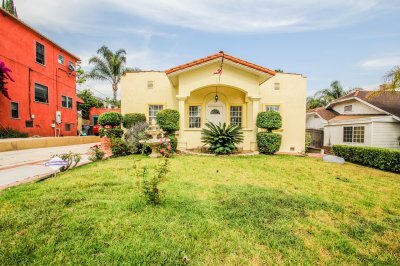 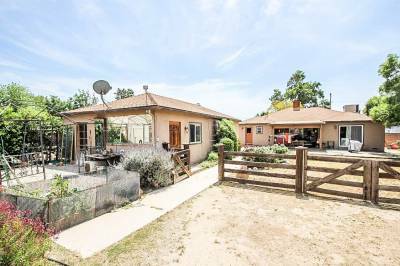 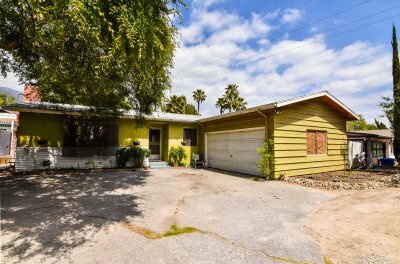 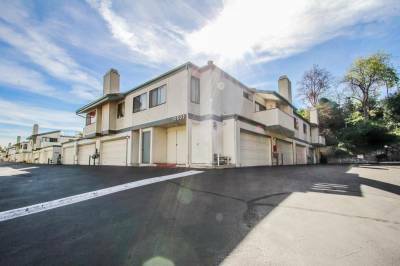 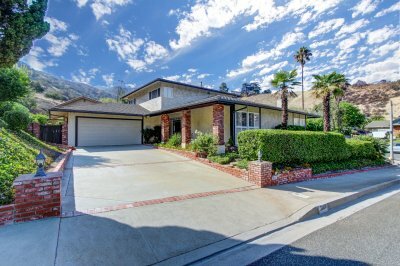 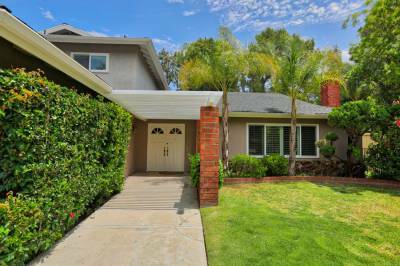 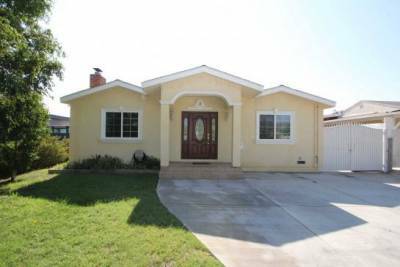 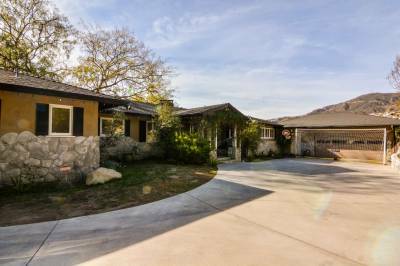 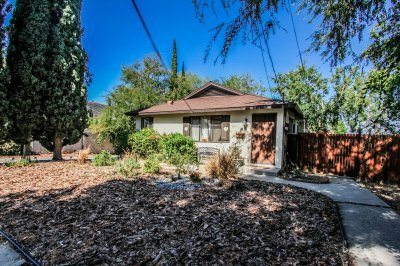 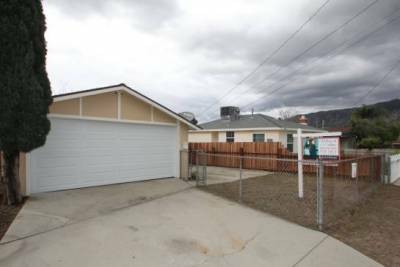 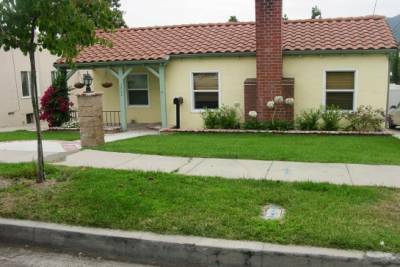 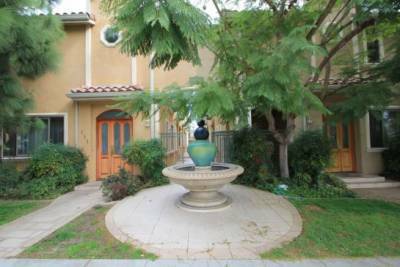 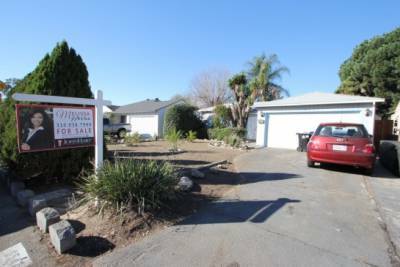 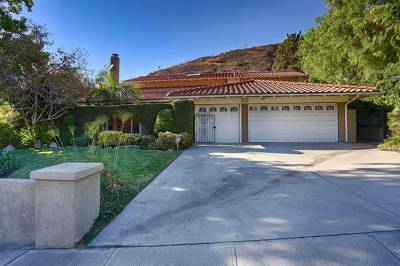 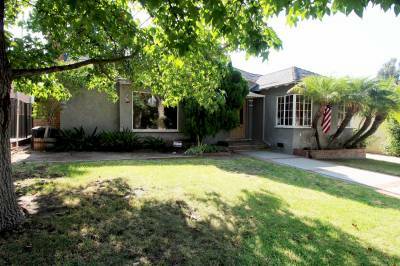 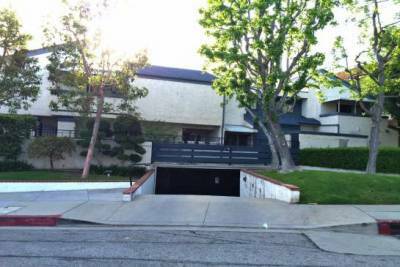 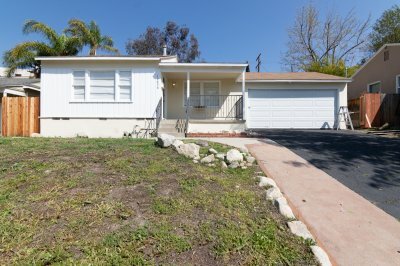 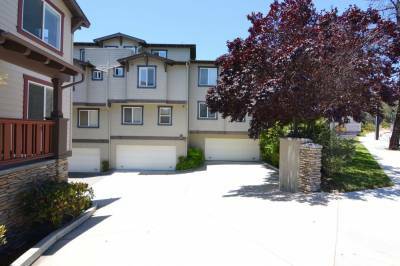 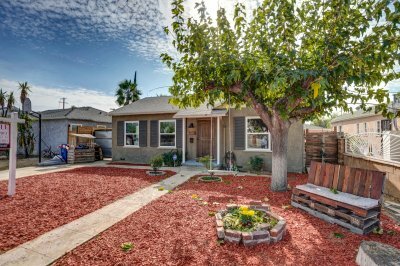 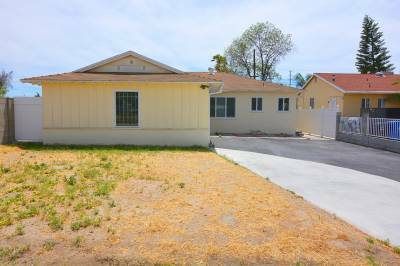 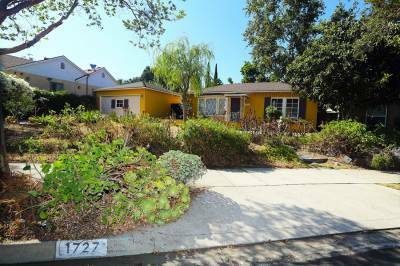 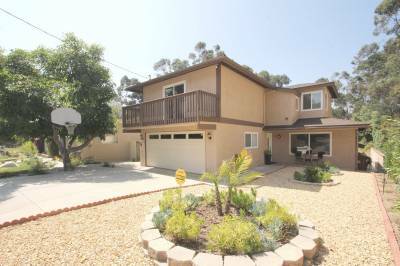 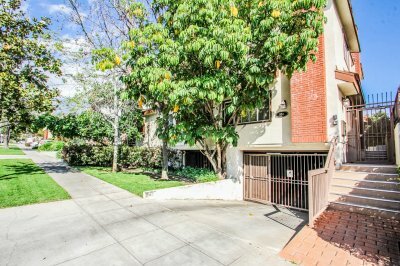 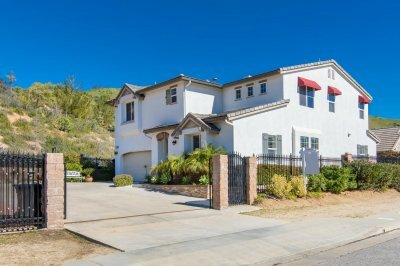 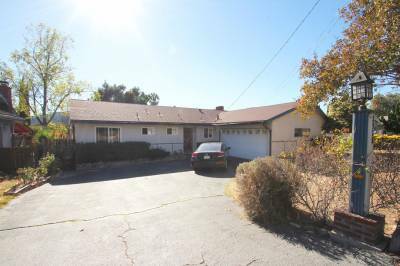 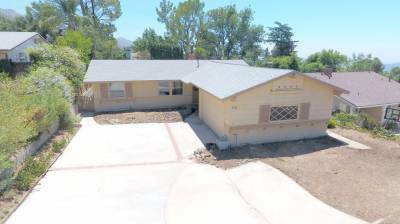 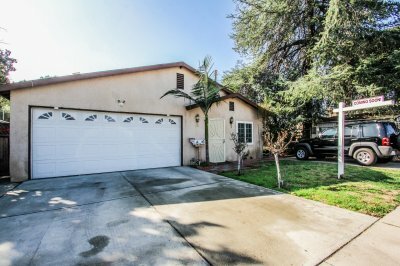 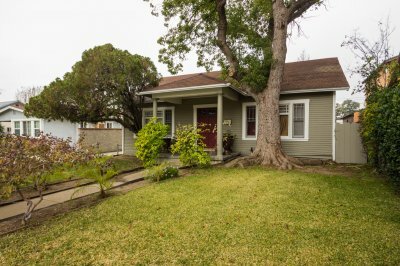 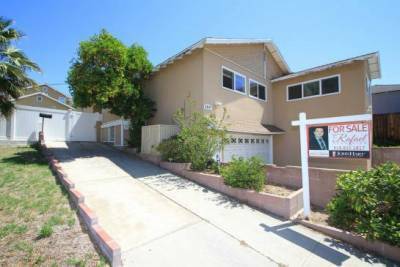 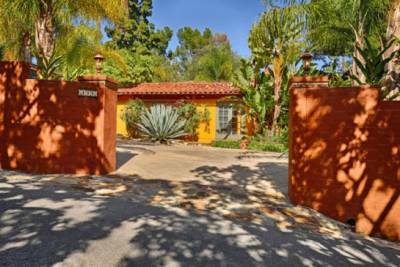 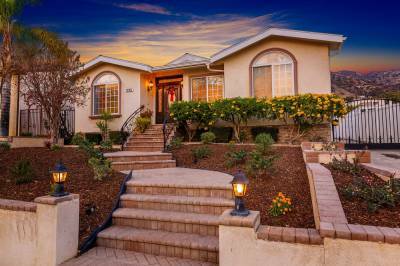 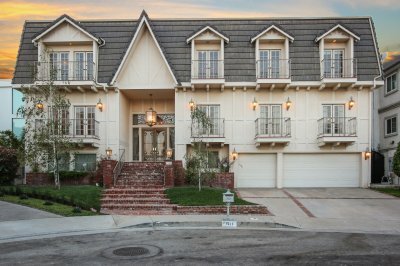 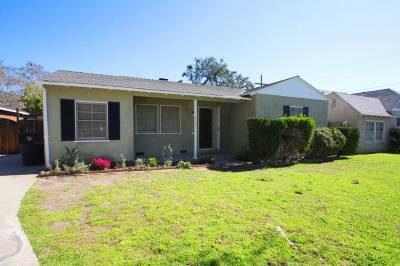 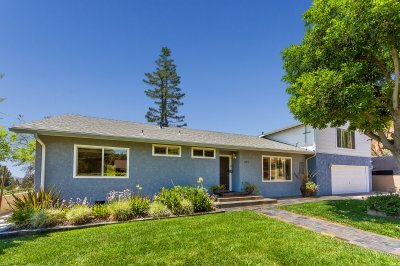 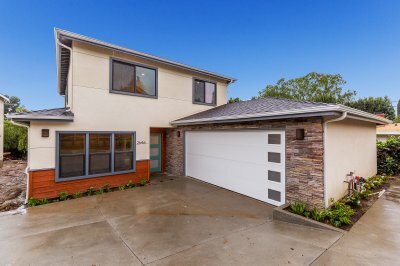 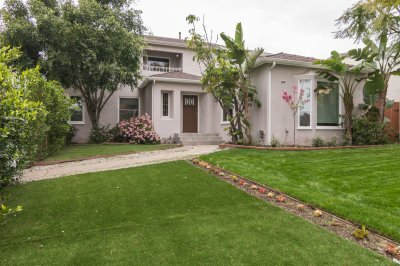 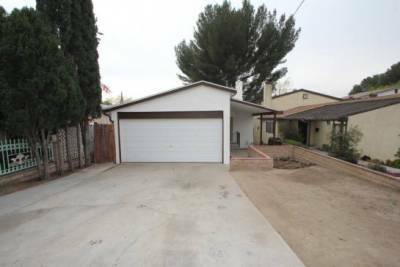 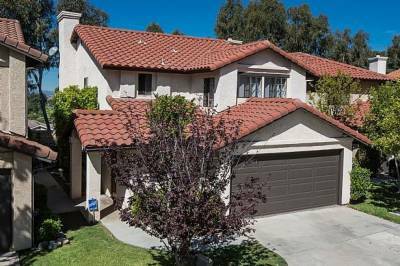 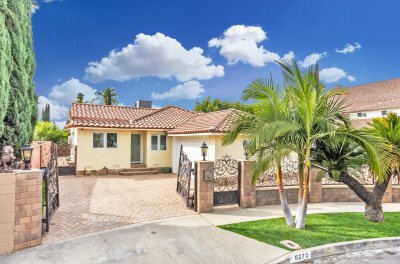 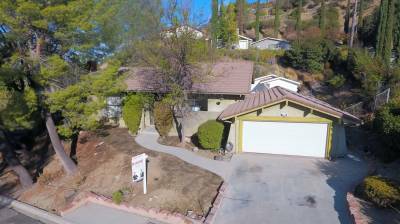 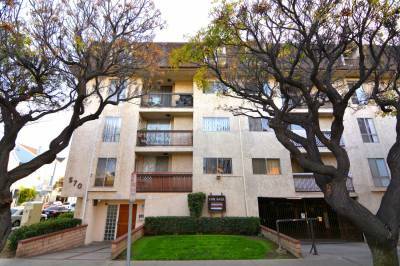 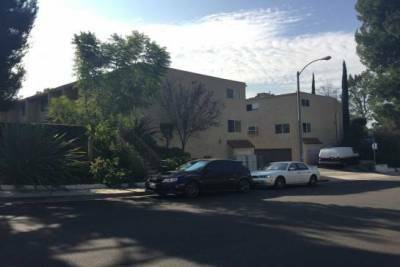 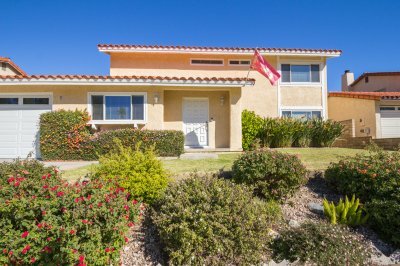 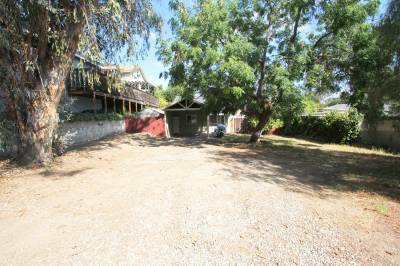 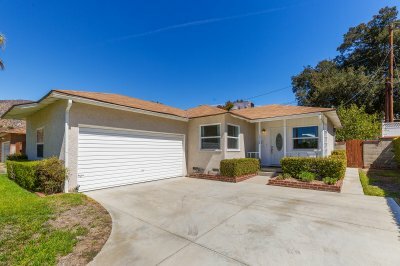 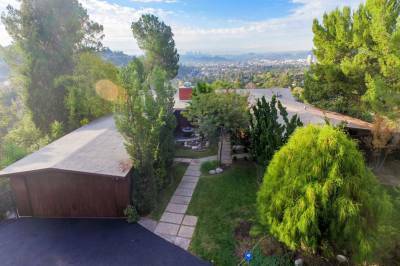 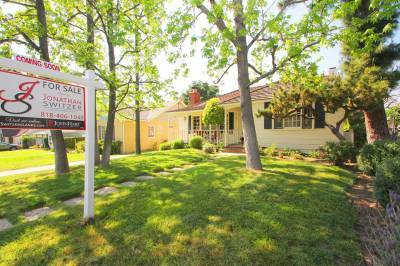 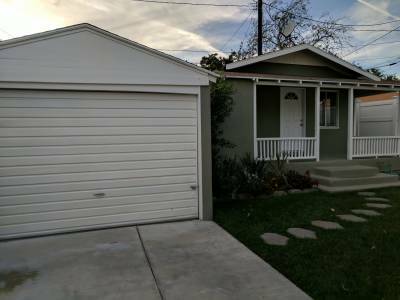 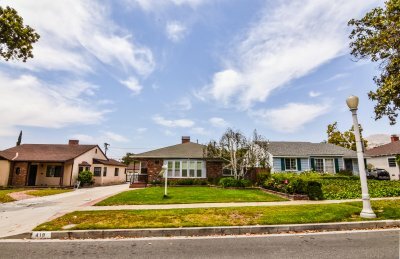 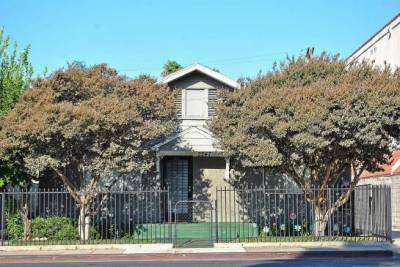 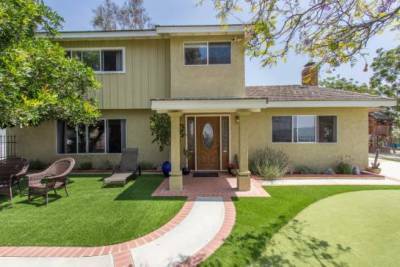 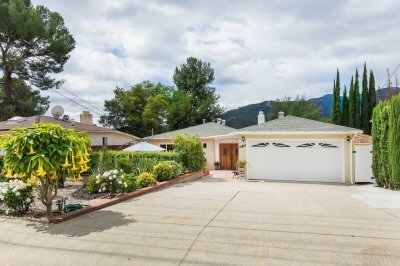 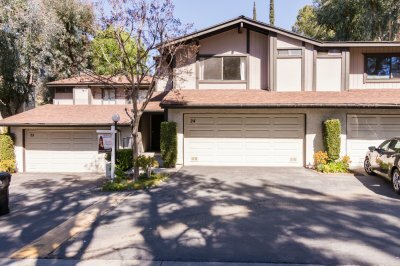 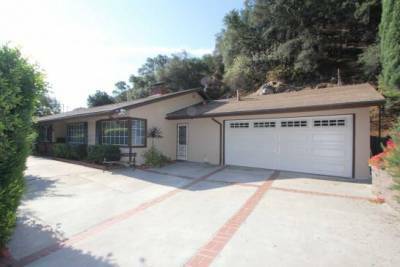 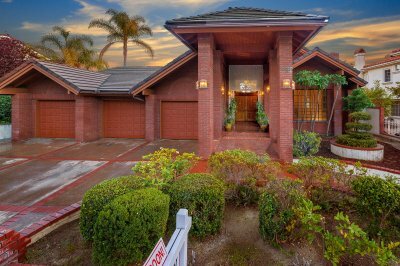 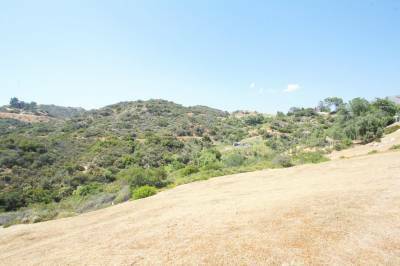 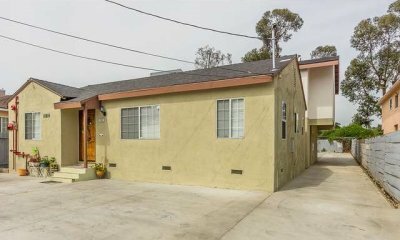 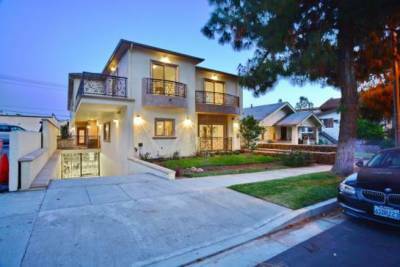 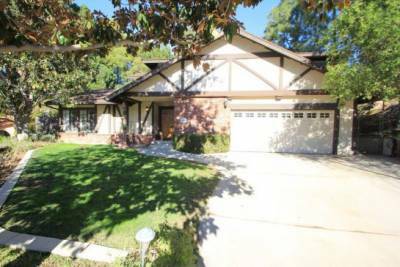 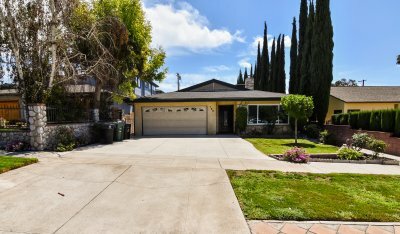 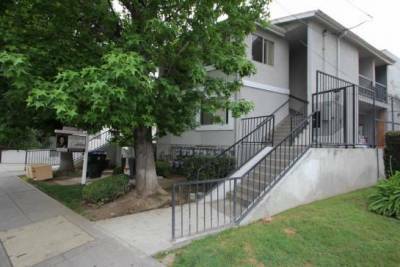 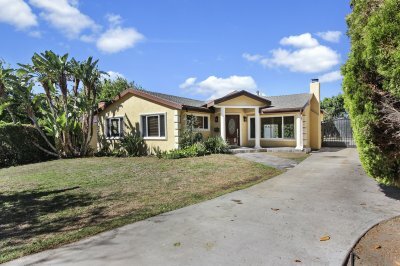 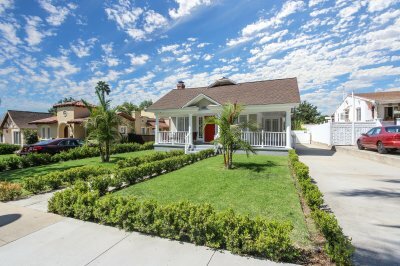 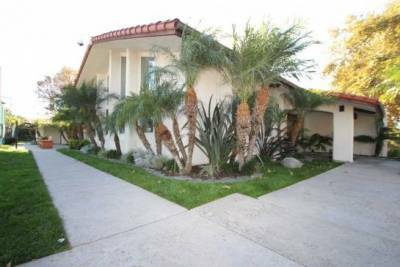 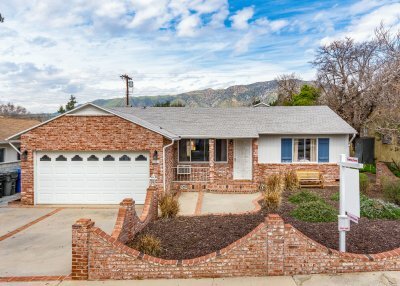 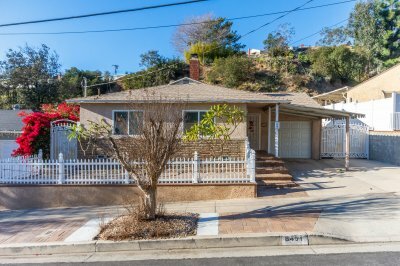 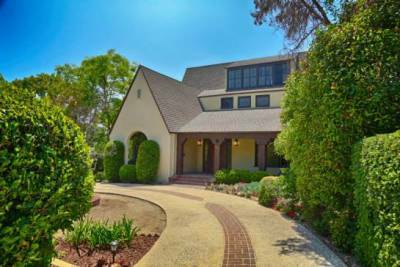 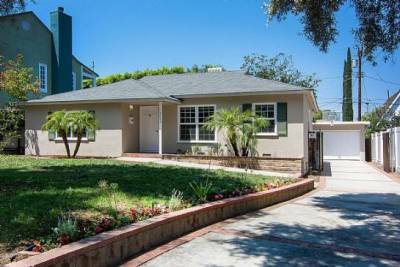 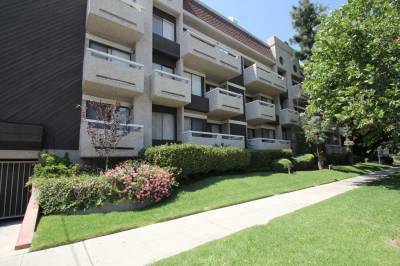 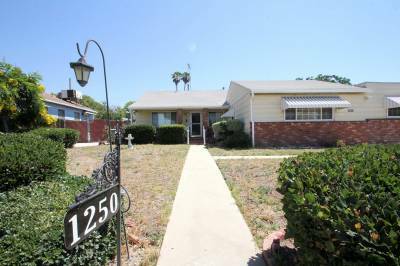 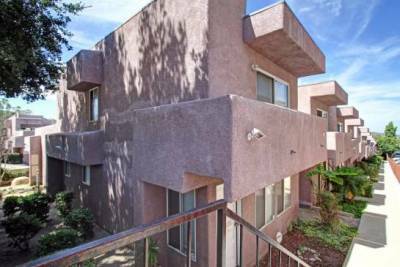 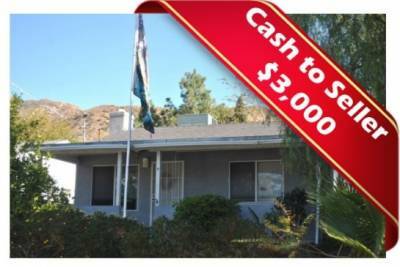 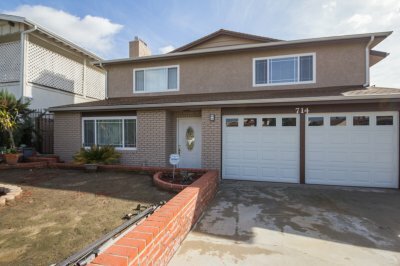 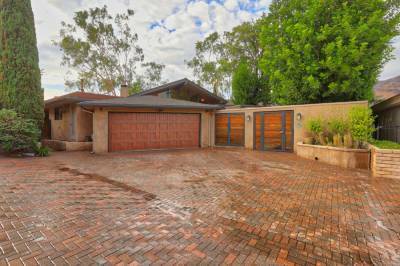 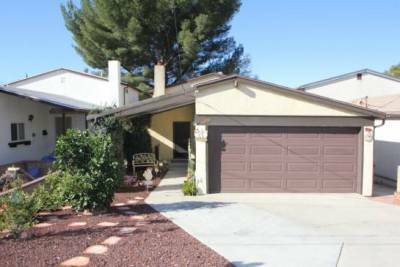 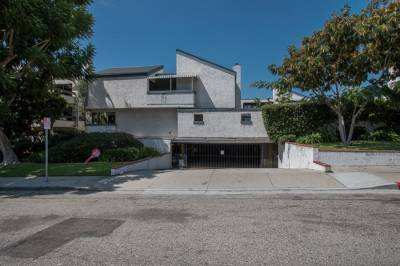 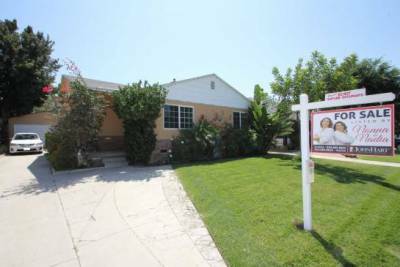 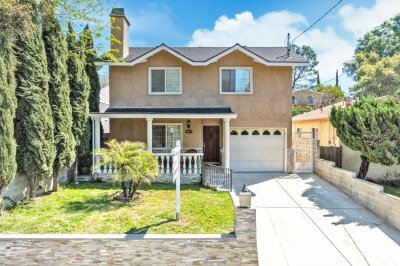 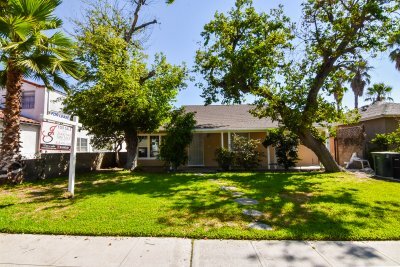 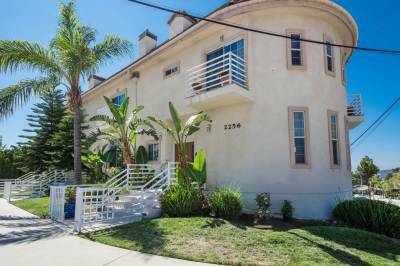 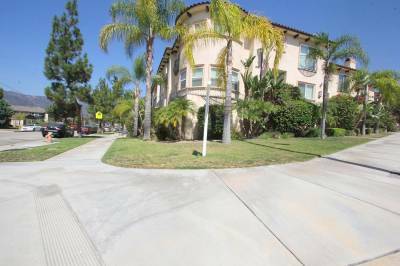 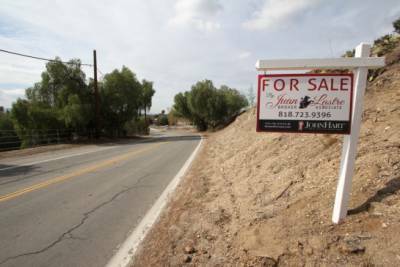 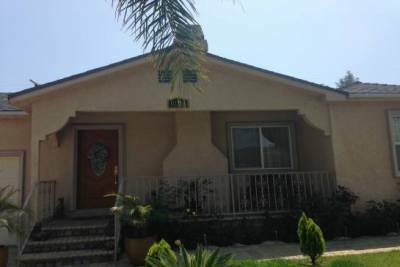 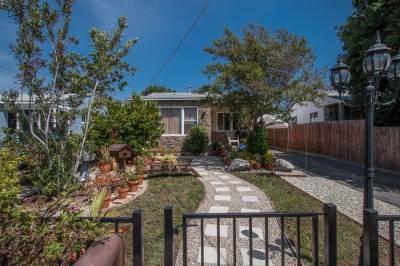 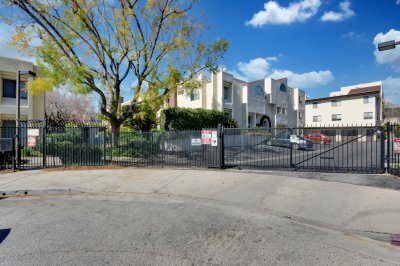 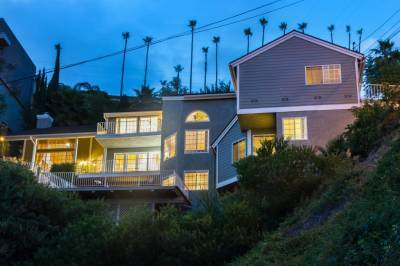 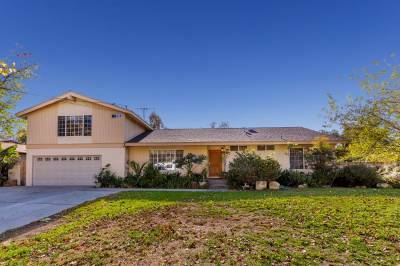 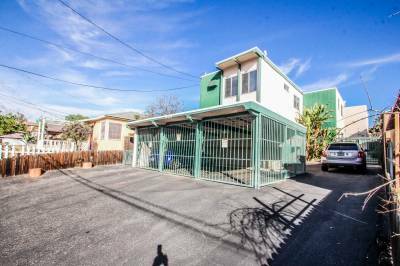 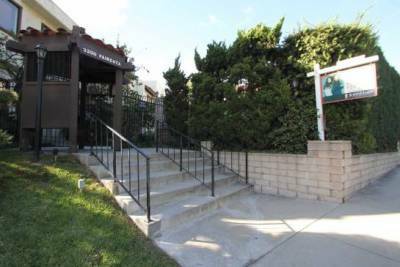 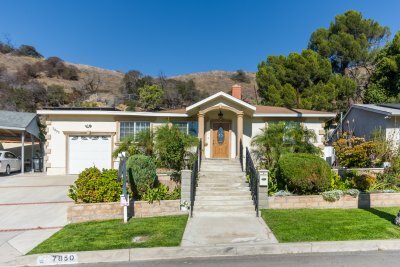 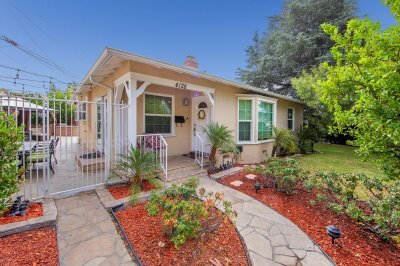 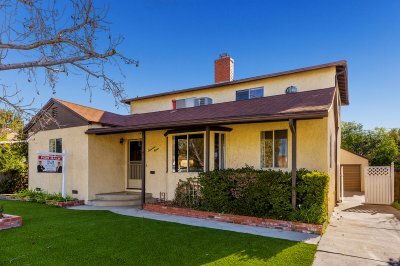 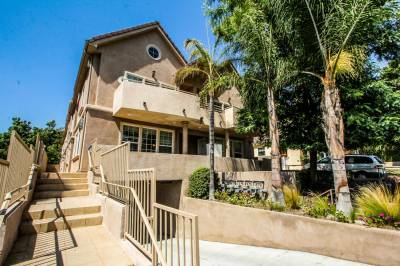 Our Tujunga Short sale listings present the finest properties in the district that can be had for the best deals. 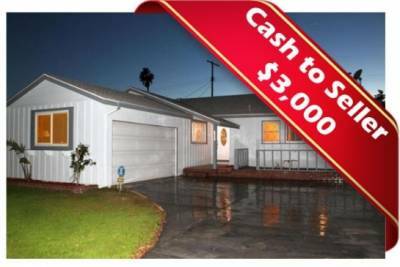 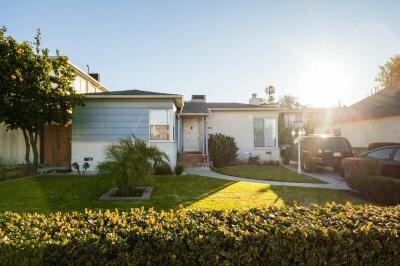 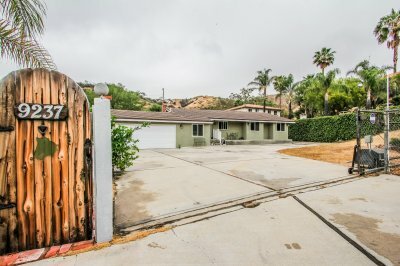 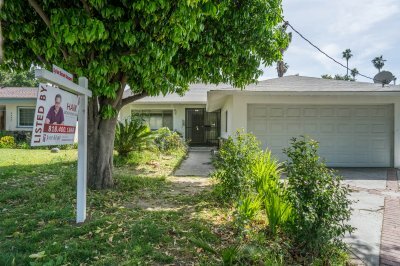 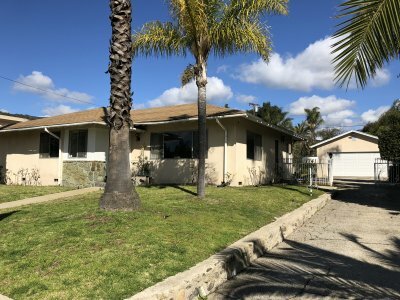 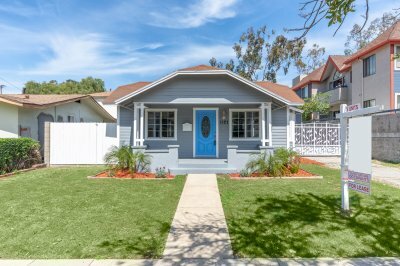 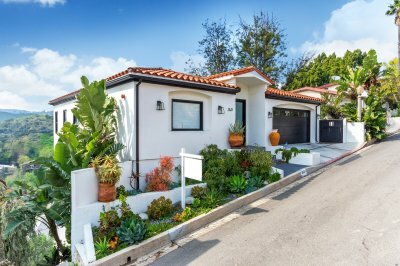 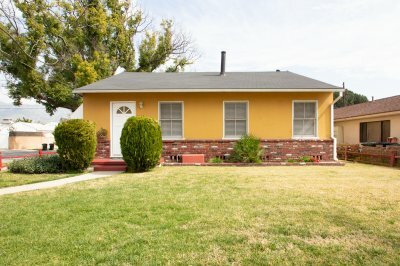 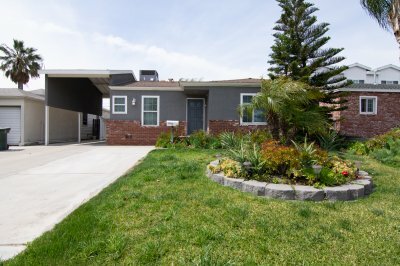 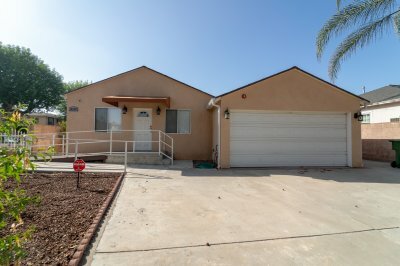 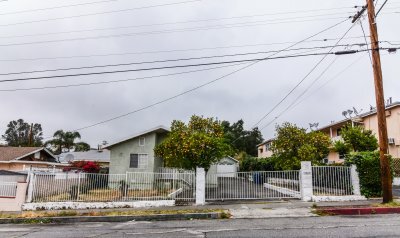 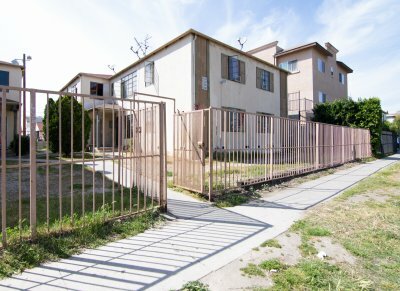 Real estate agents who are experienced in foreclosure prevention can also help set your property on a Tujunga Short sale list if your are in need of mortgage help. 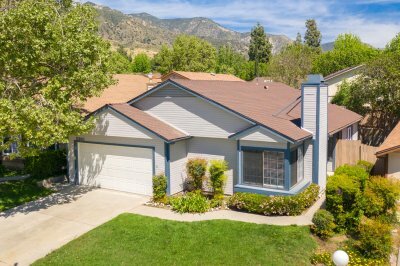 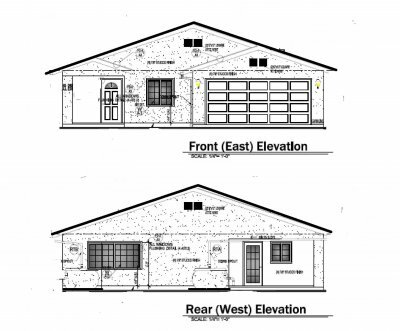 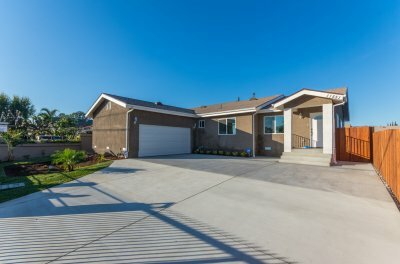 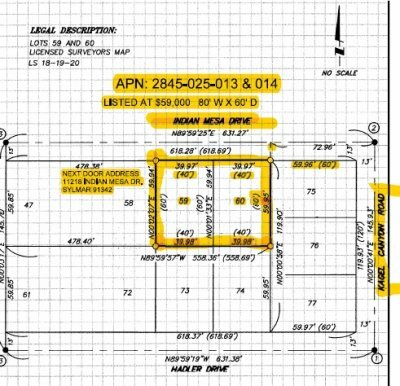 At JohnHart Real Estate, it is not only about aiding you with a dependable home value appraisal but also in getting your loan modification approved by the bank. 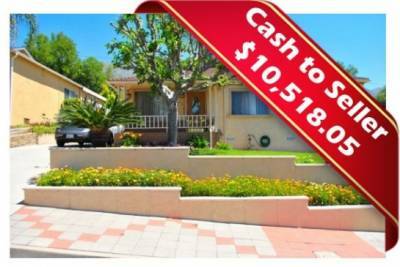 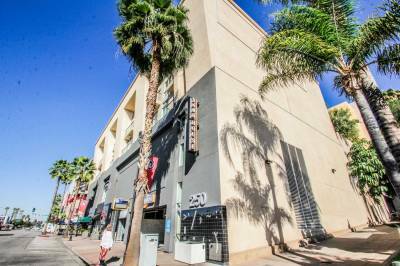 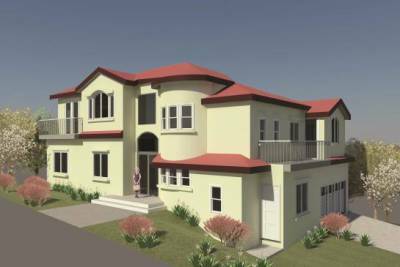 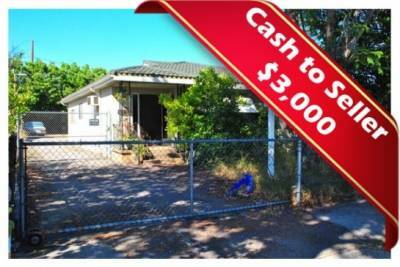 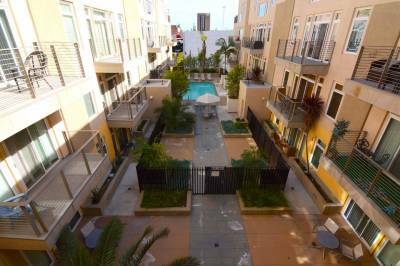 You will be able to sell your property and totally remove the risk of bankruptcy. 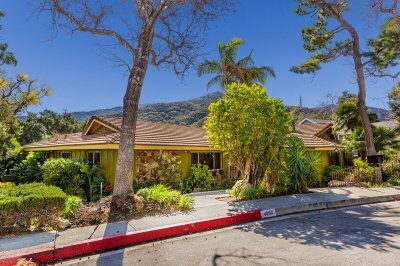 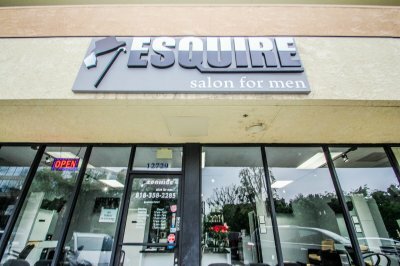 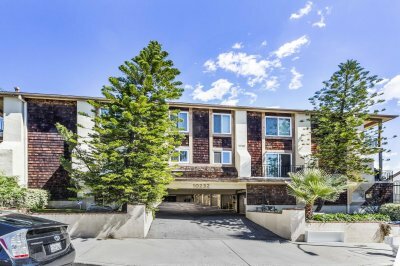 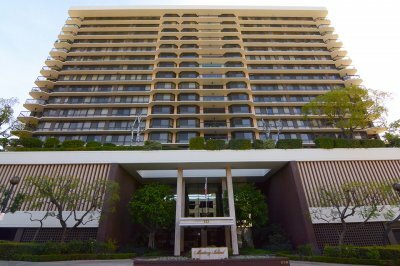 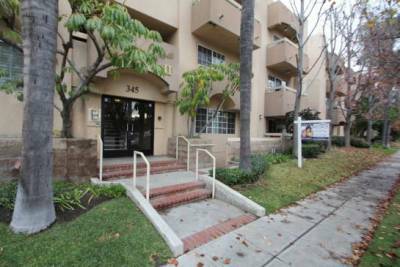 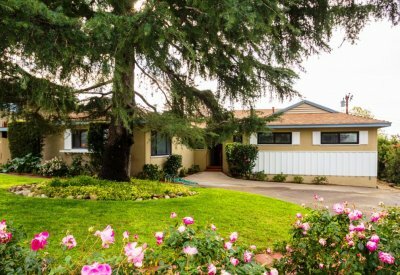 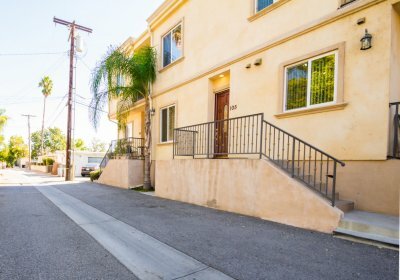 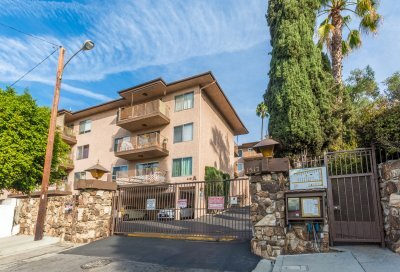 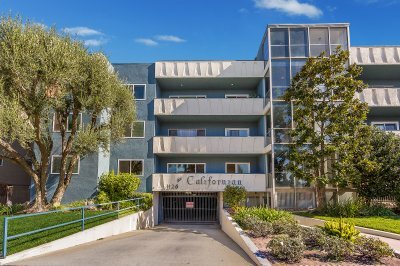 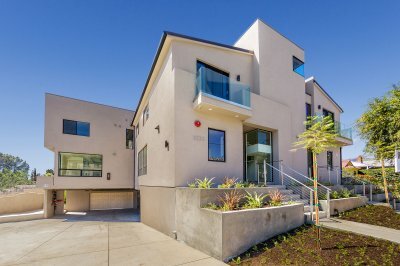 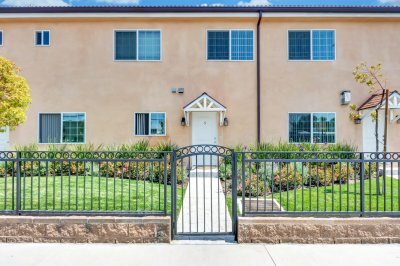 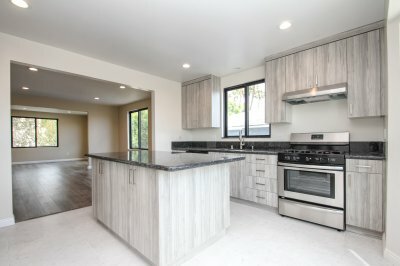 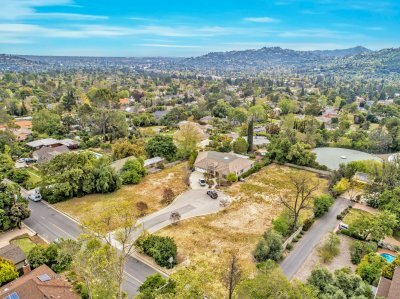 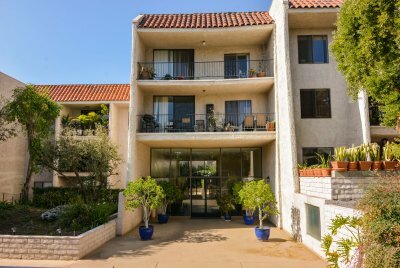 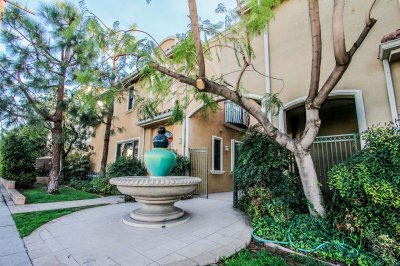 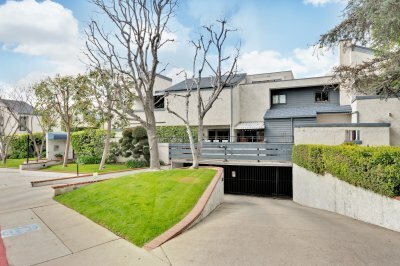 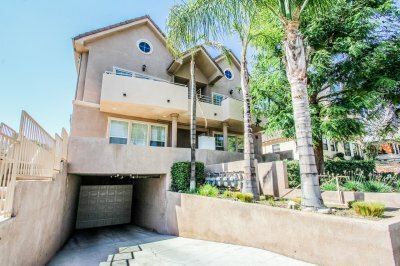 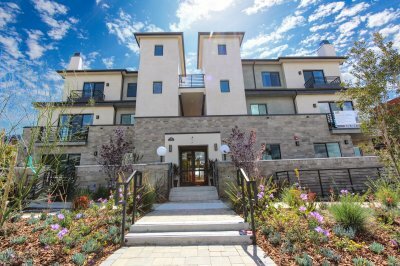 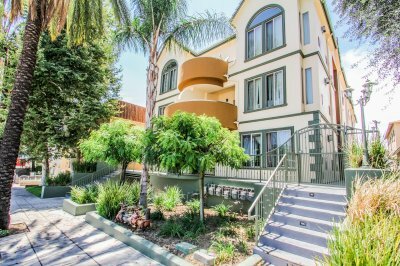 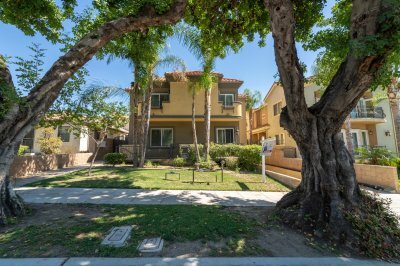 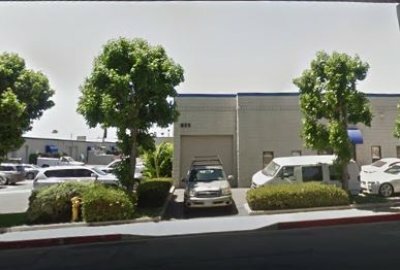 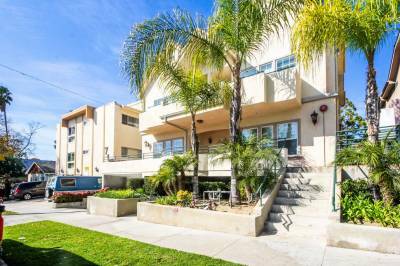 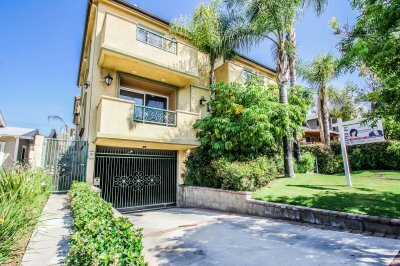 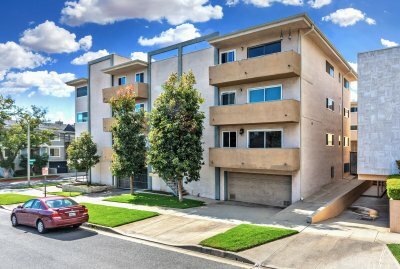 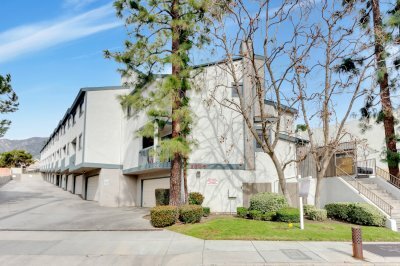 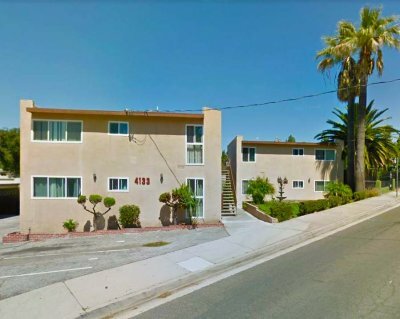 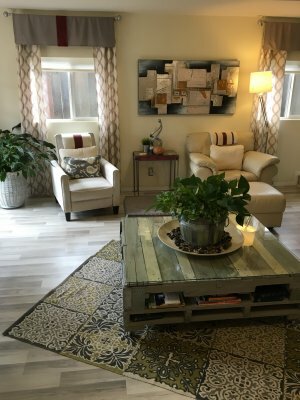 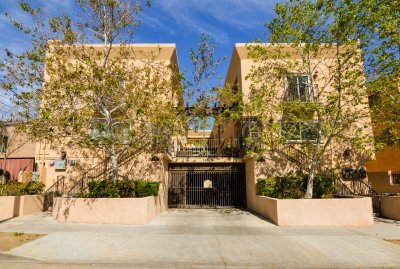 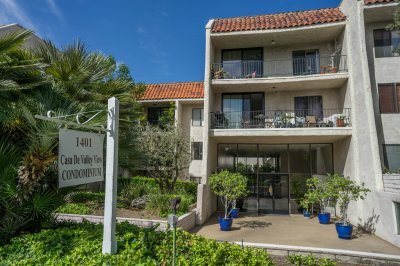 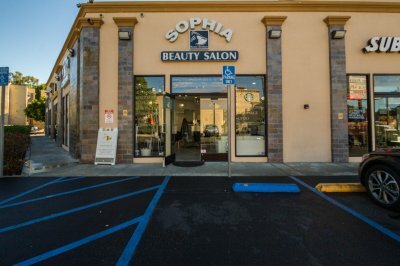 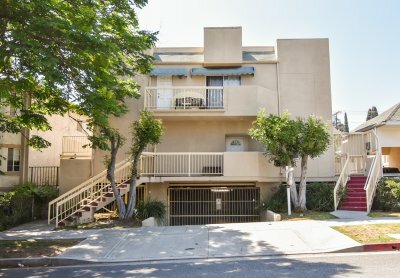 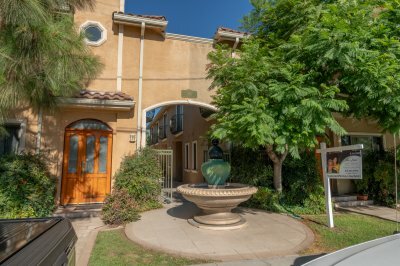 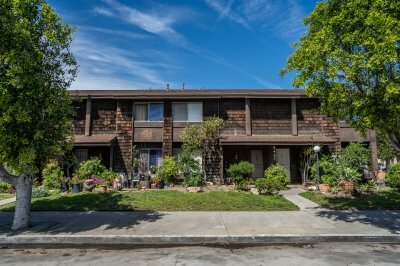 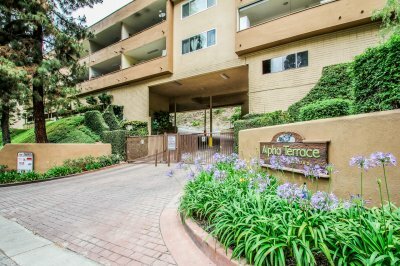 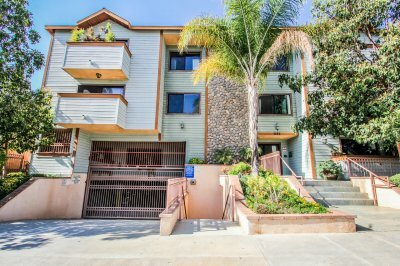 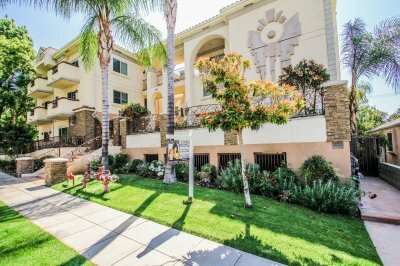 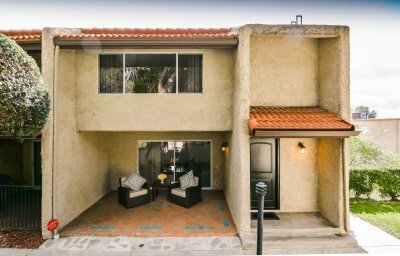 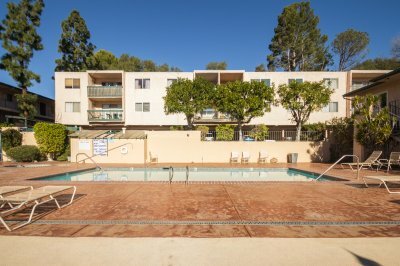 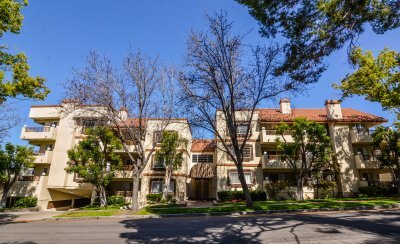 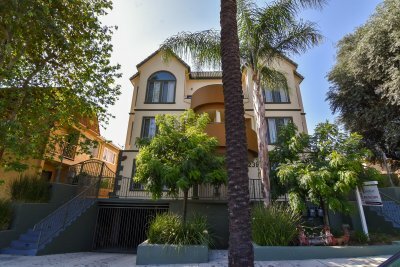 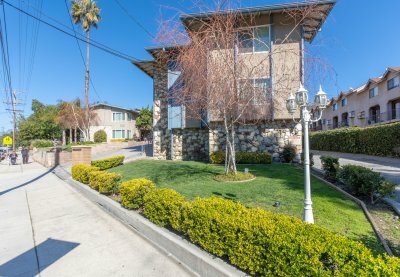 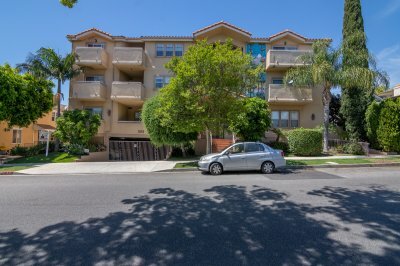 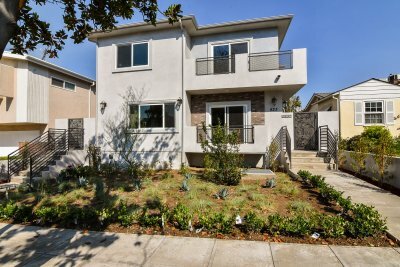 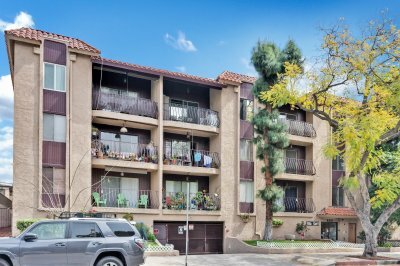 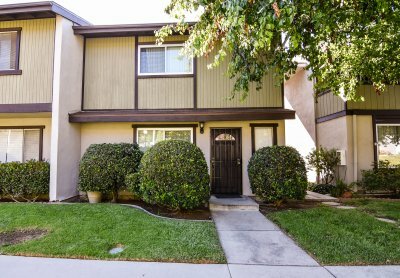 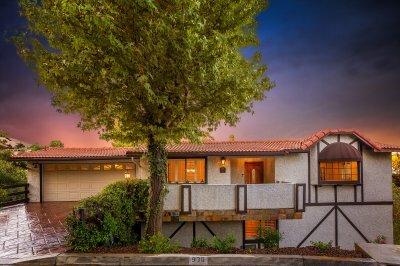 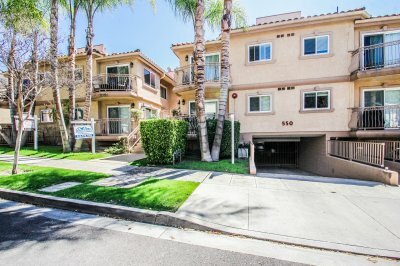 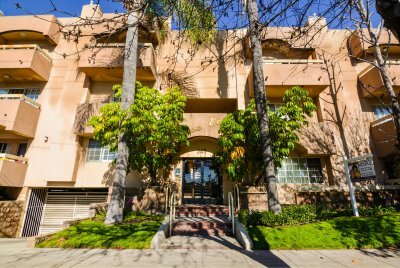 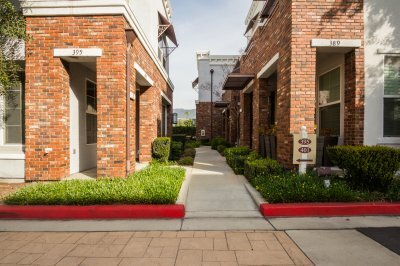 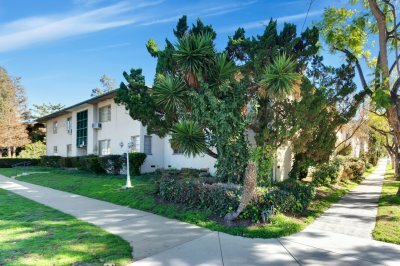 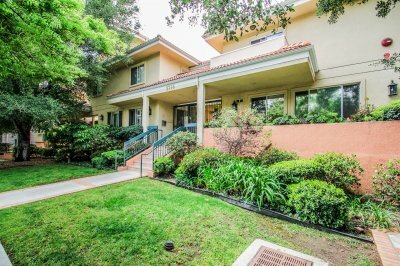 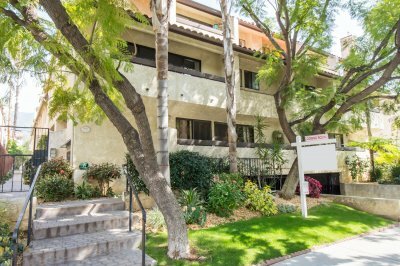 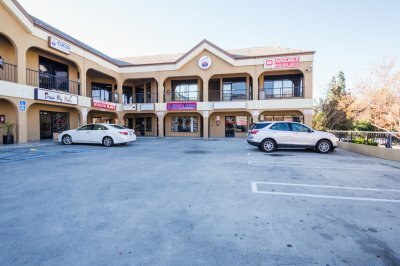 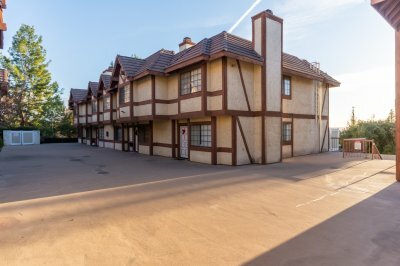 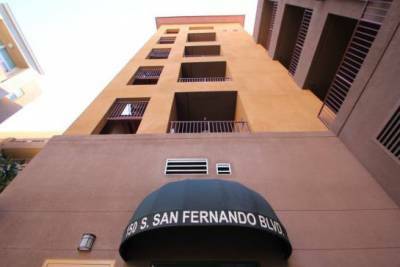 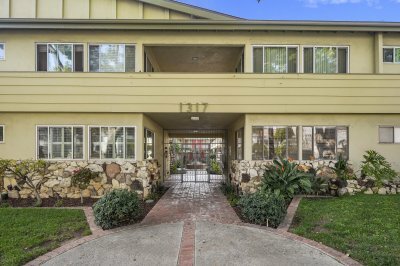 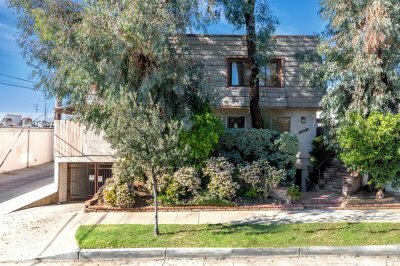 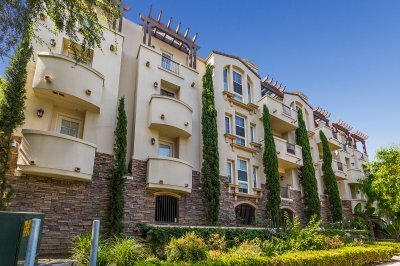 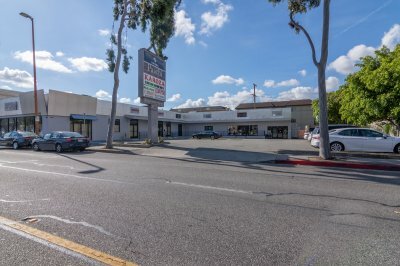 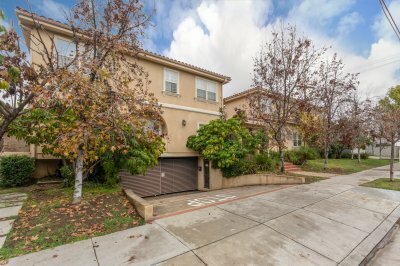 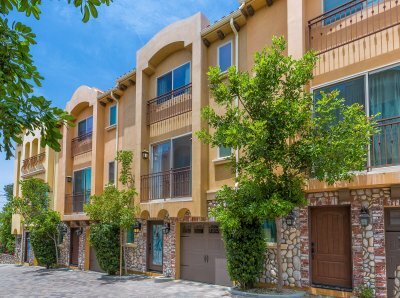 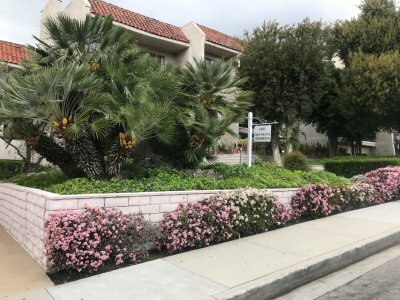 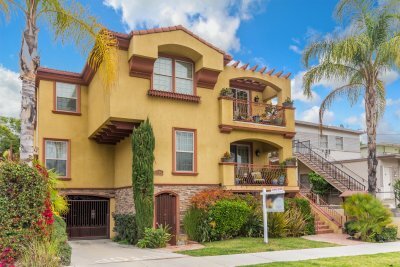 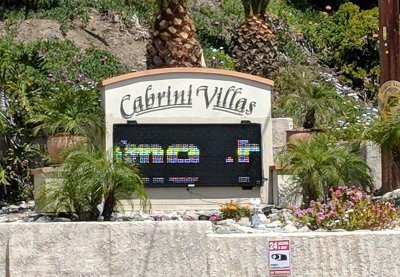 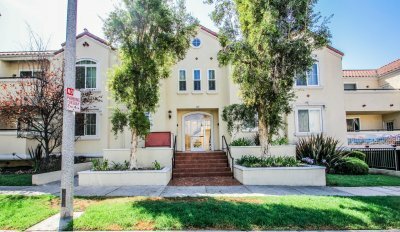 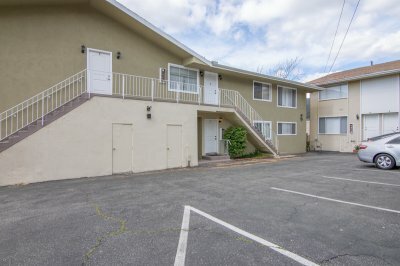 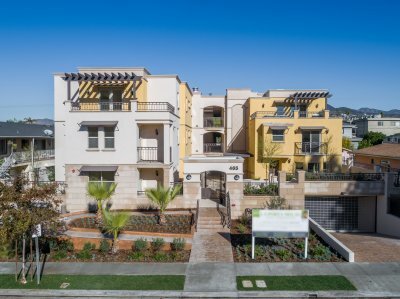 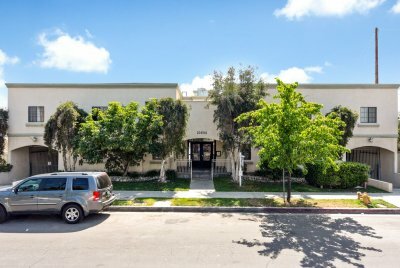 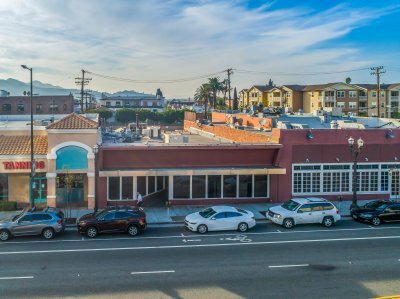 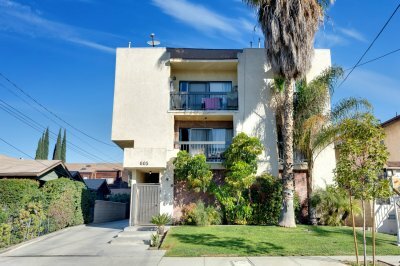 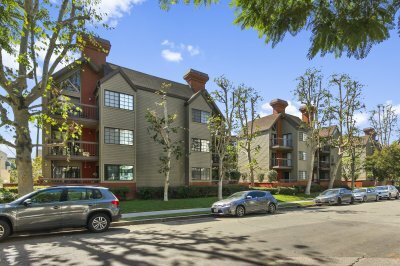 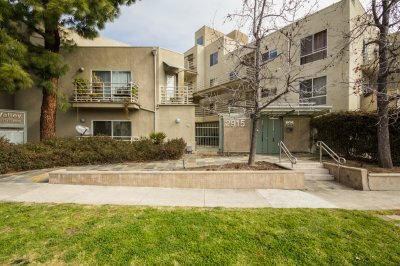 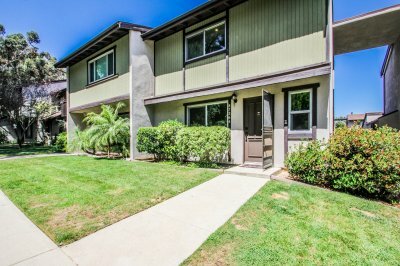 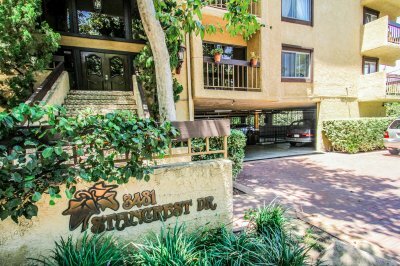 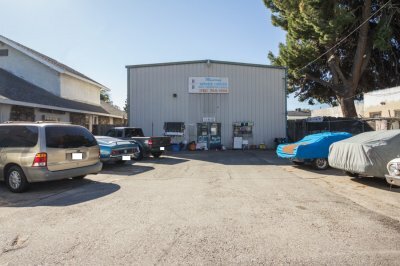 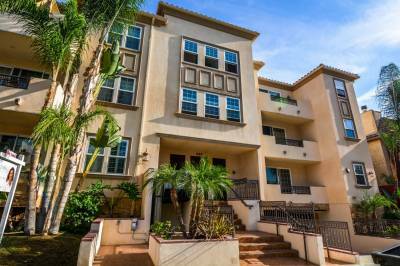 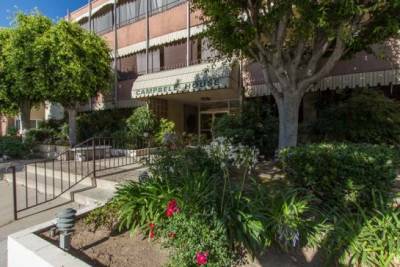 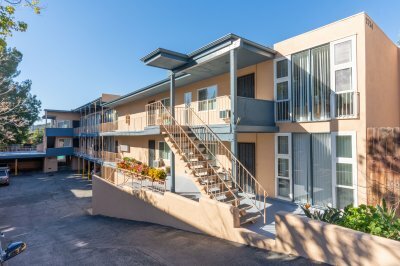 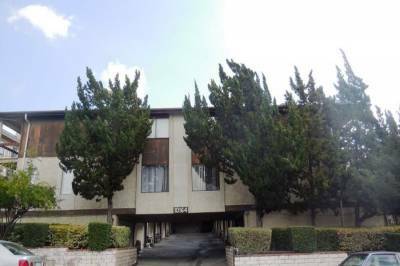 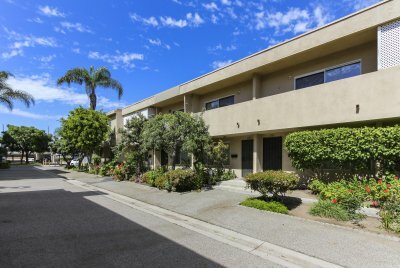 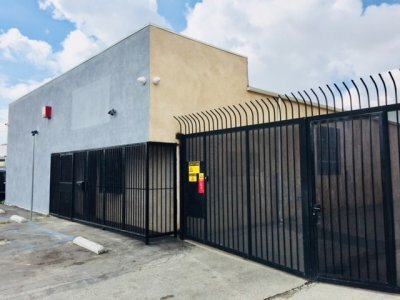 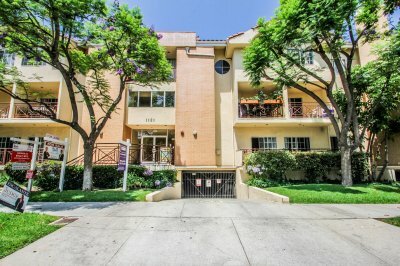 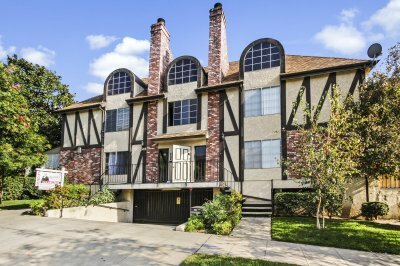 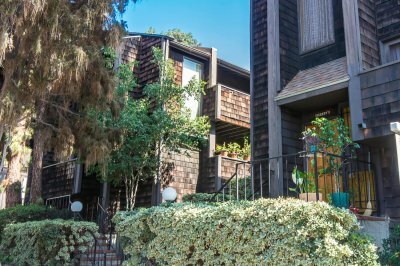 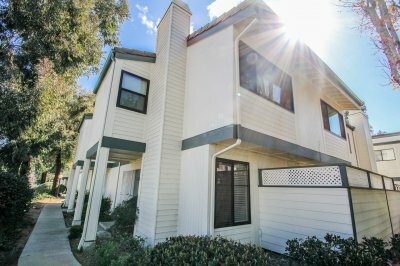 With our help, you can get a new lease on a life that is more stable than before without having to leave serene Tujunga. 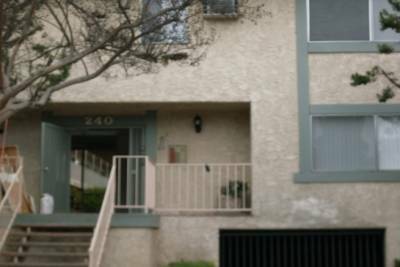 2933 N. Buena Vista St.
2247 N. Buena Vista St.